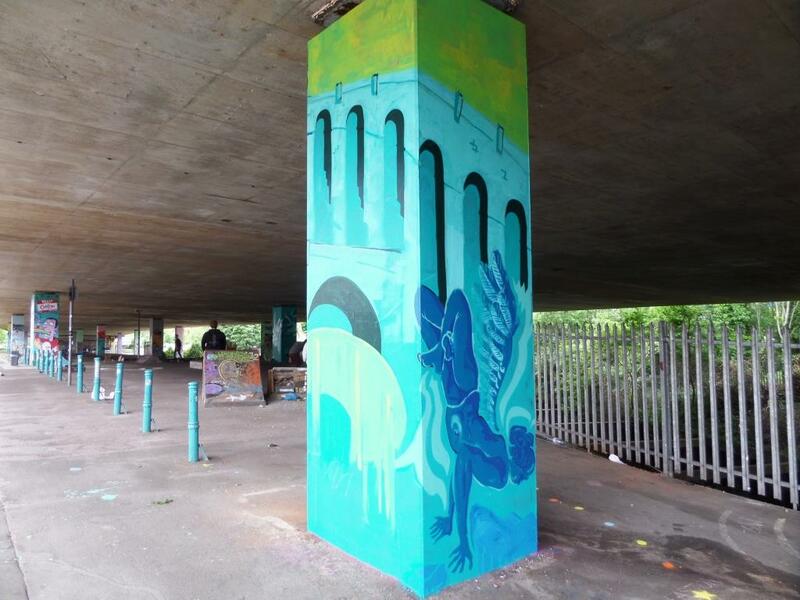 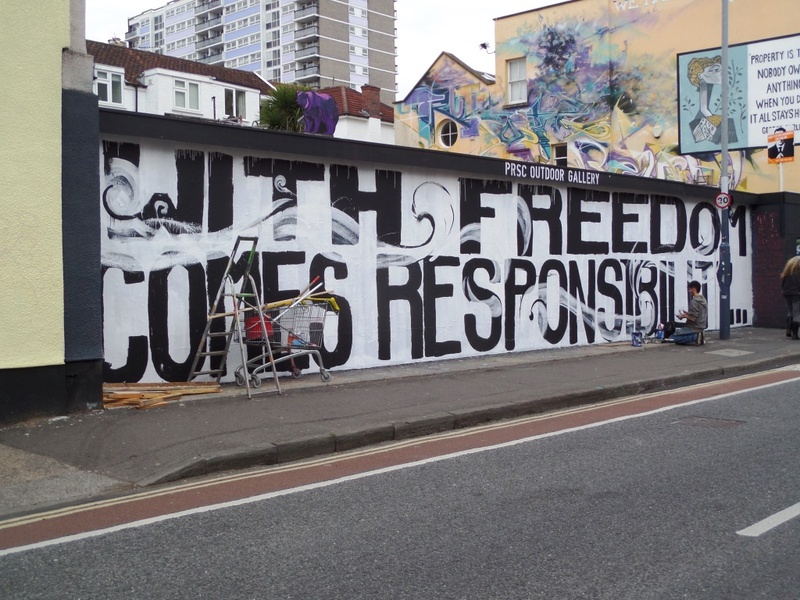 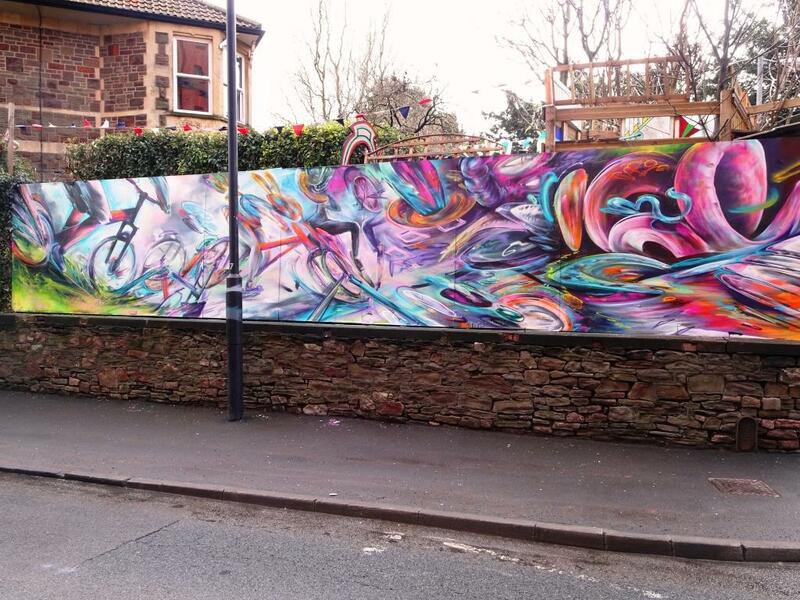 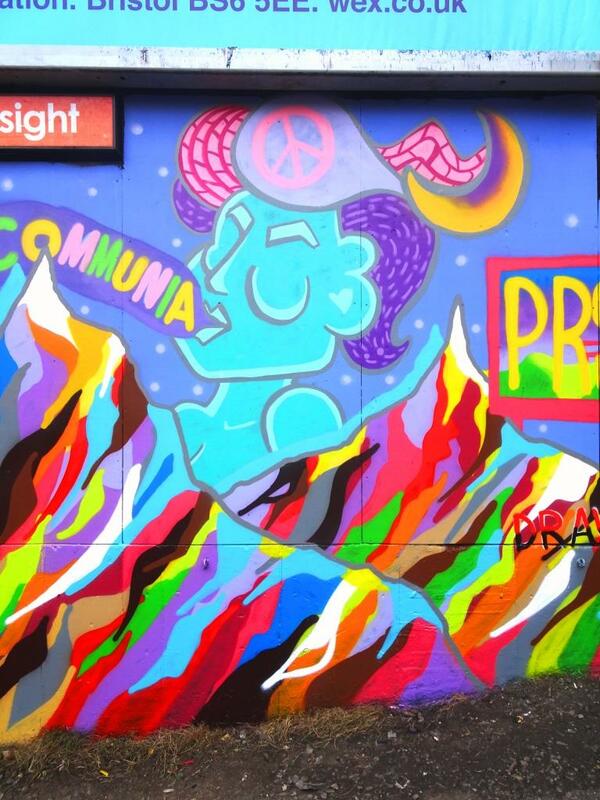 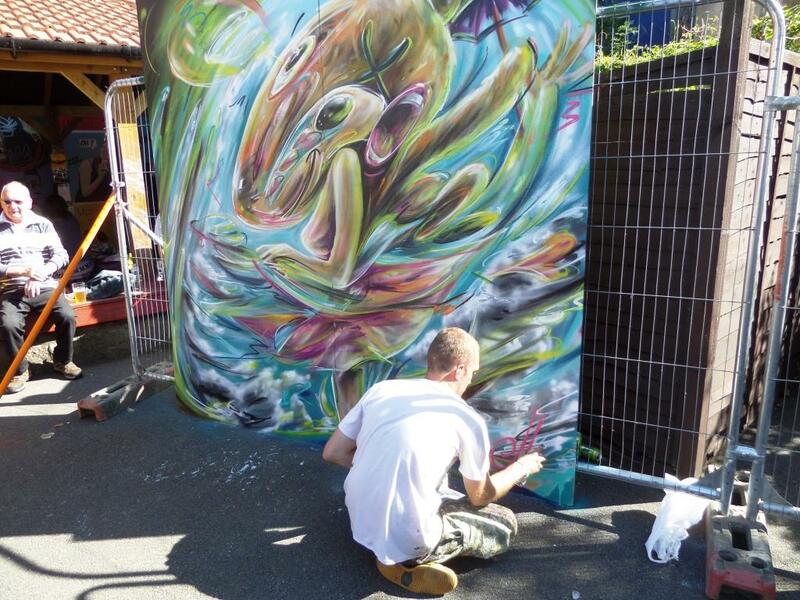 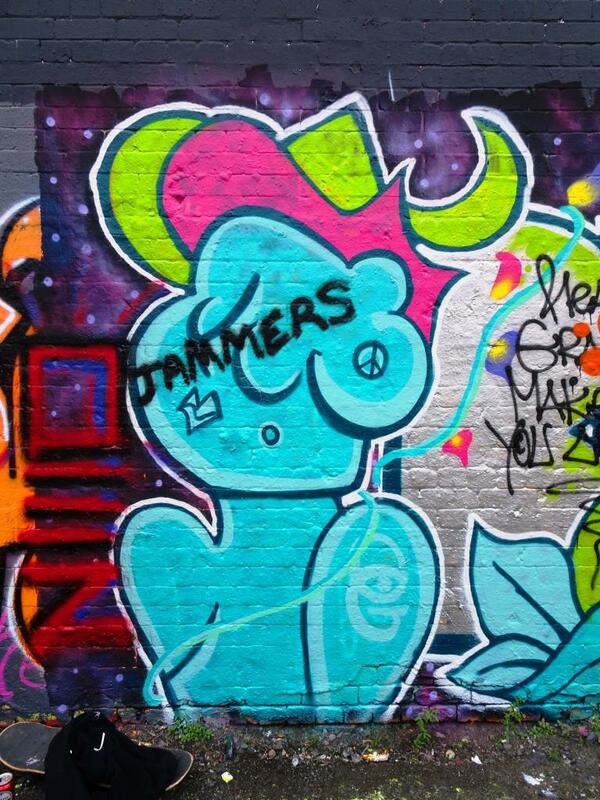 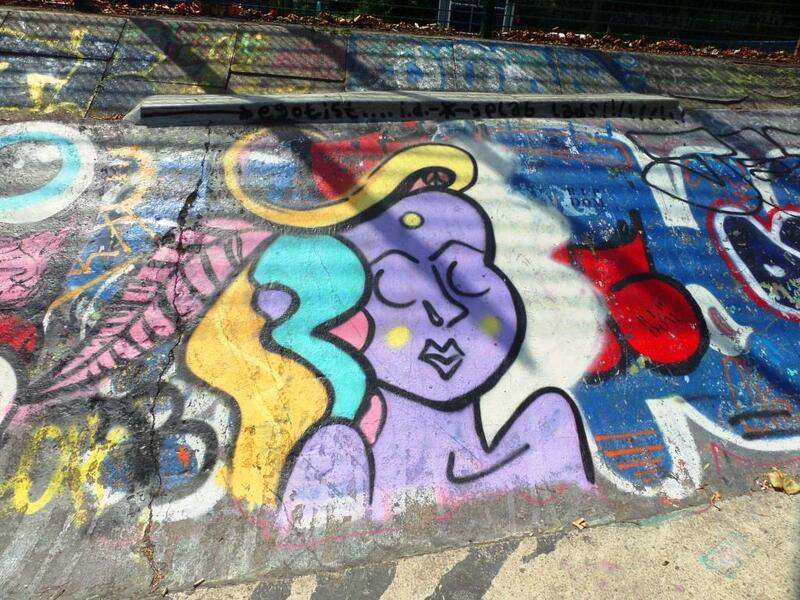 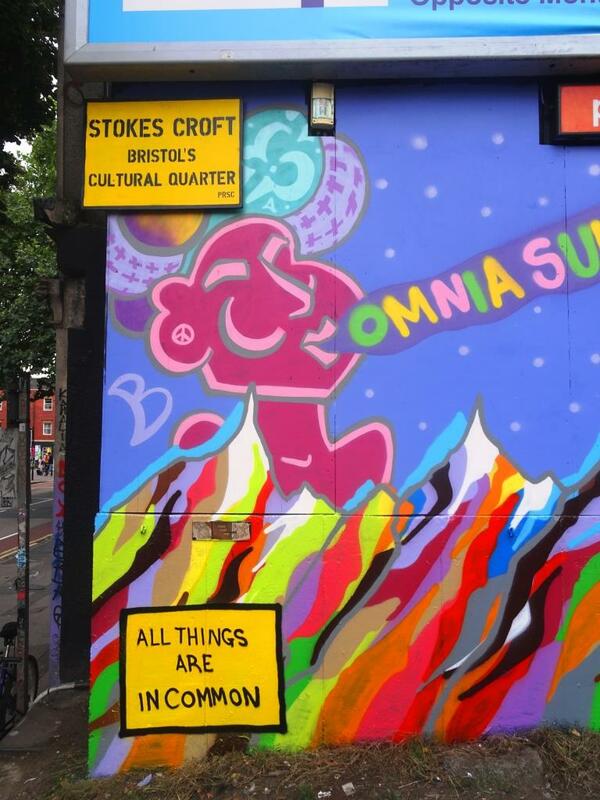 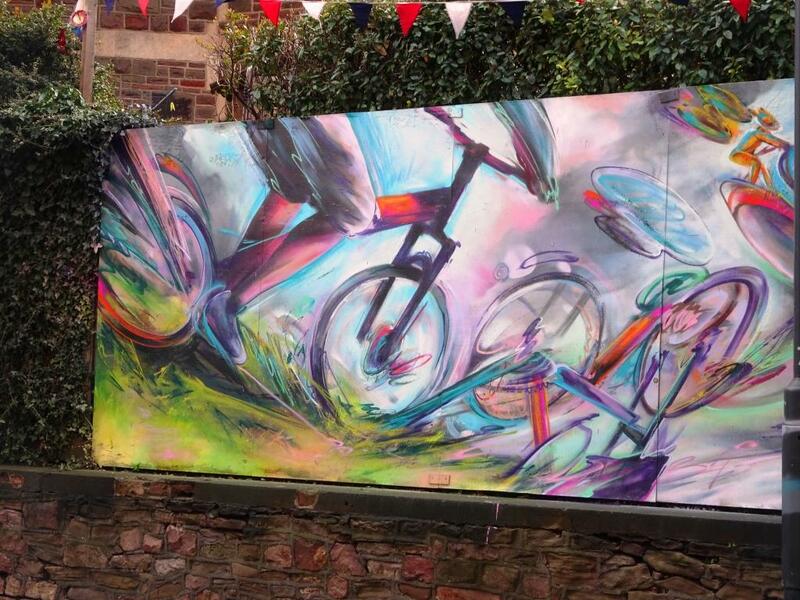 Welcome to the wild and wonderful world of Tom Miller, Bristol artist. 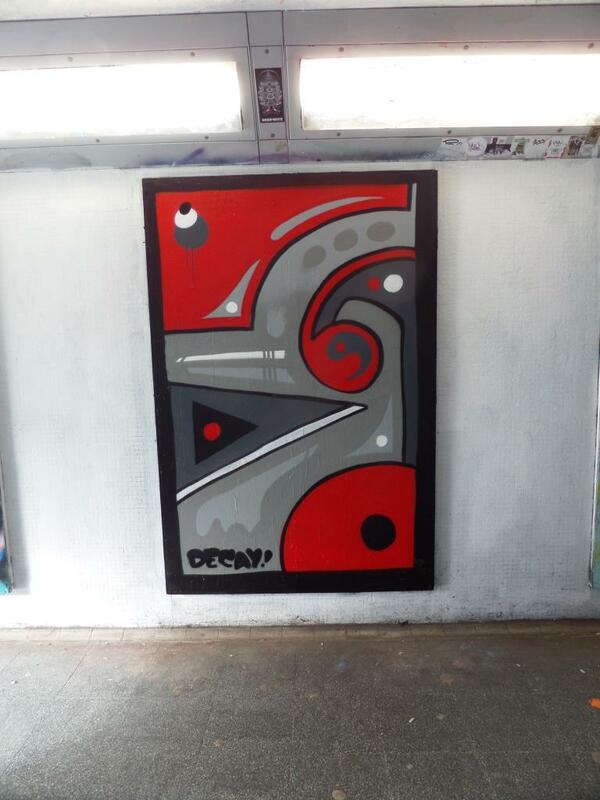 A gallery. 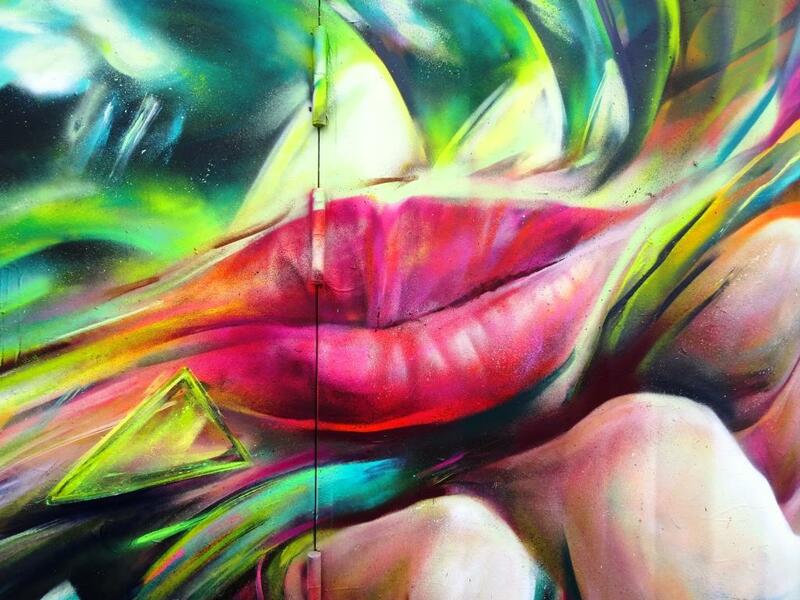 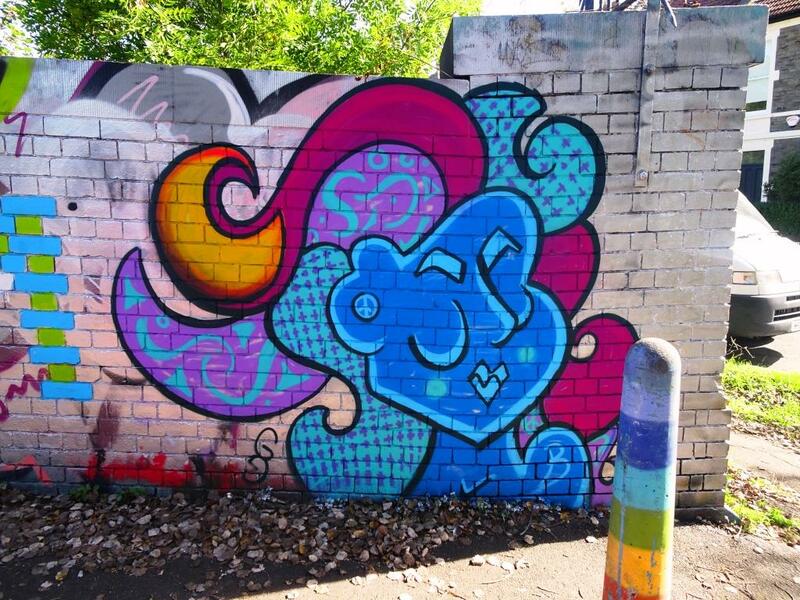 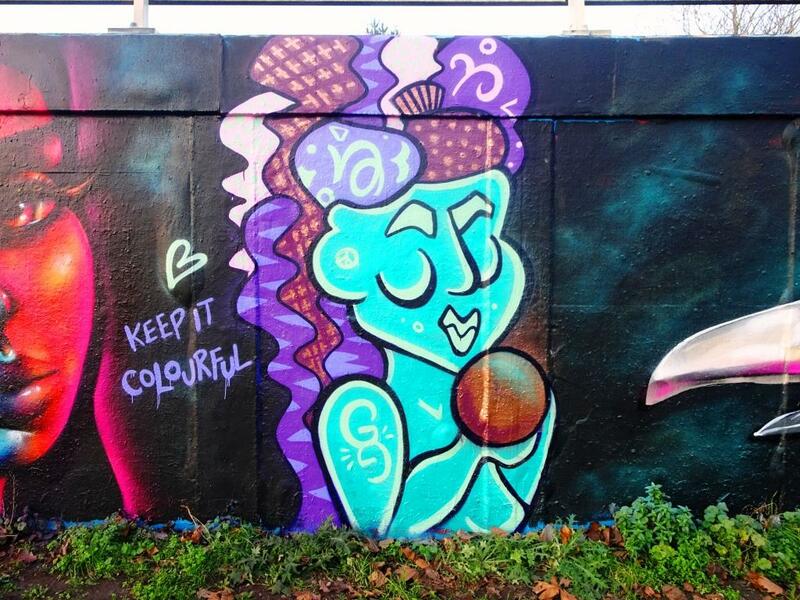 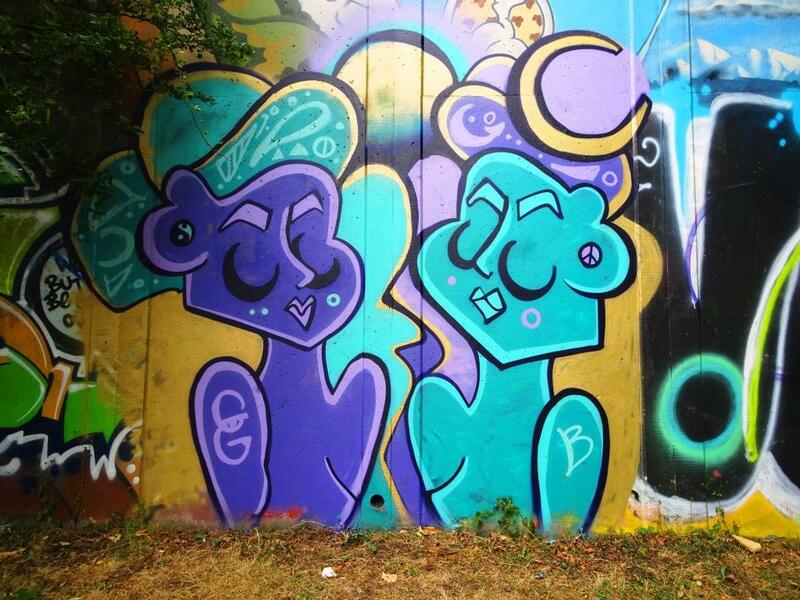 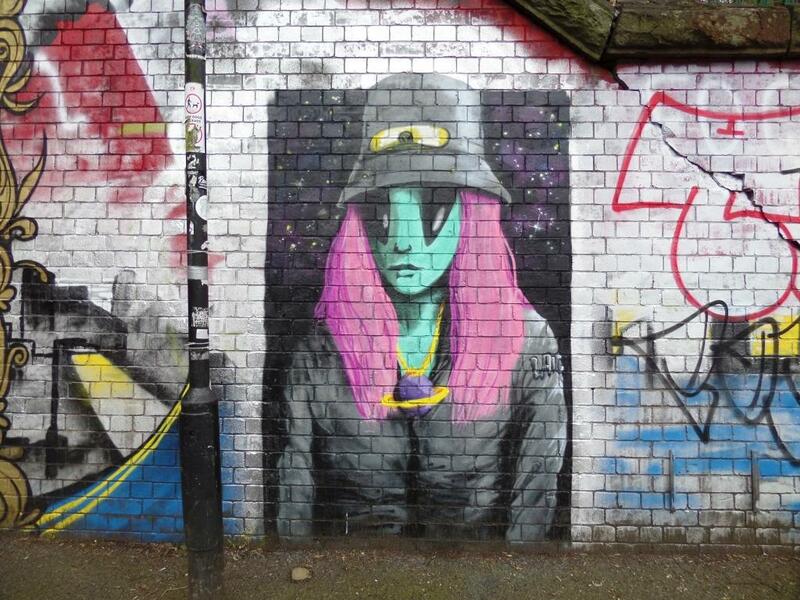 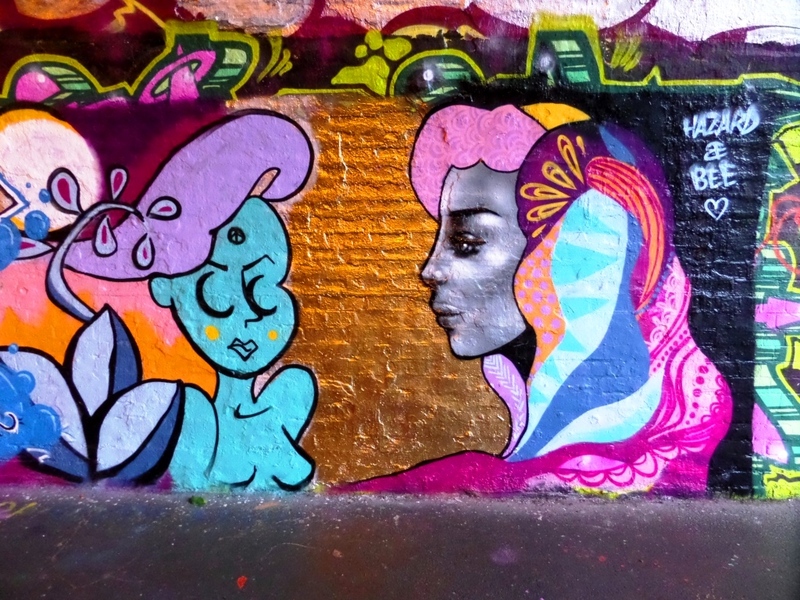 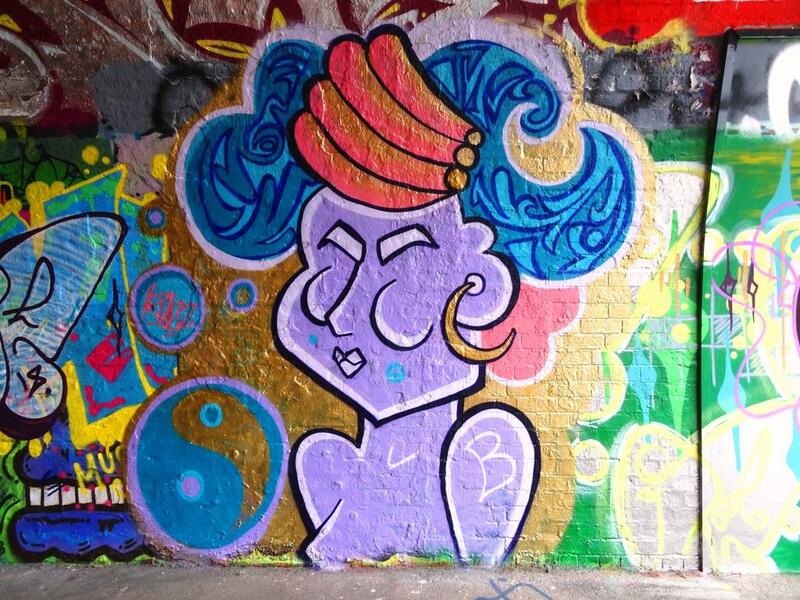 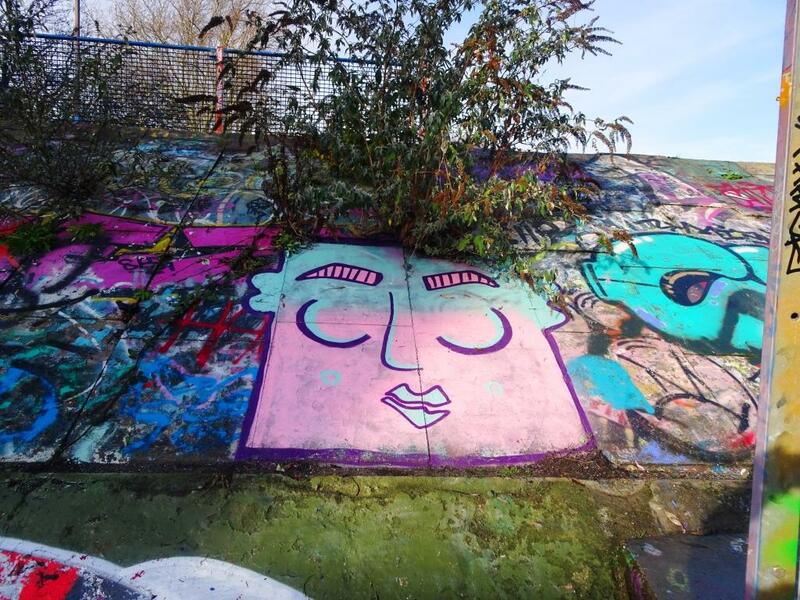 Keeping it colourful with this gallery of beautiful faces by Bristol artist Tasha Bee. 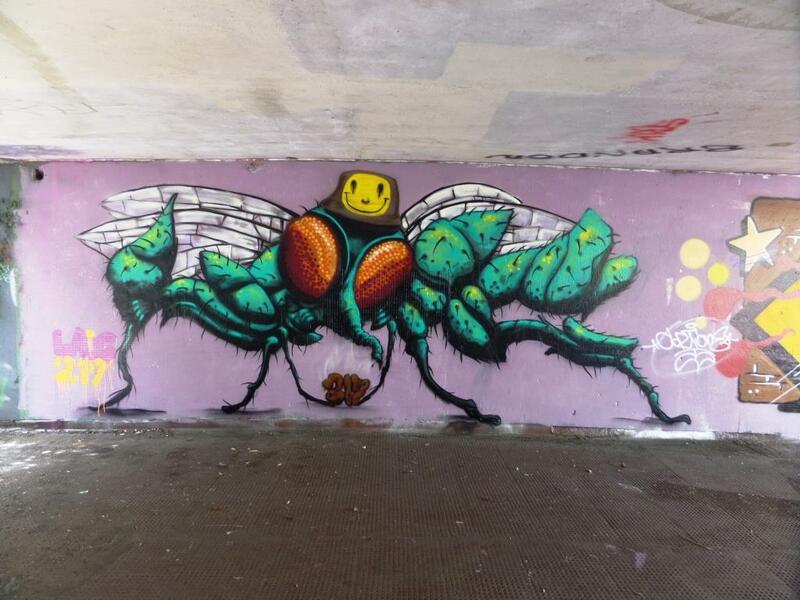 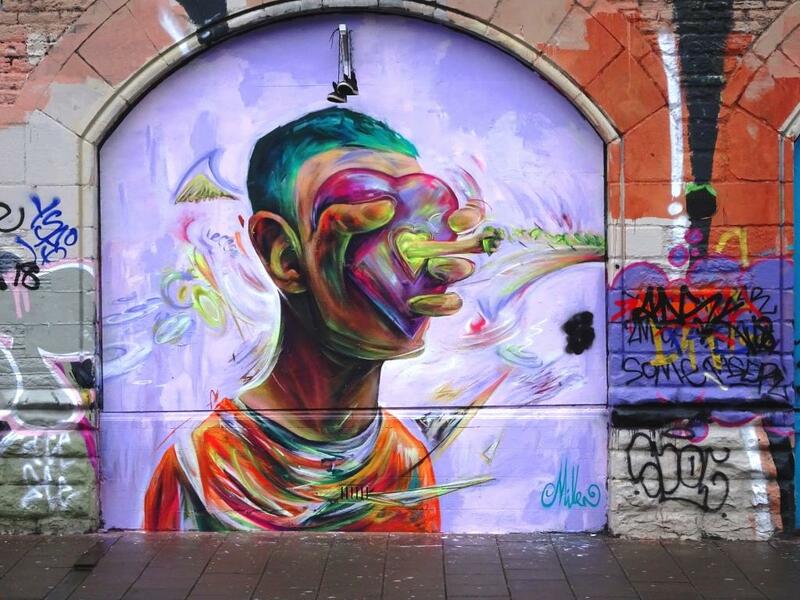 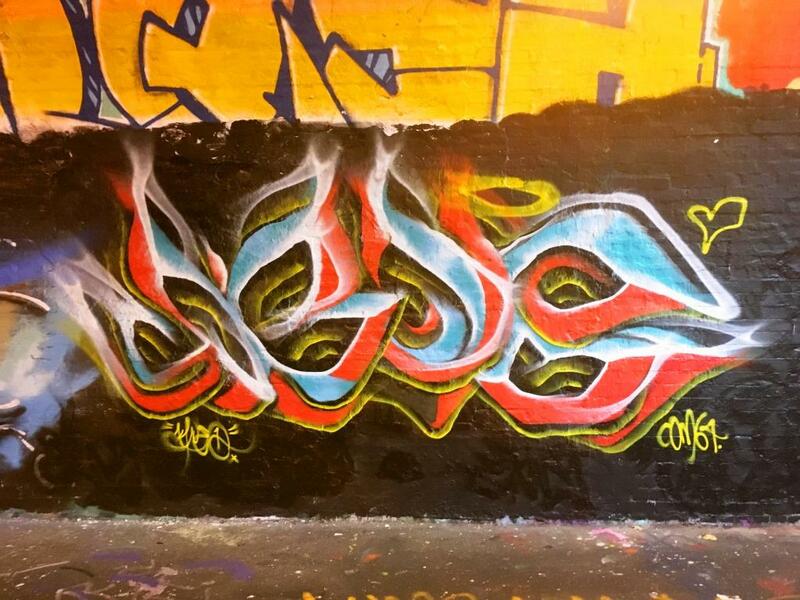 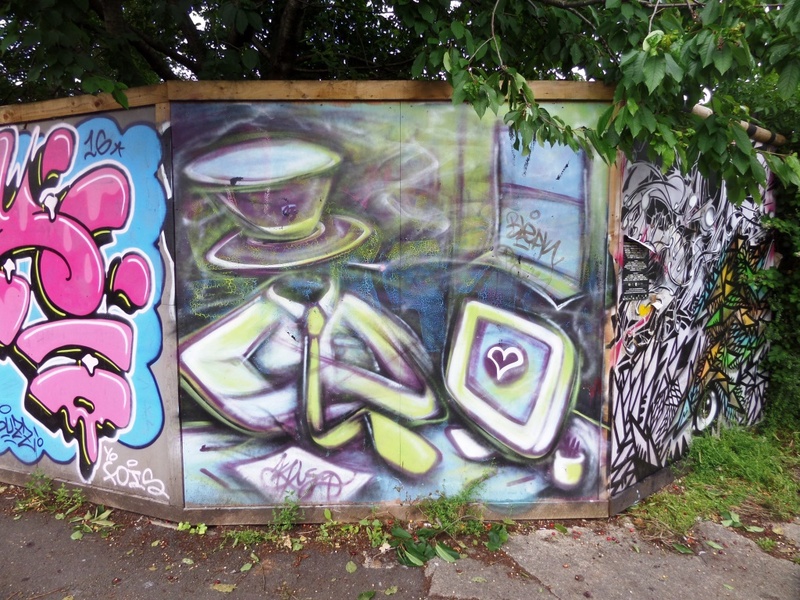 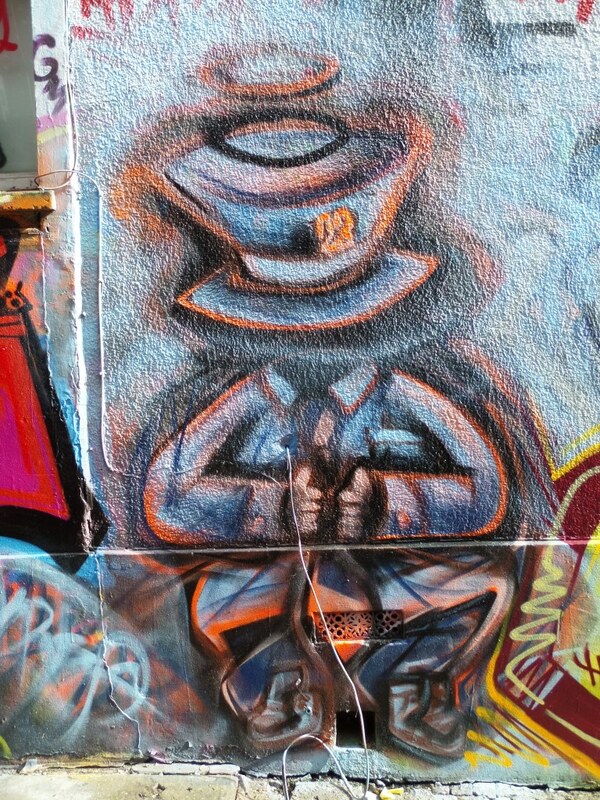 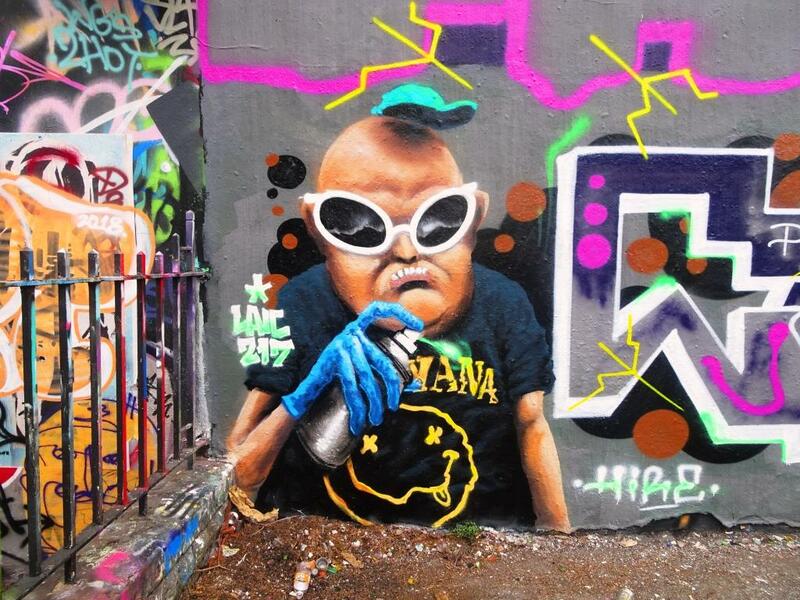 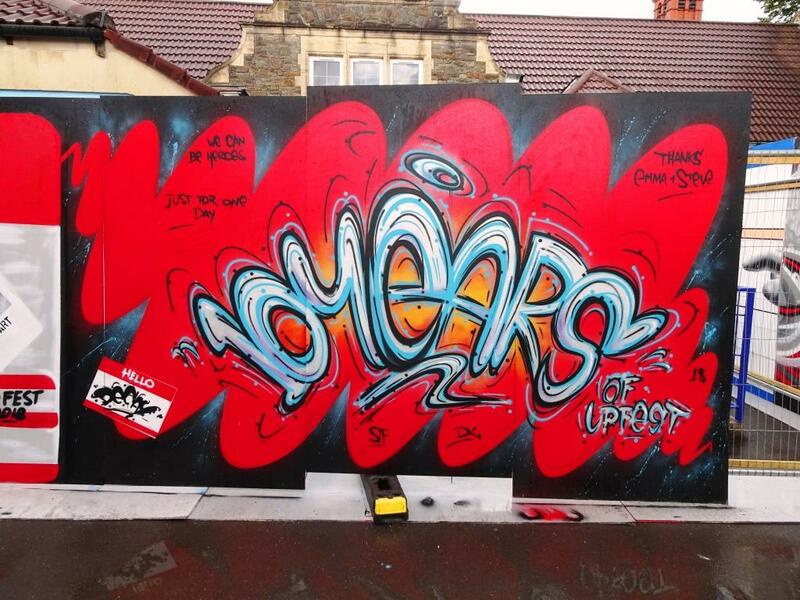 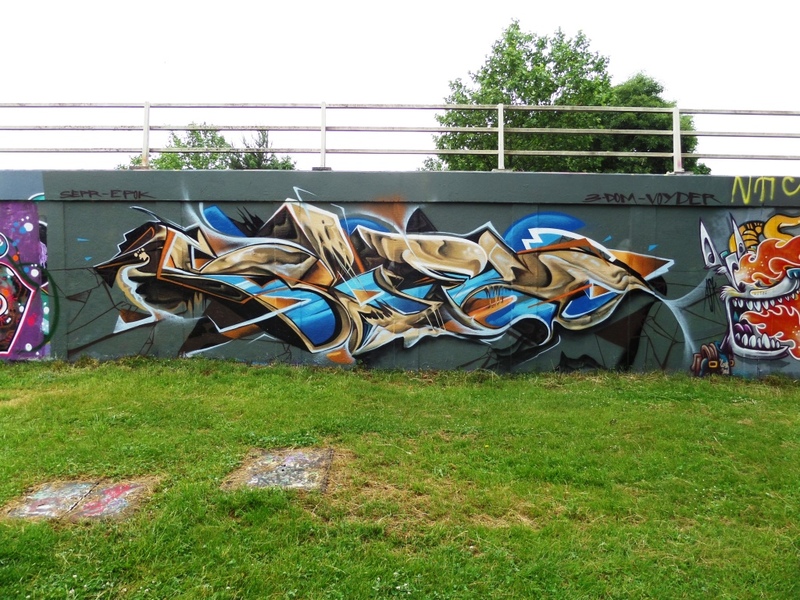 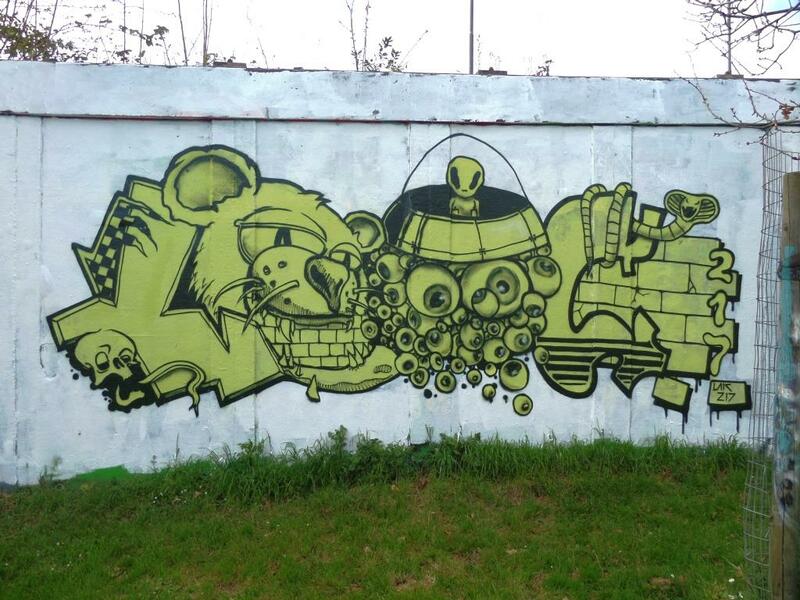 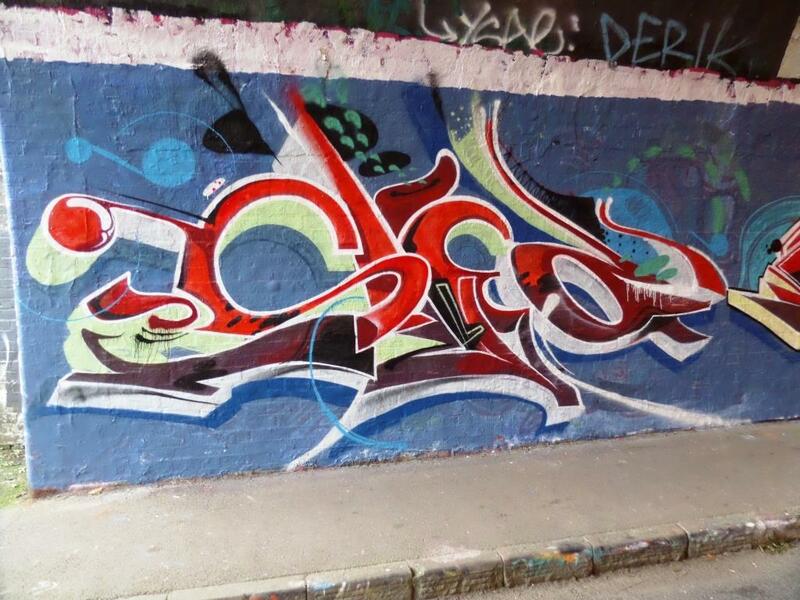 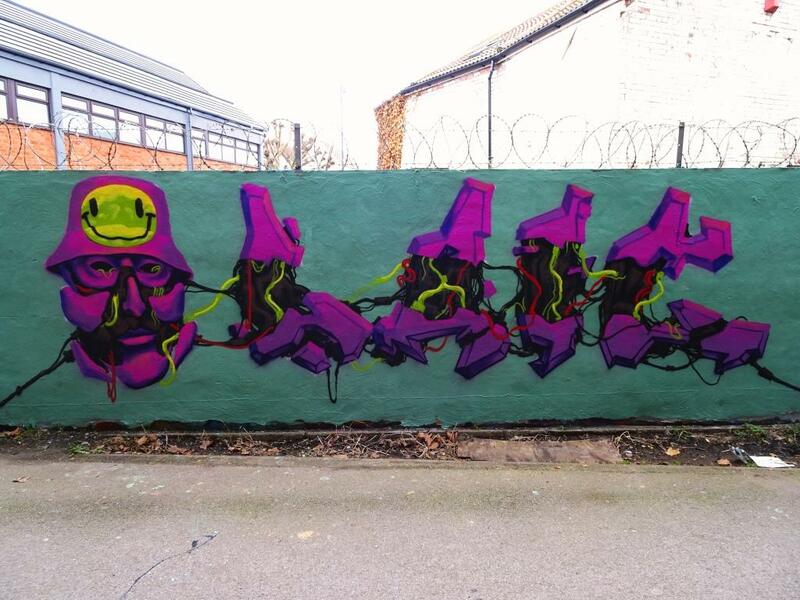 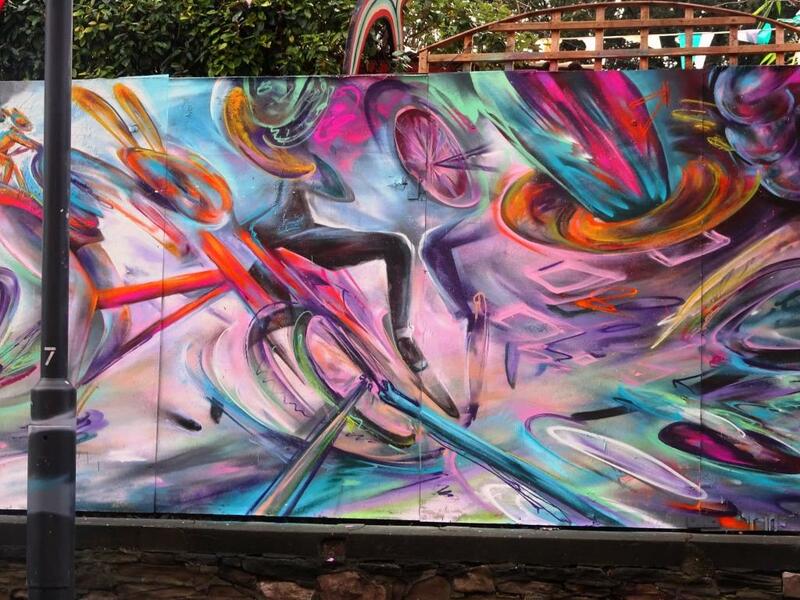 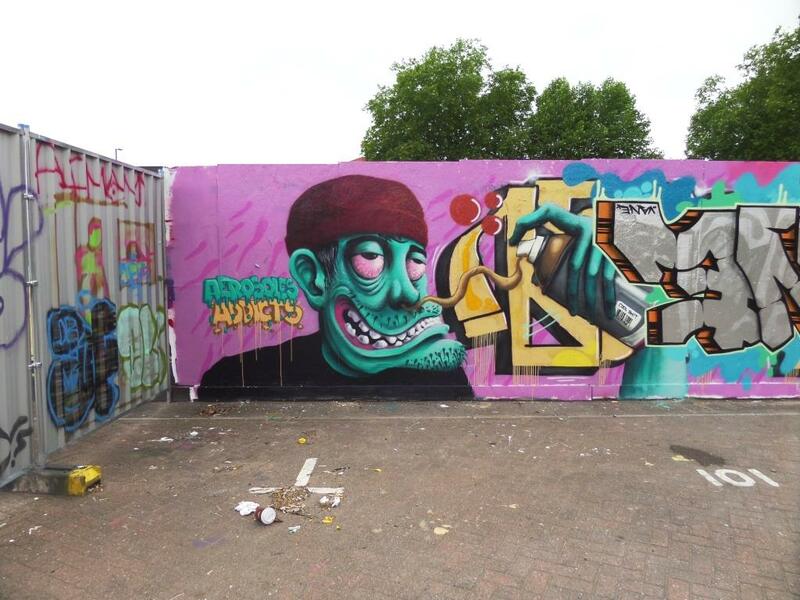 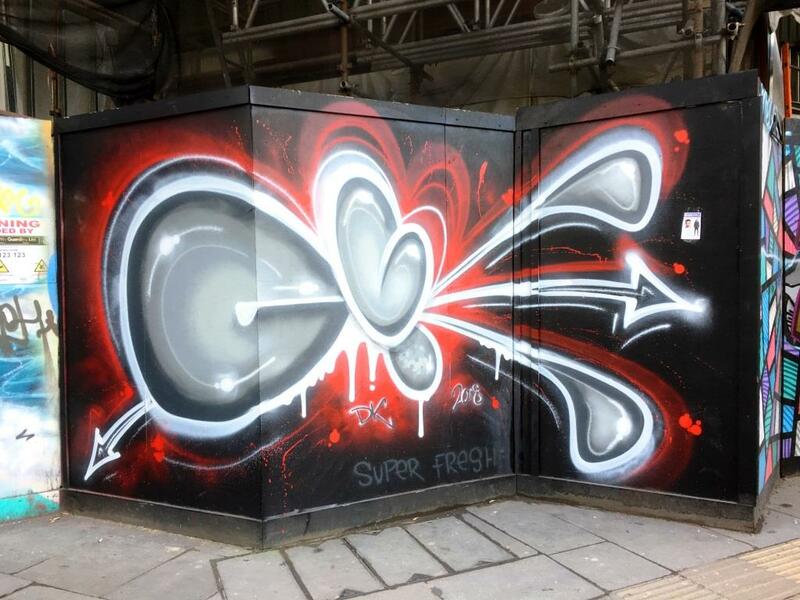 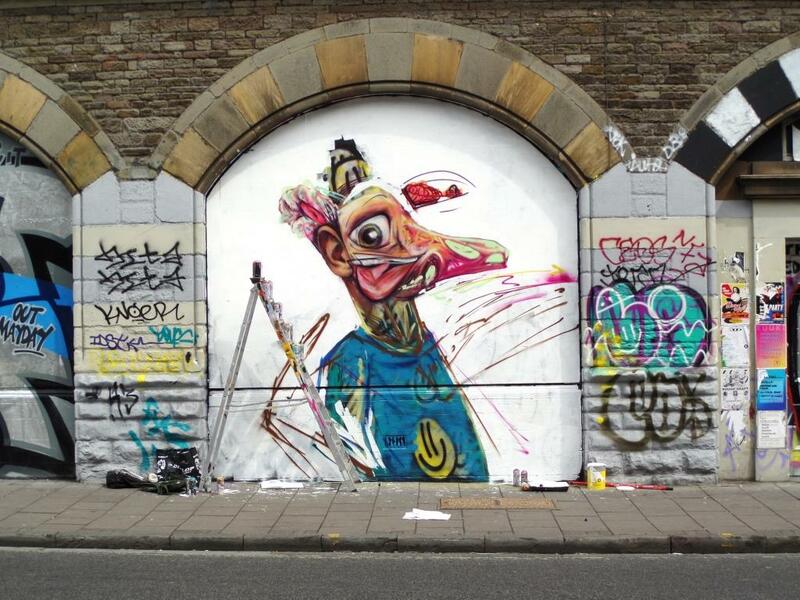 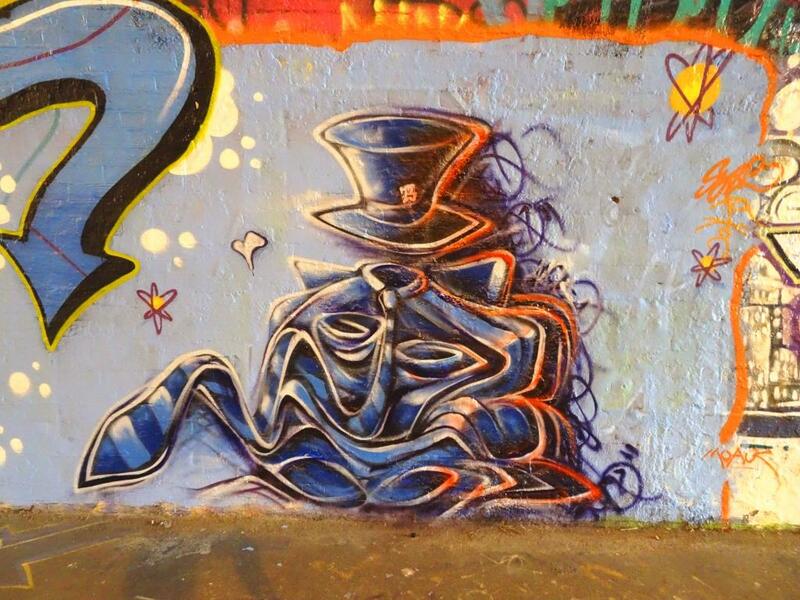 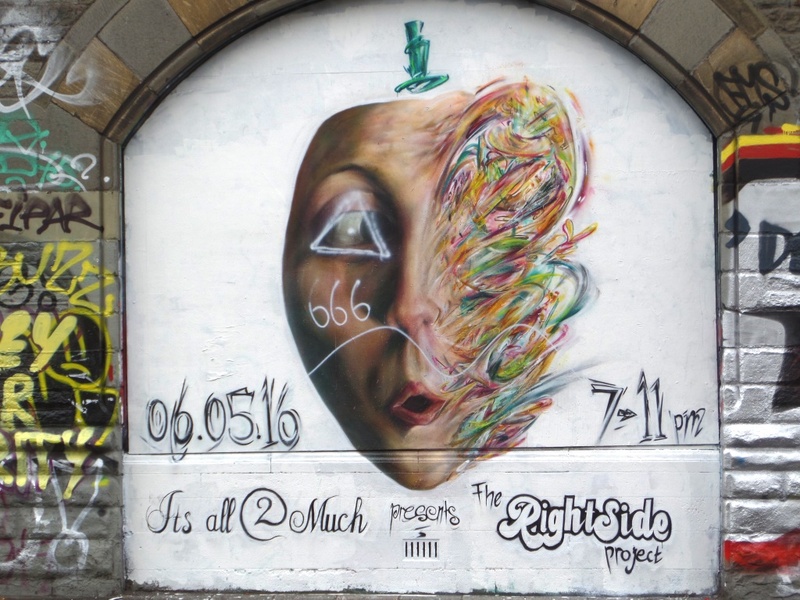 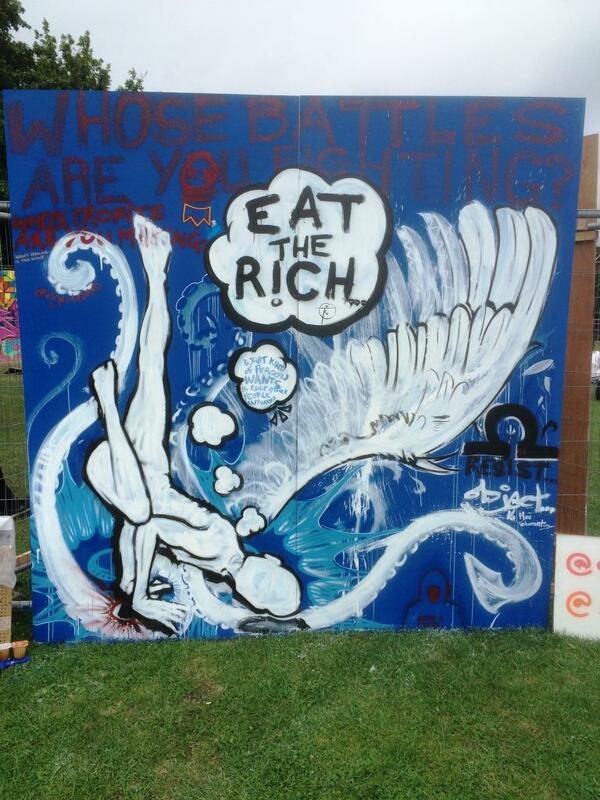 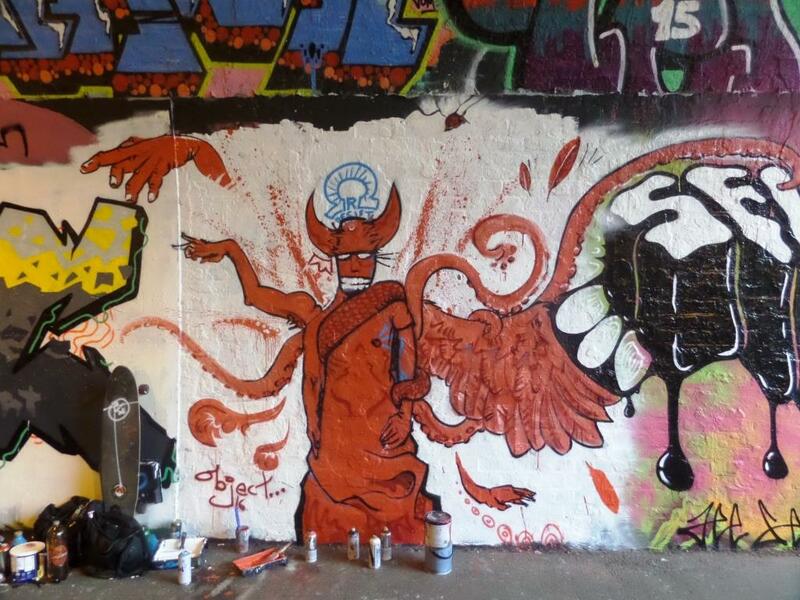 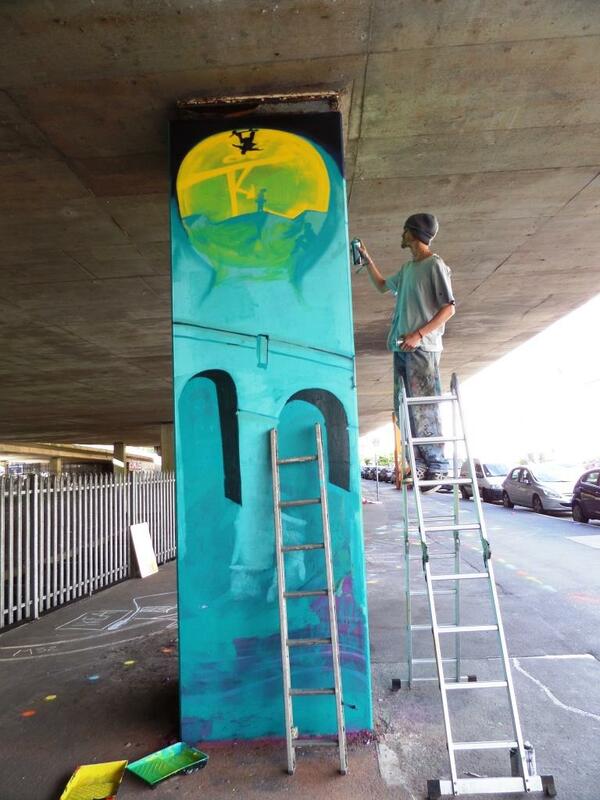 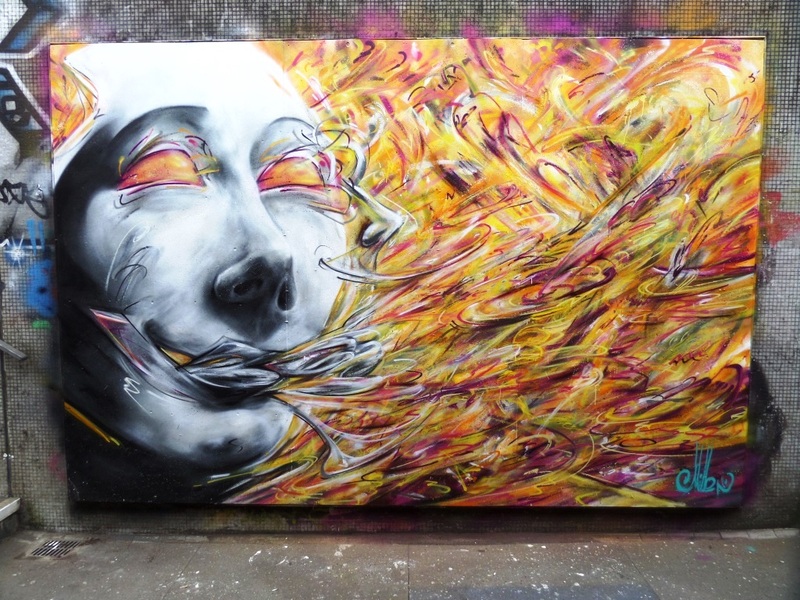 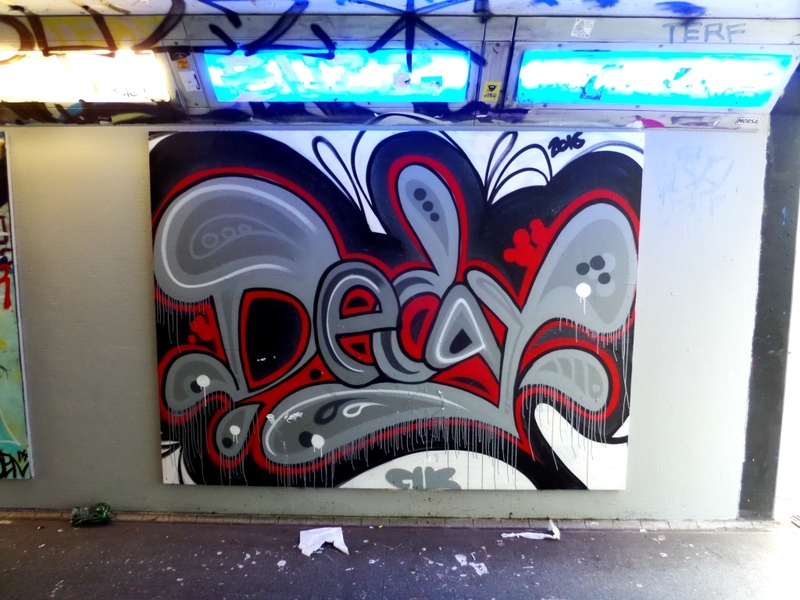 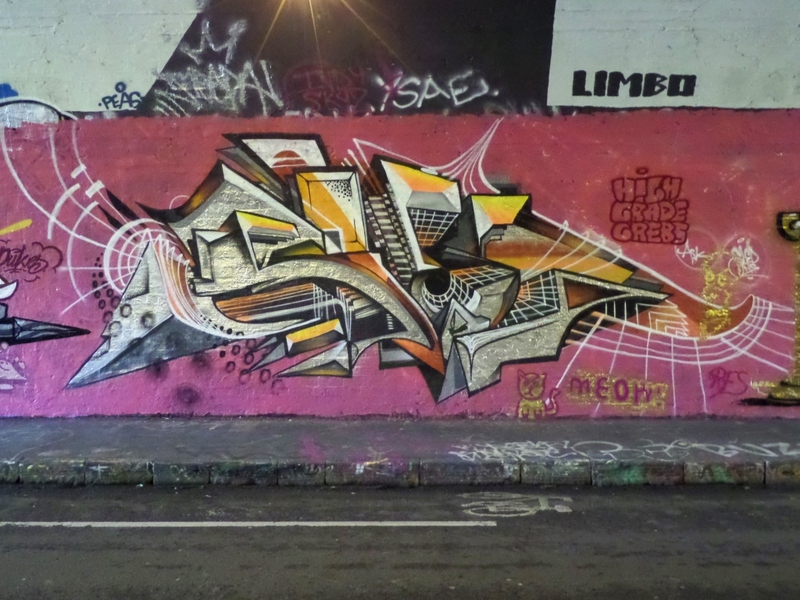 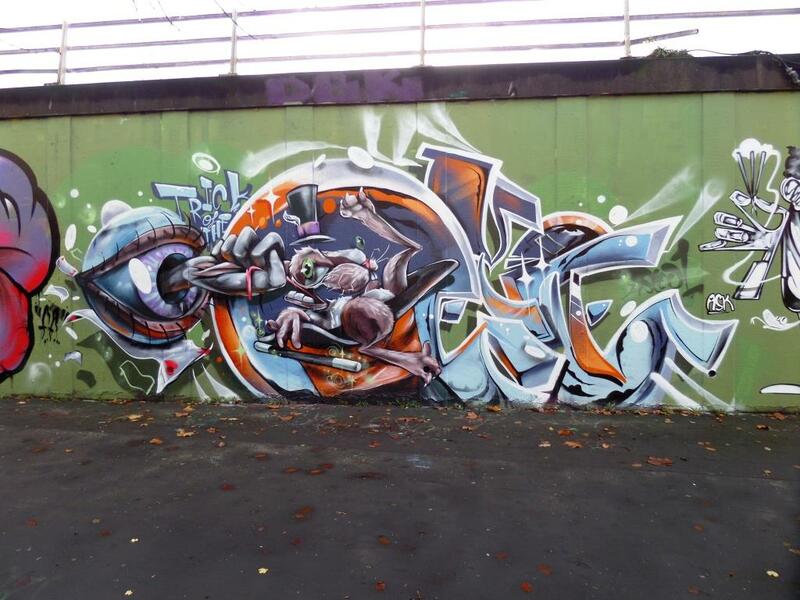 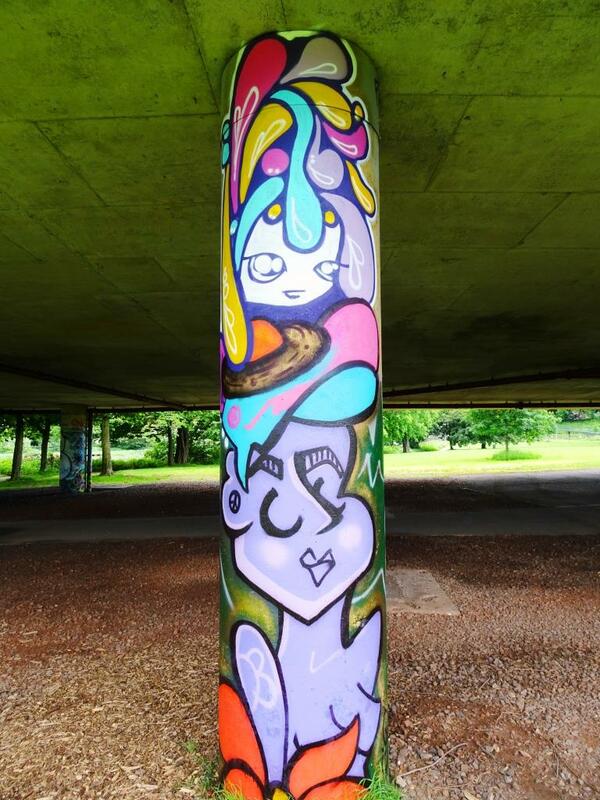 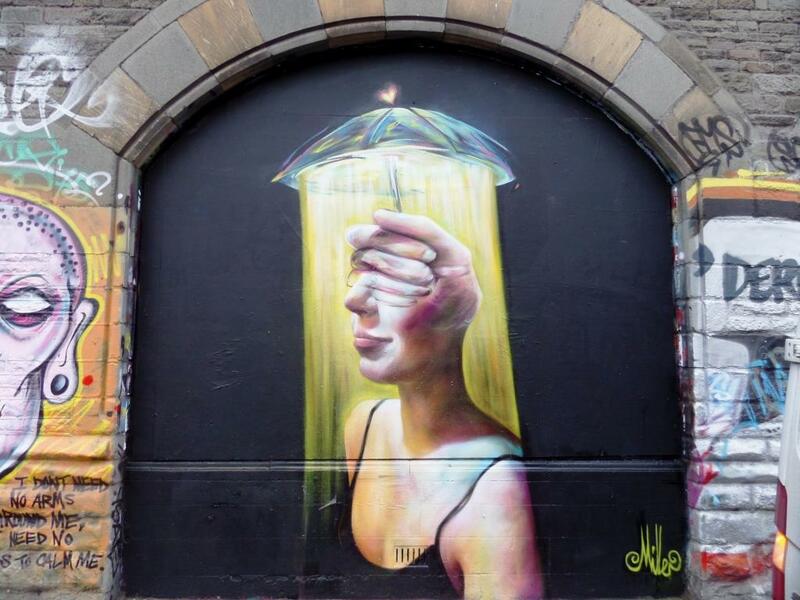 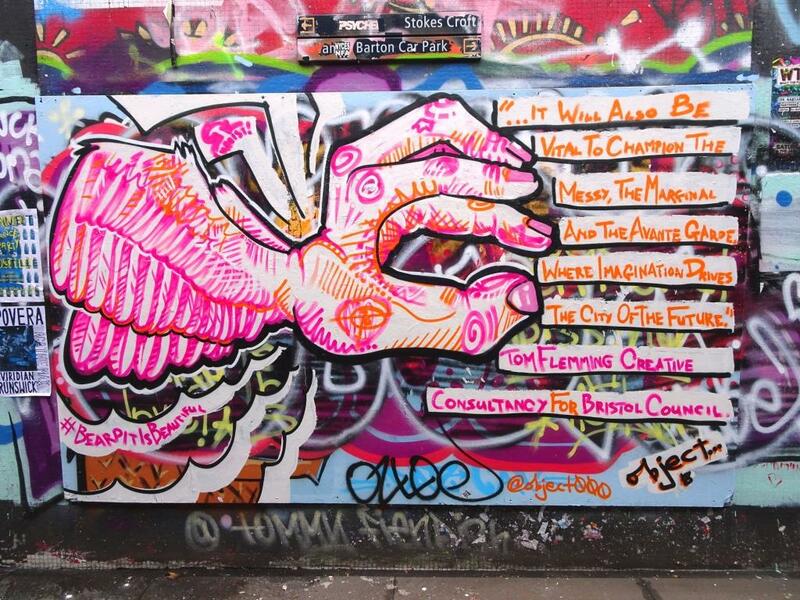 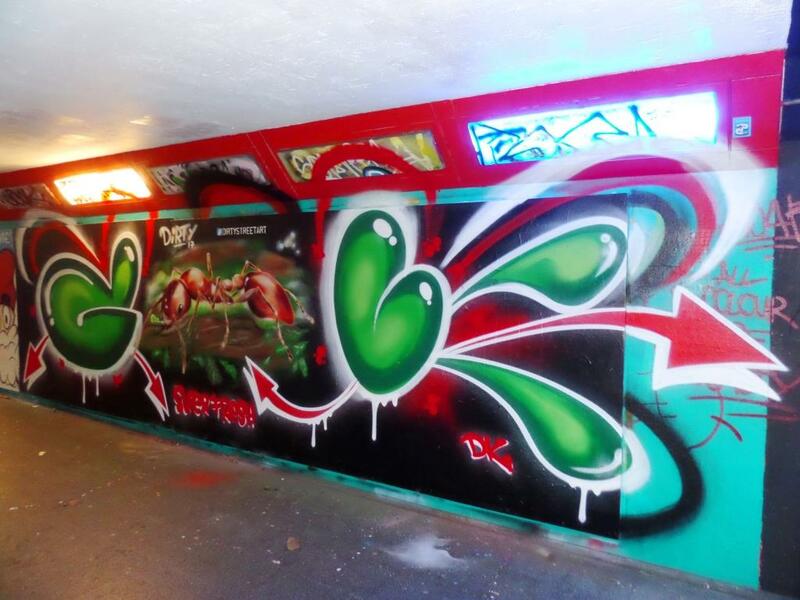 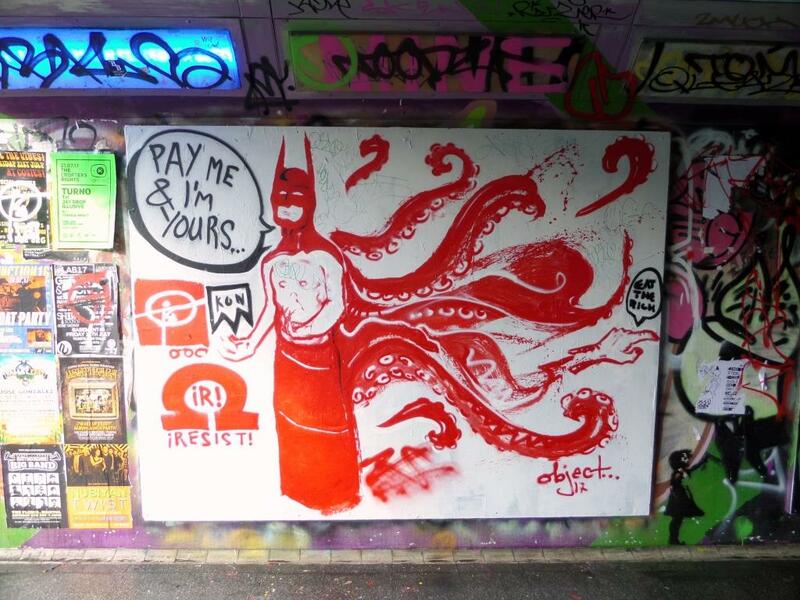 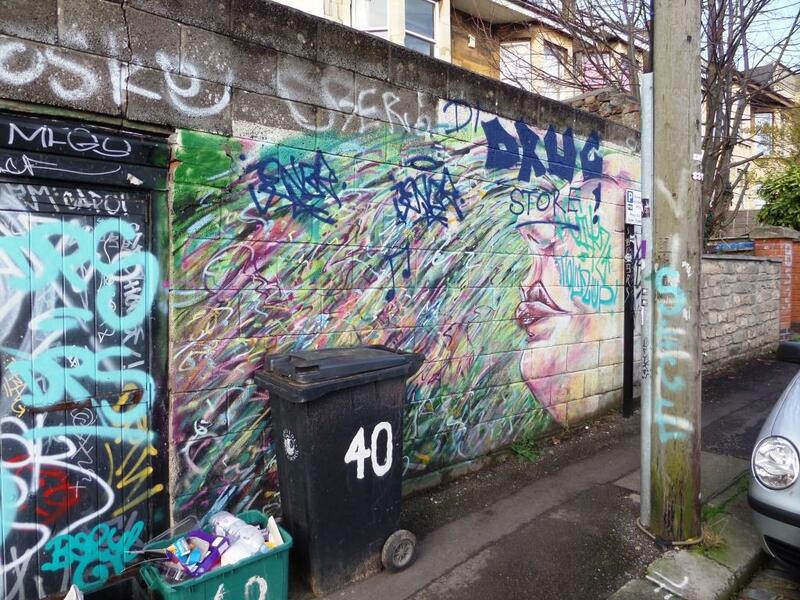 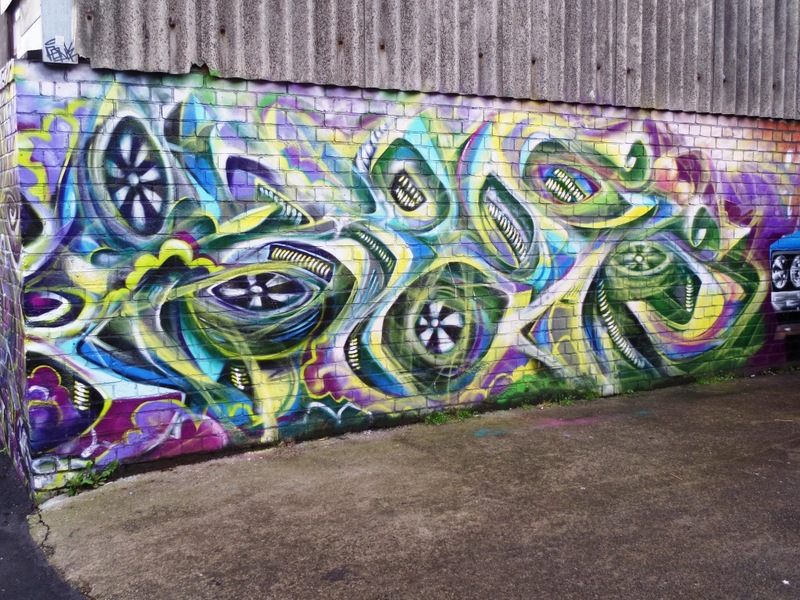 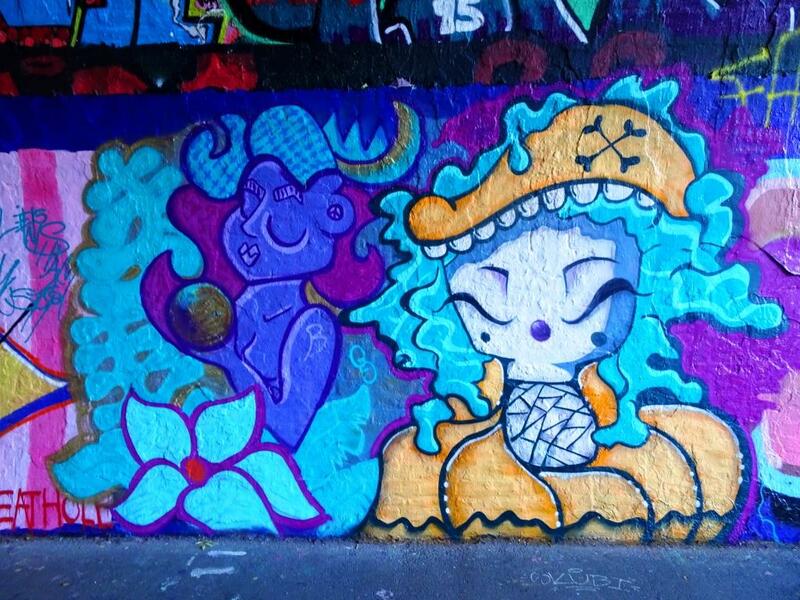 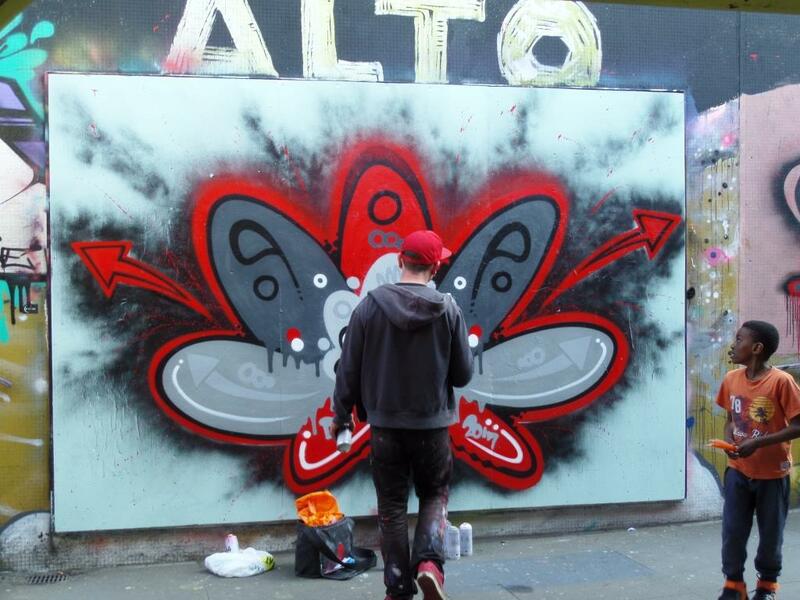 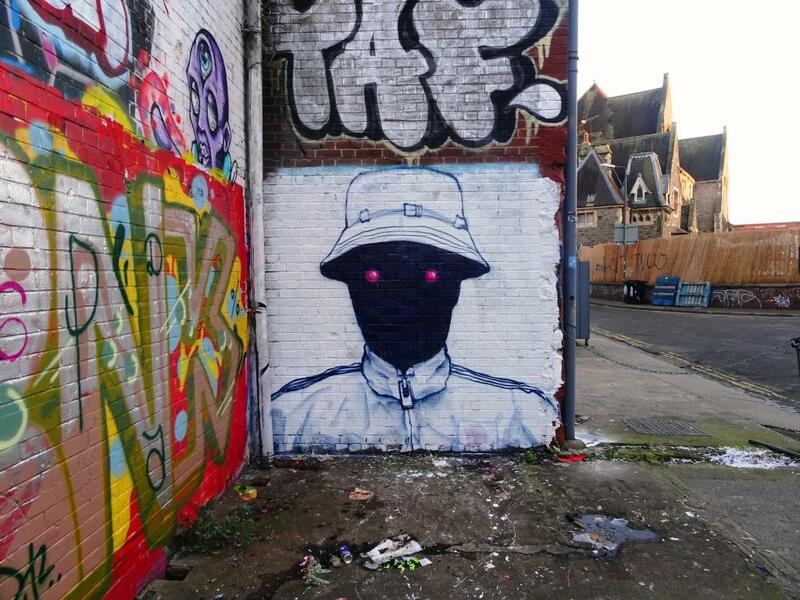 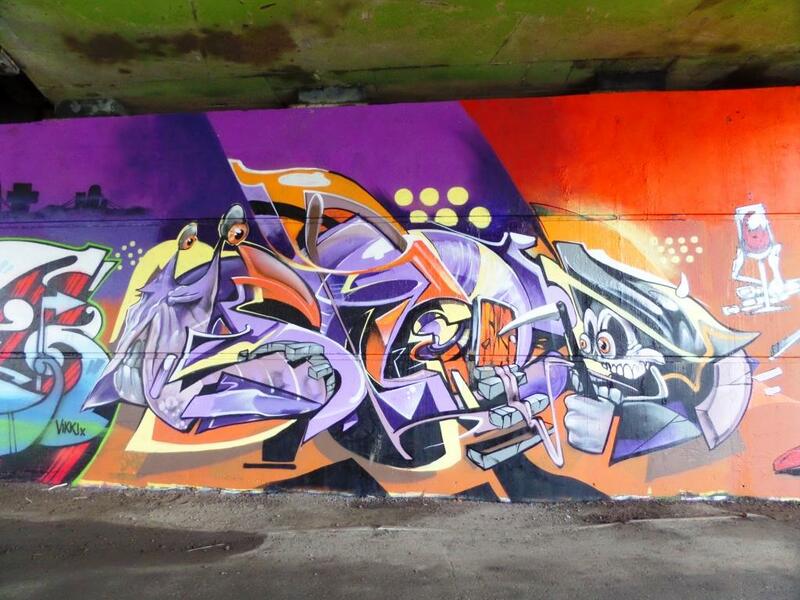 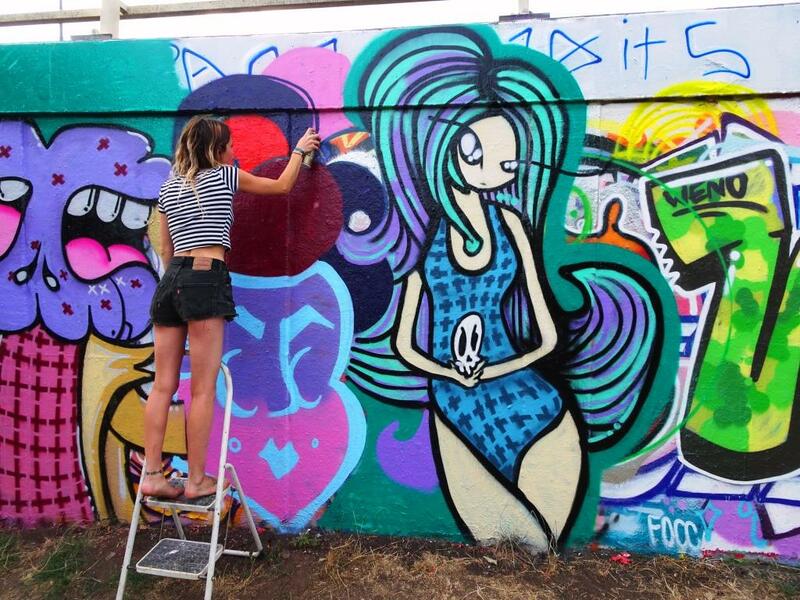 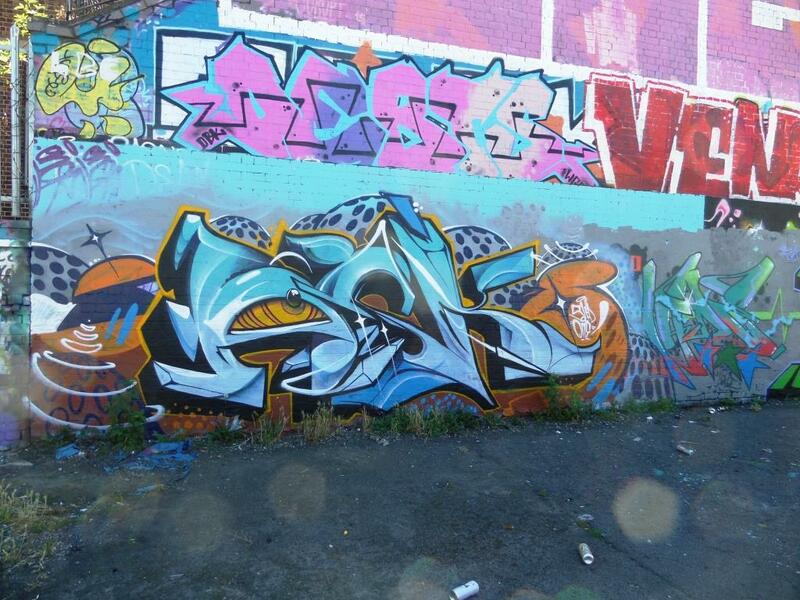 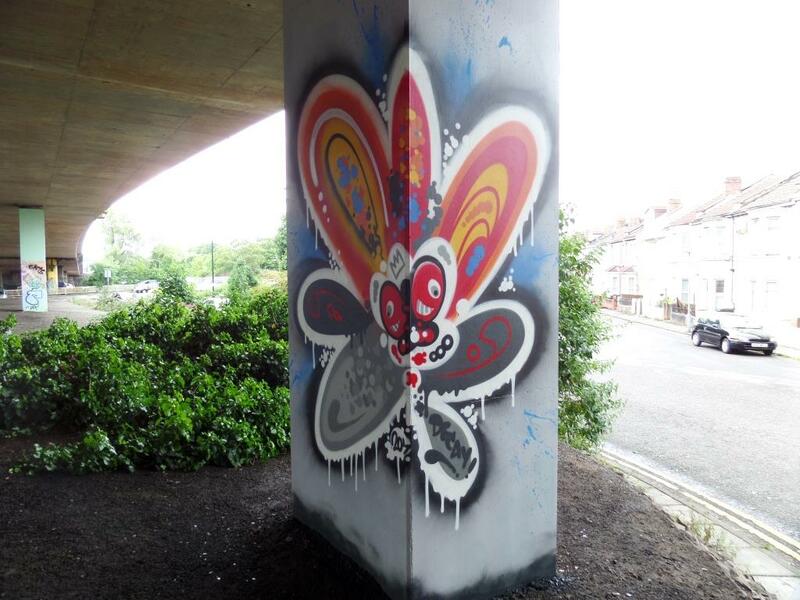 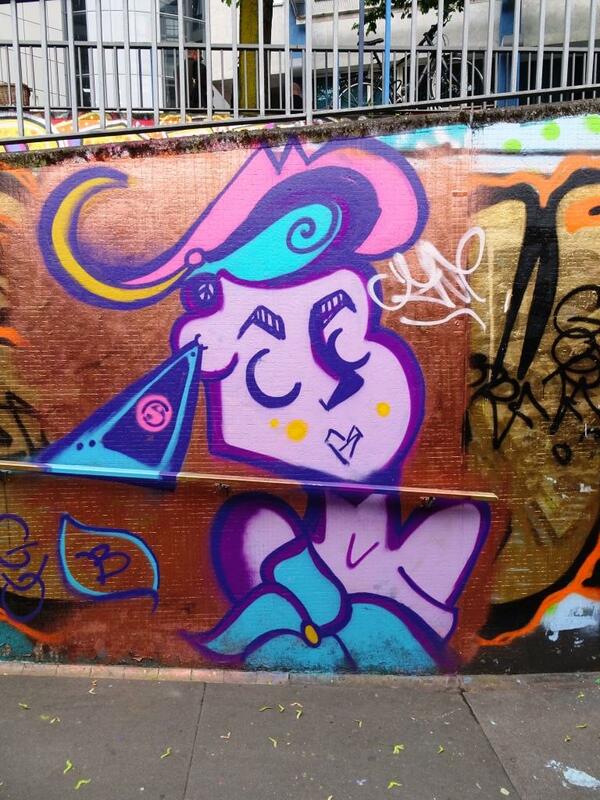 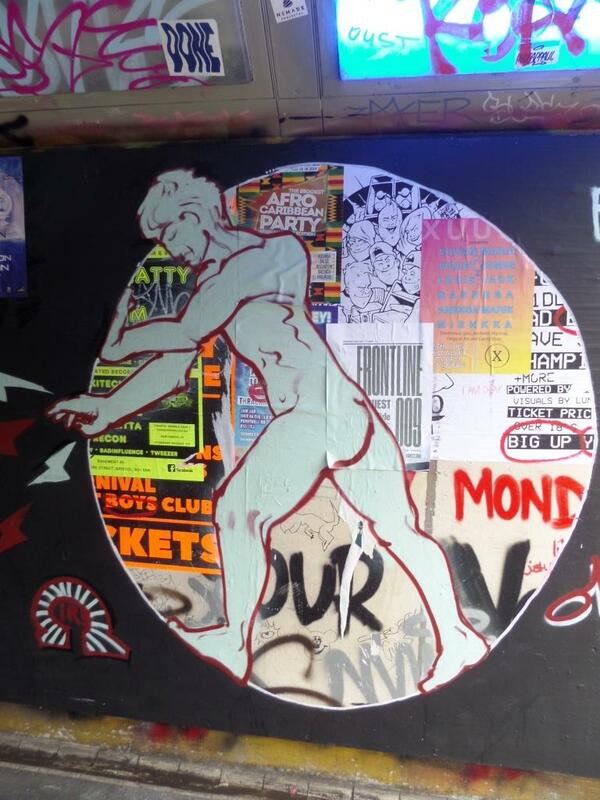 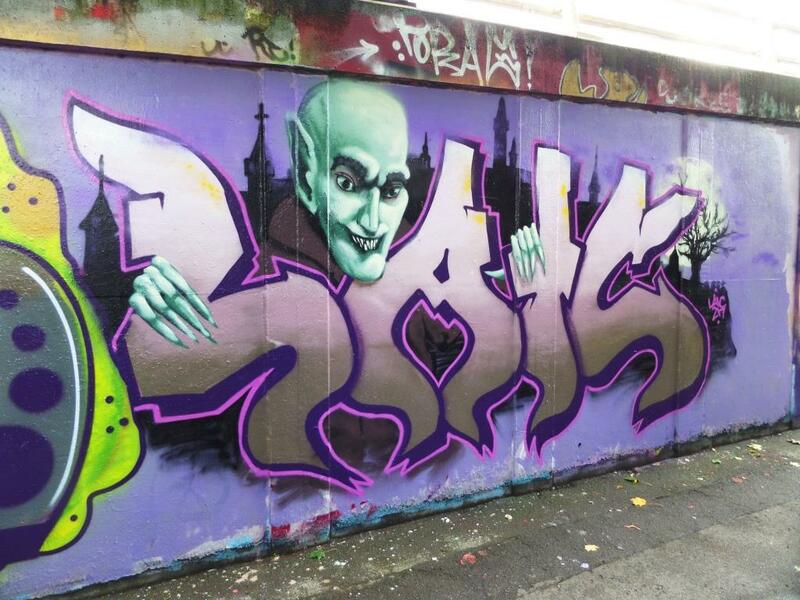 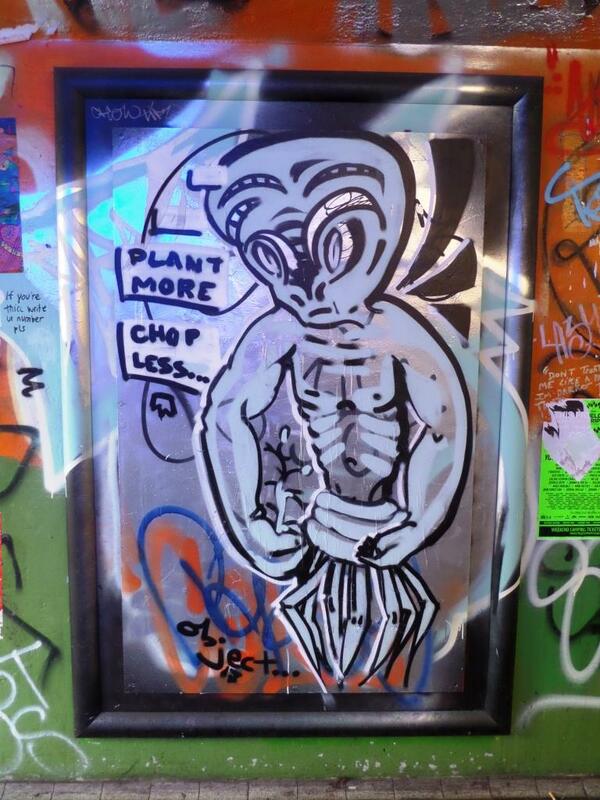 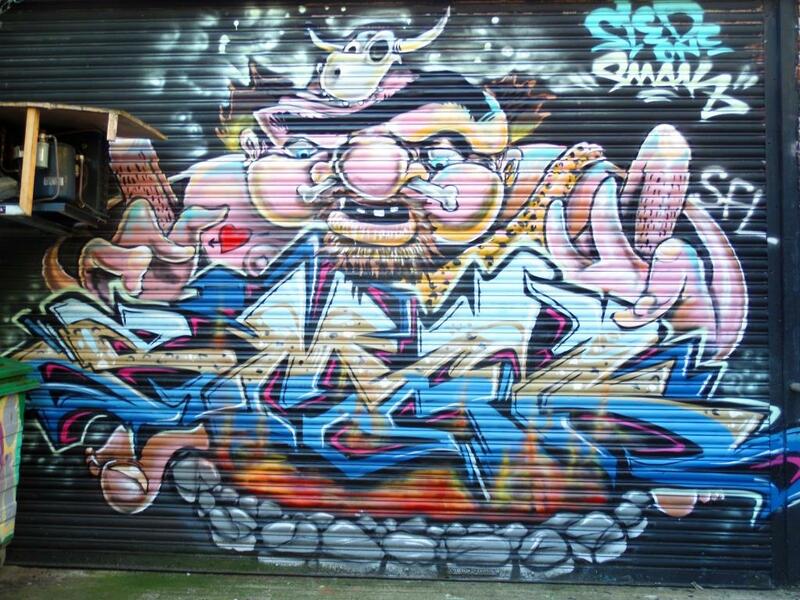 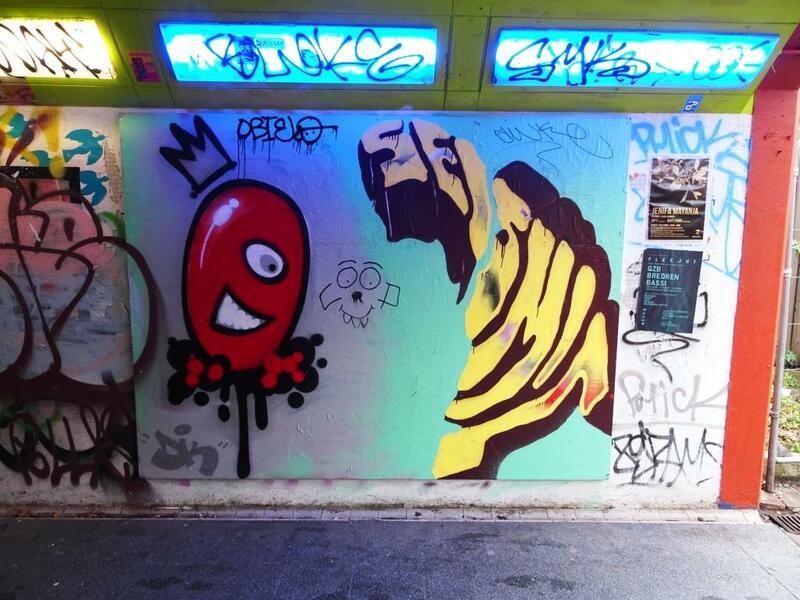 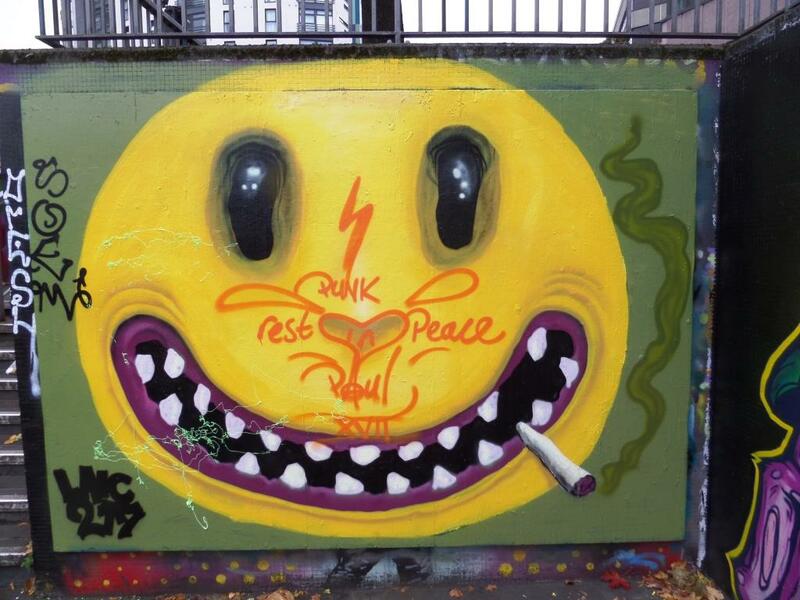 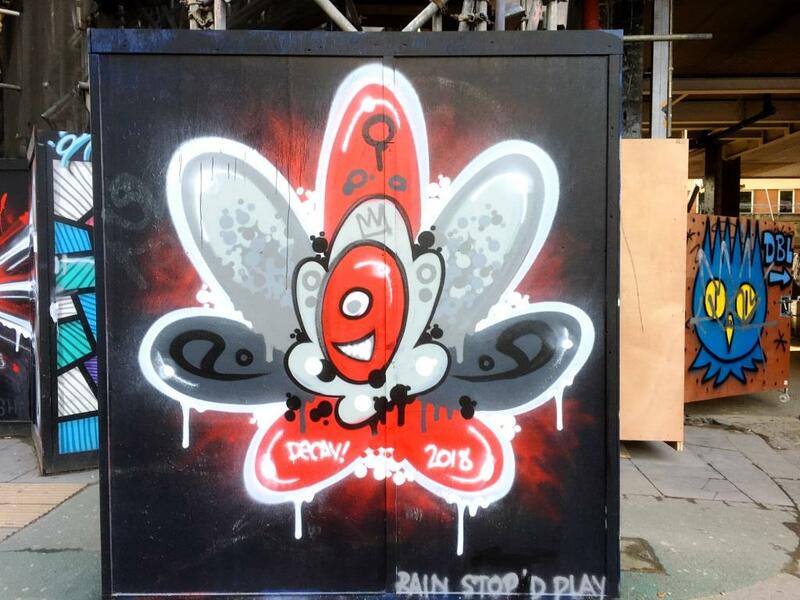 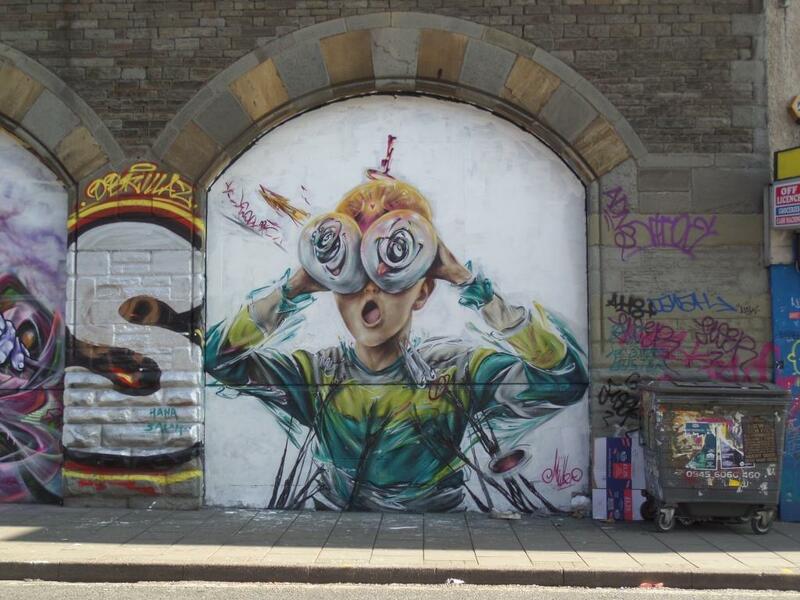 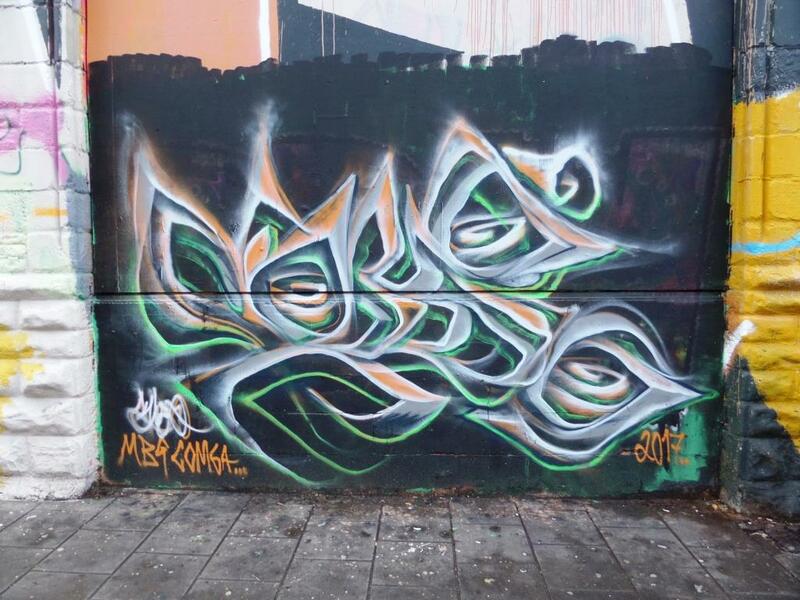 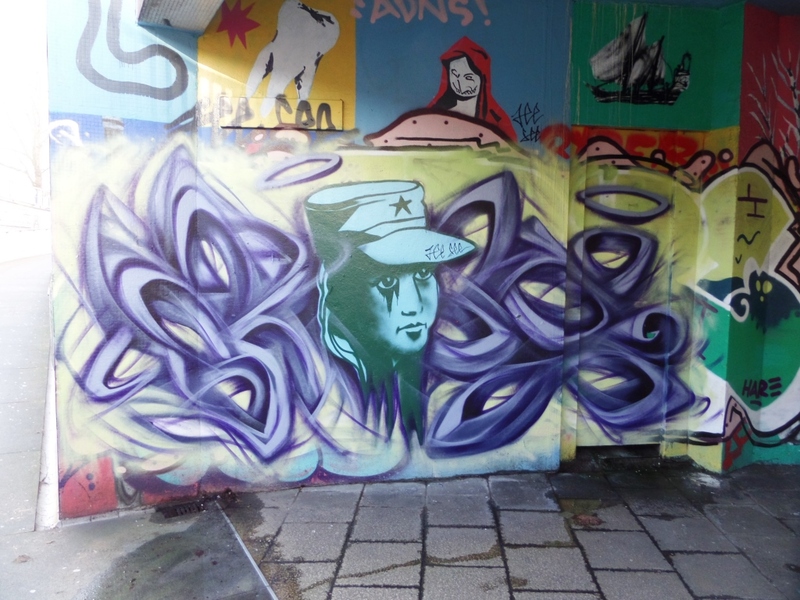 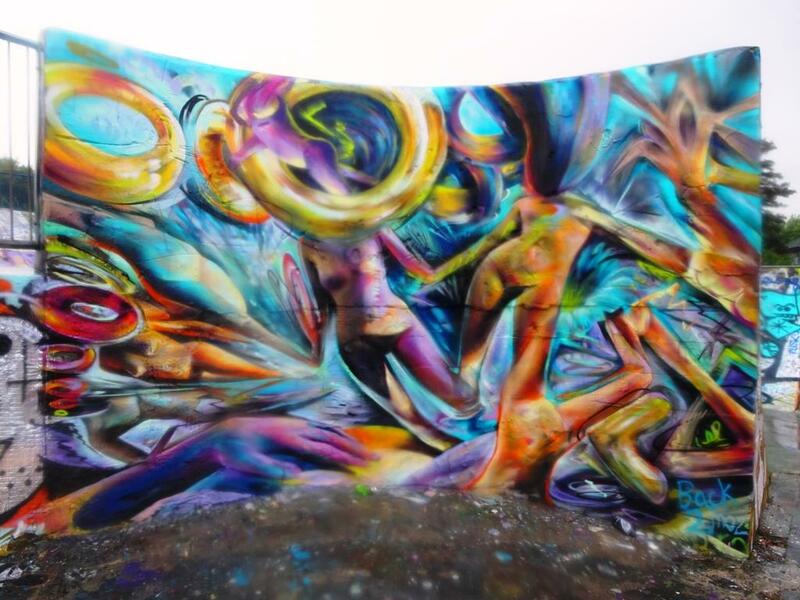 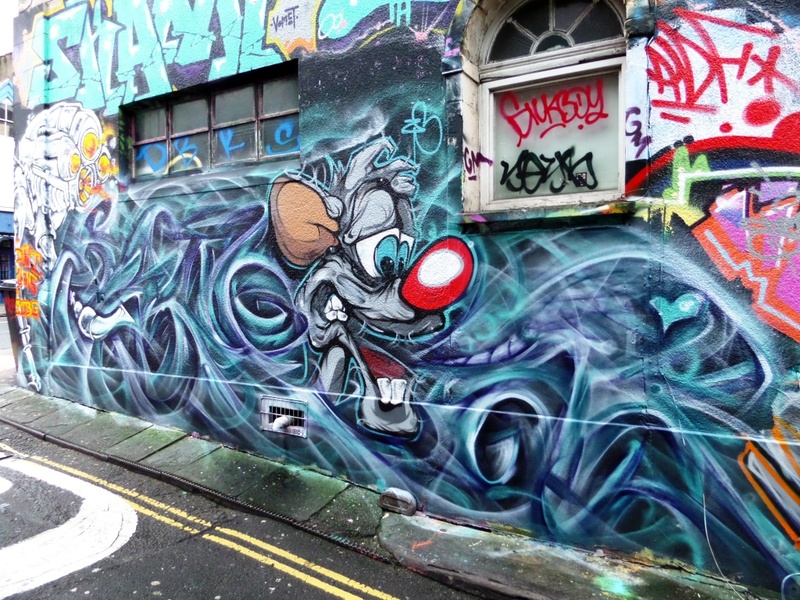 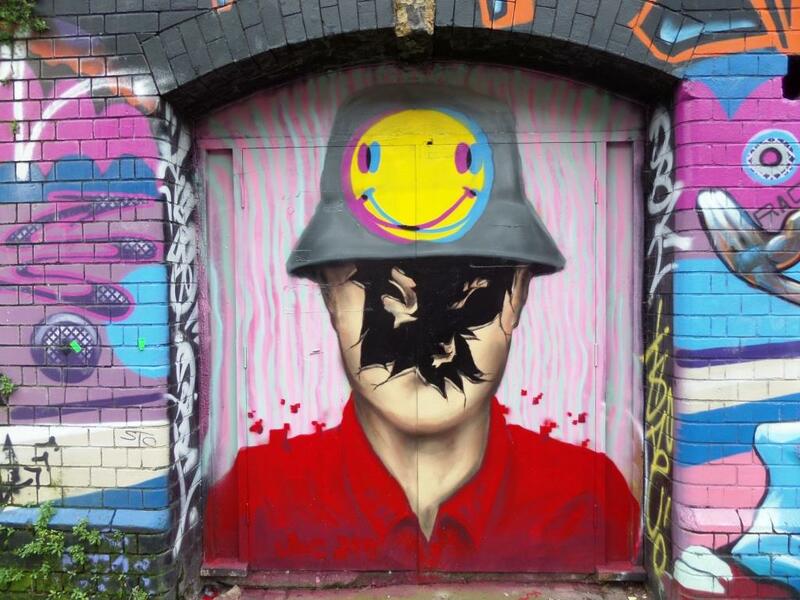 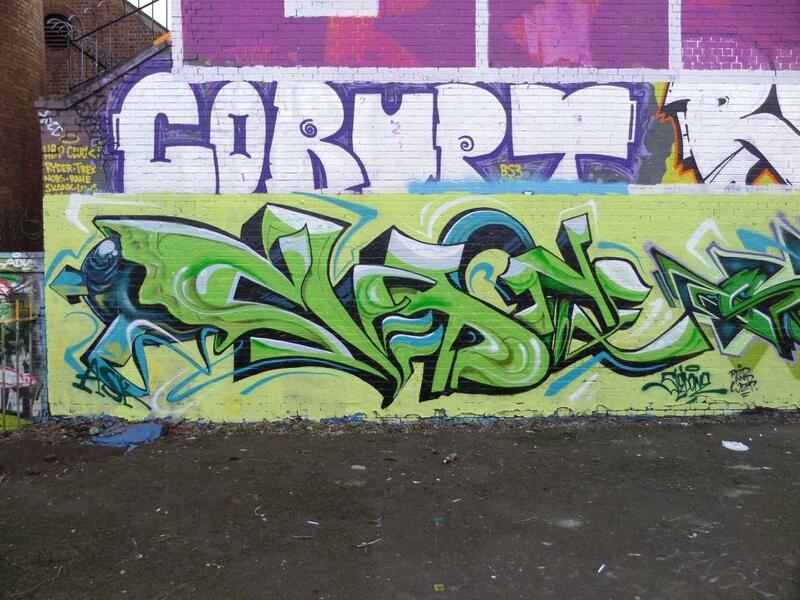 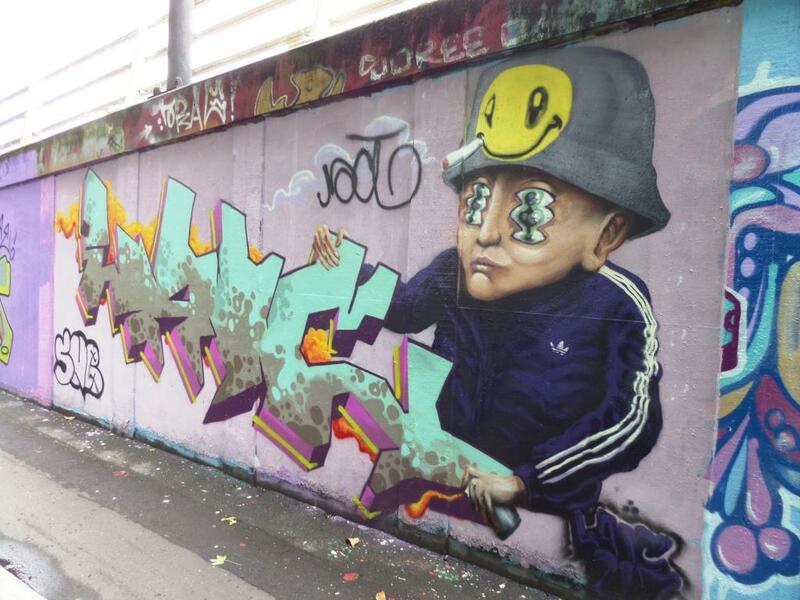 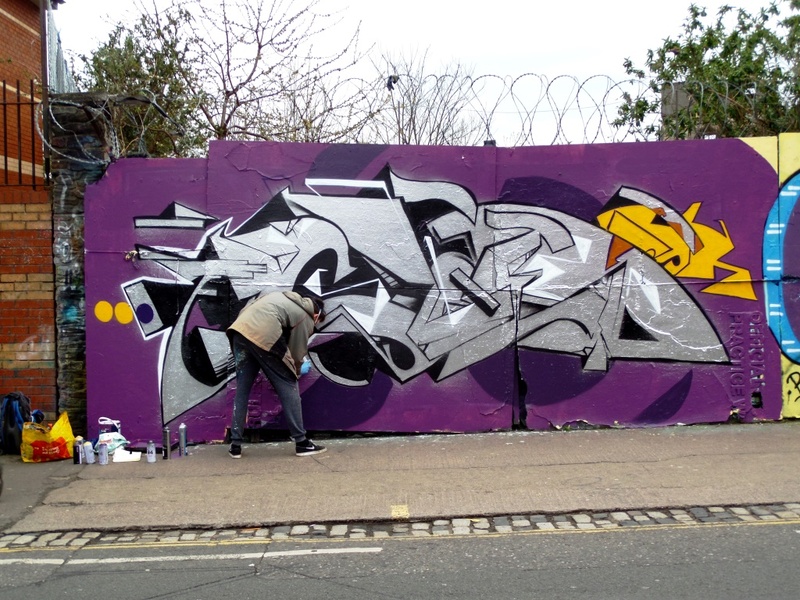 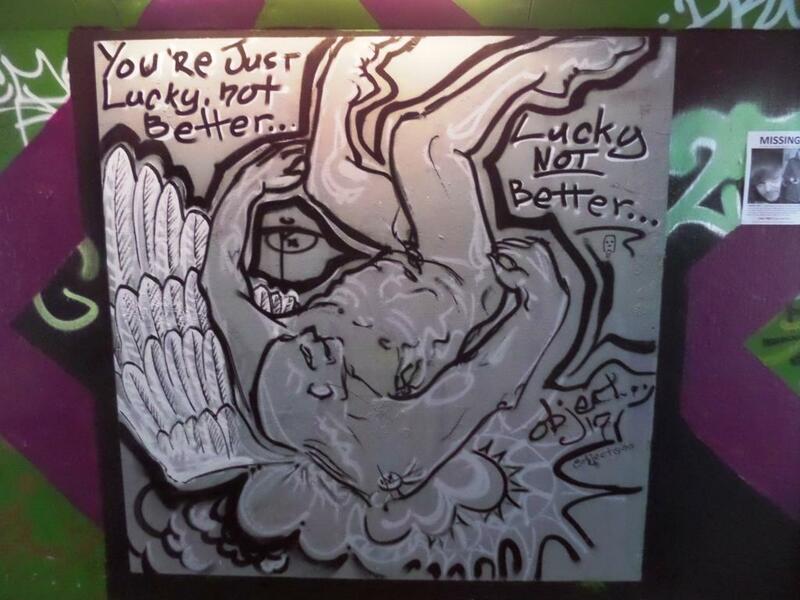 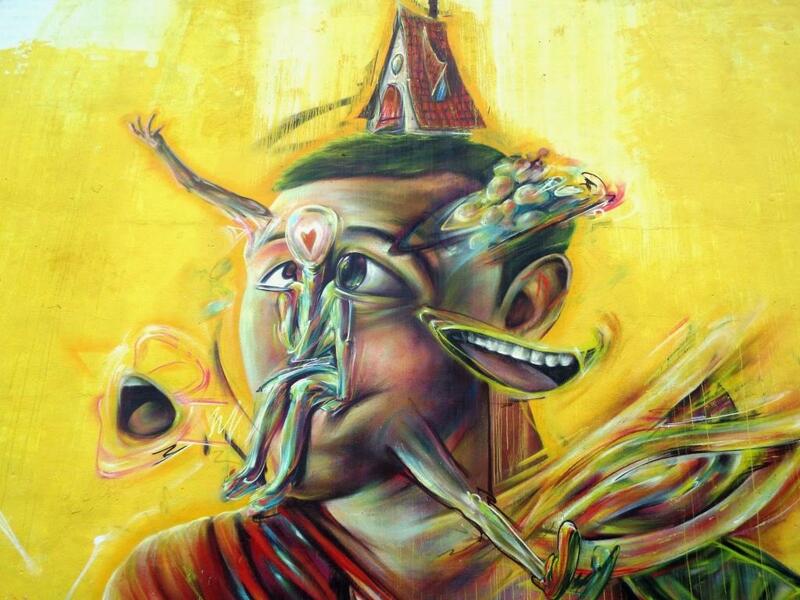 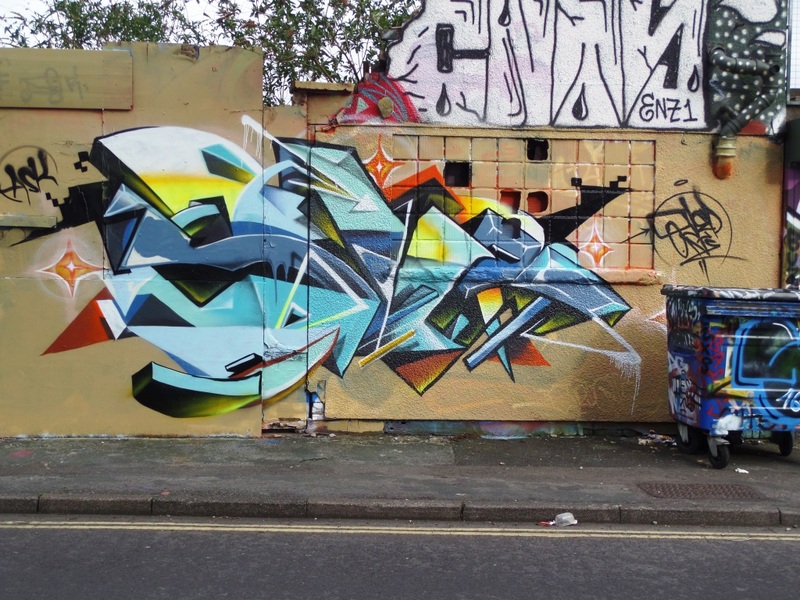 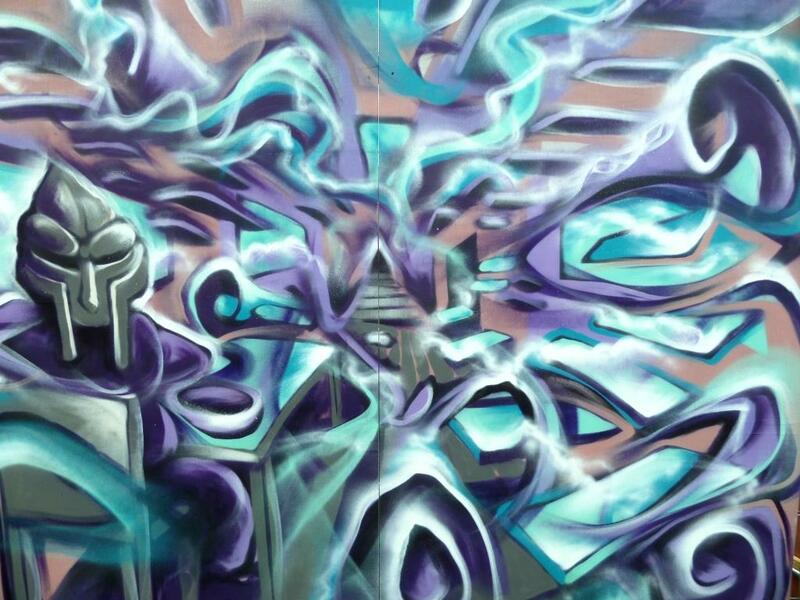 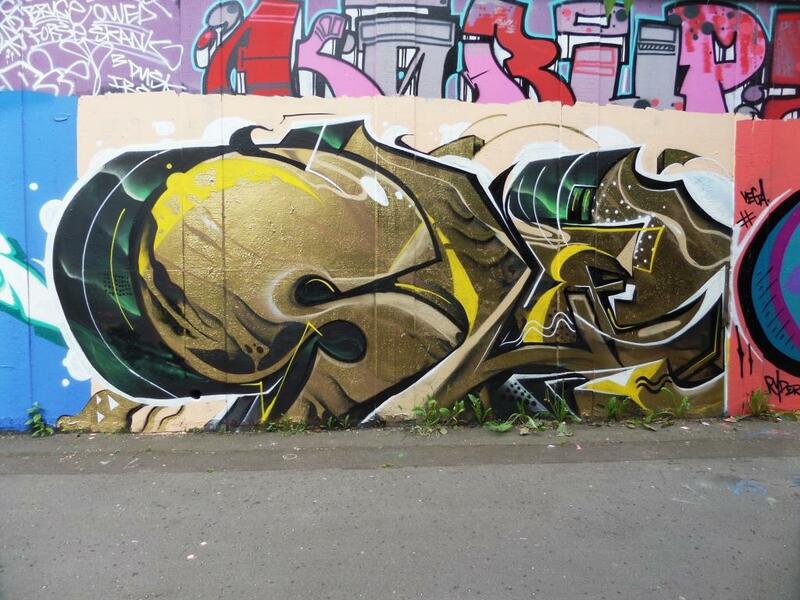 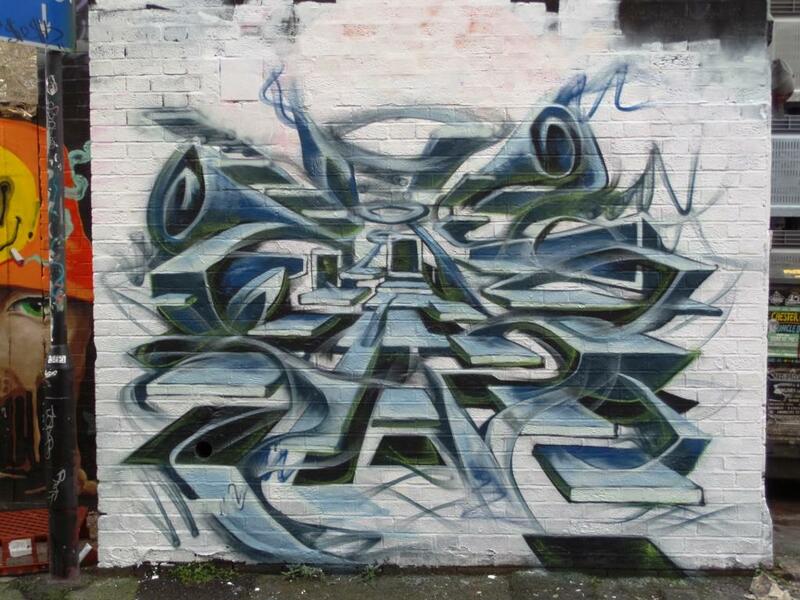 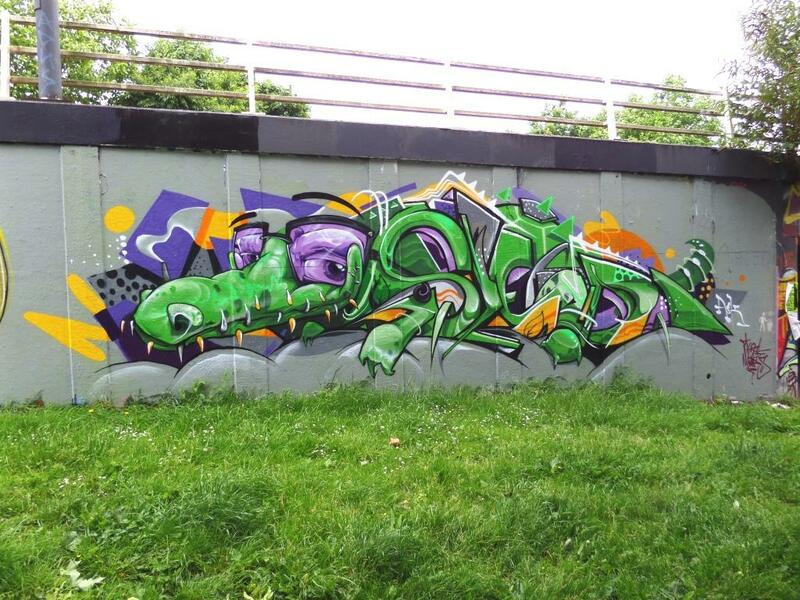 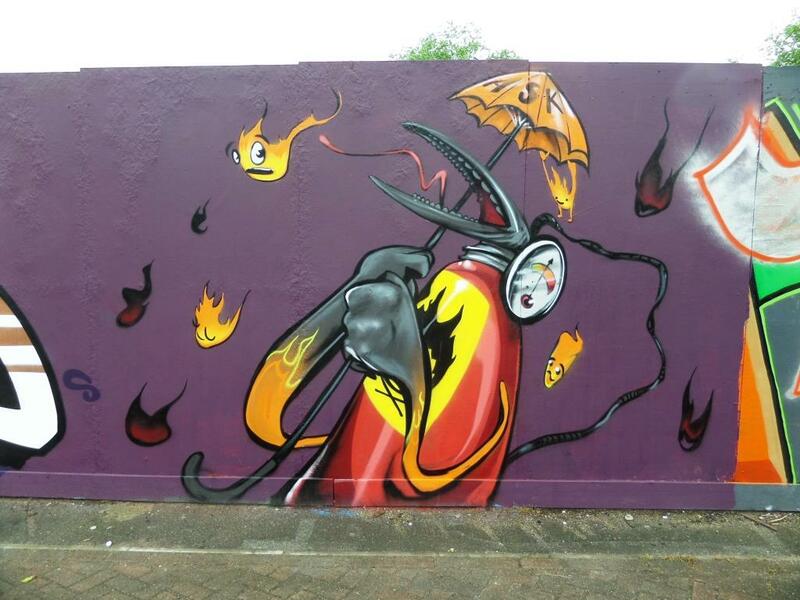 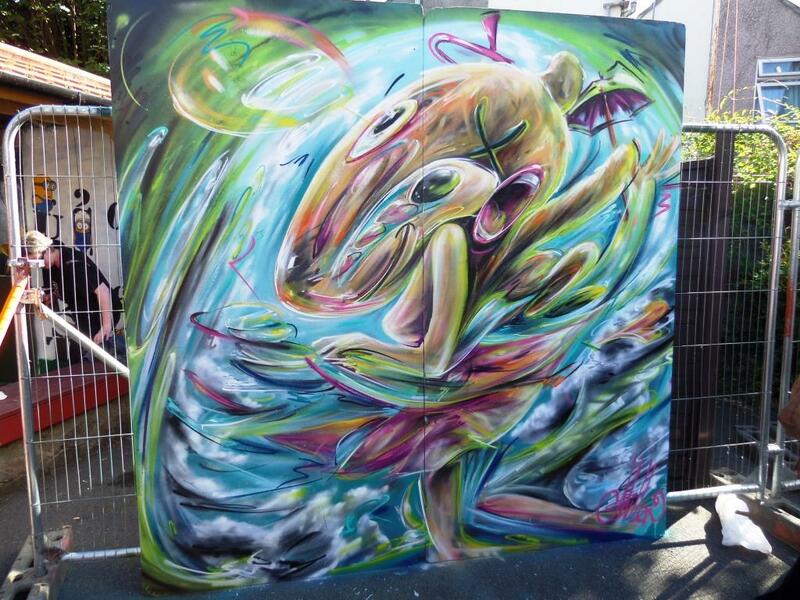 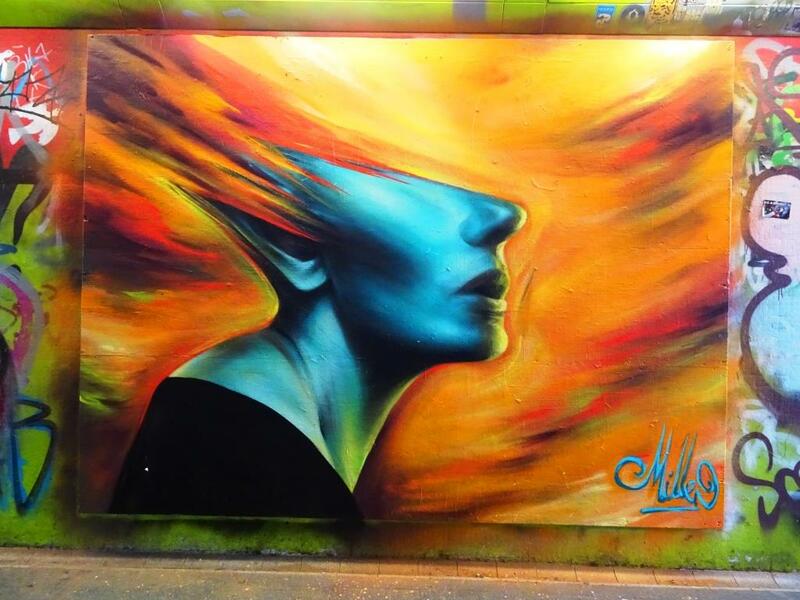 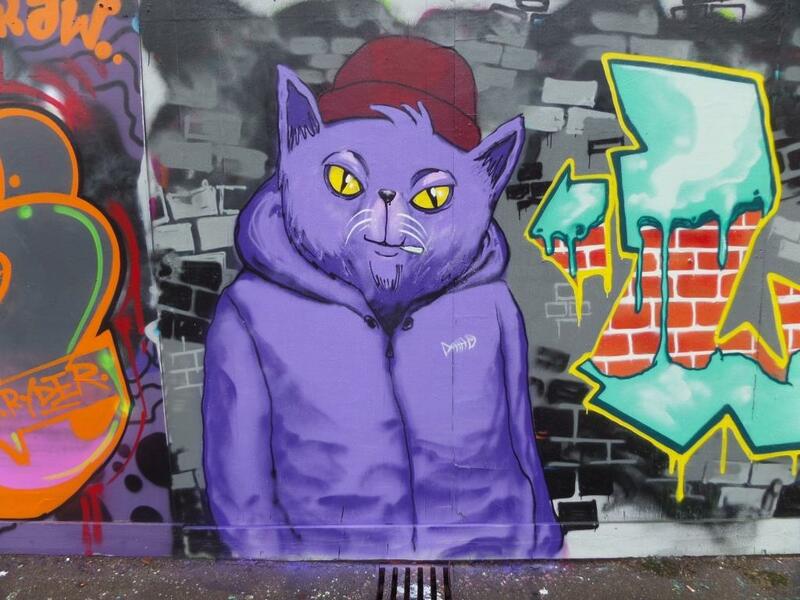 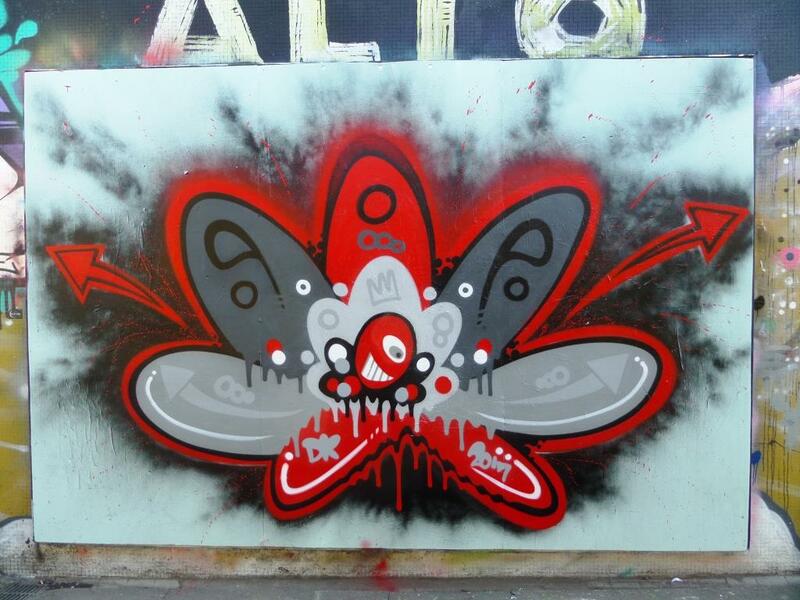 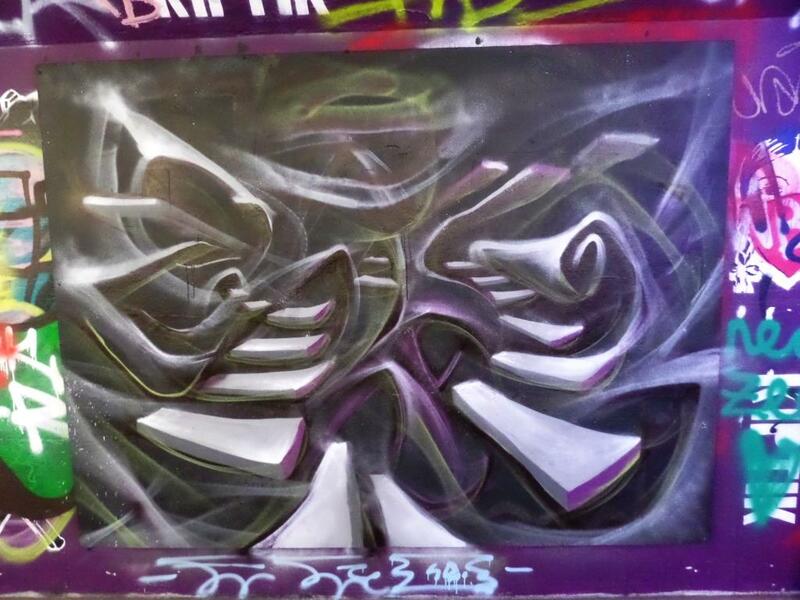 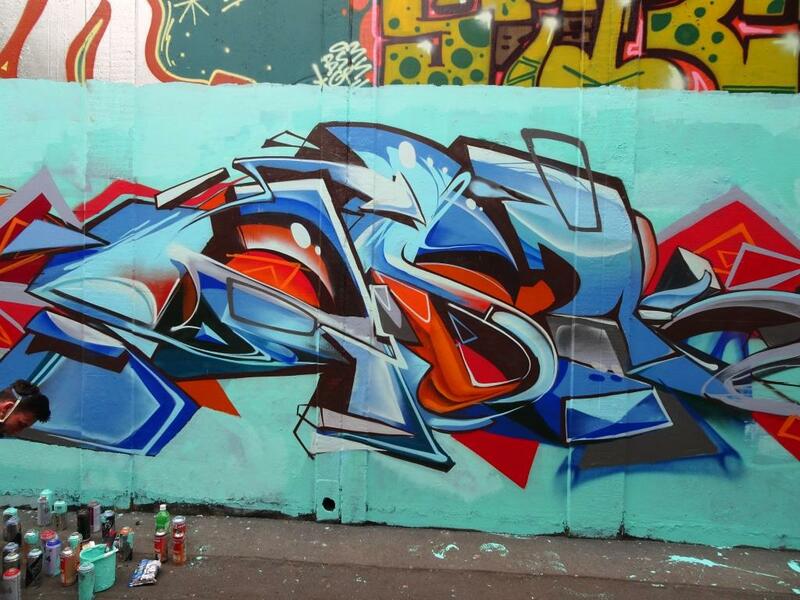 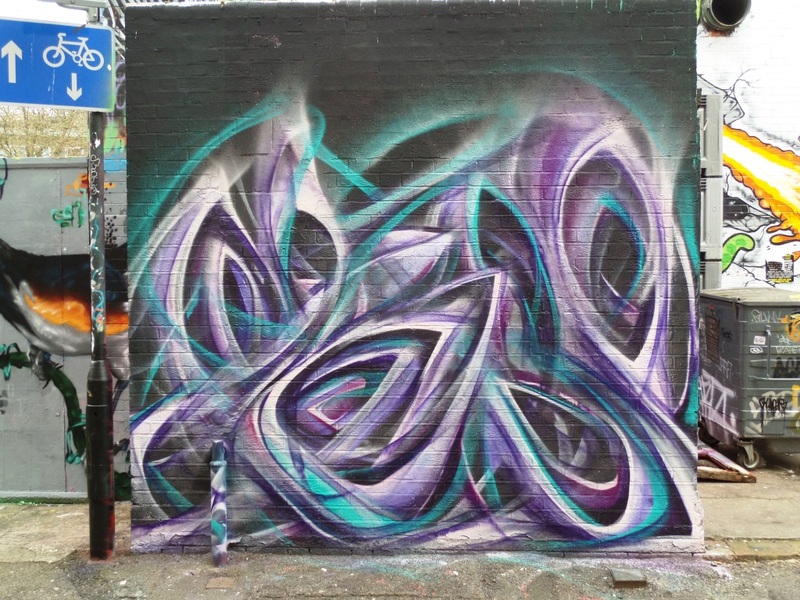 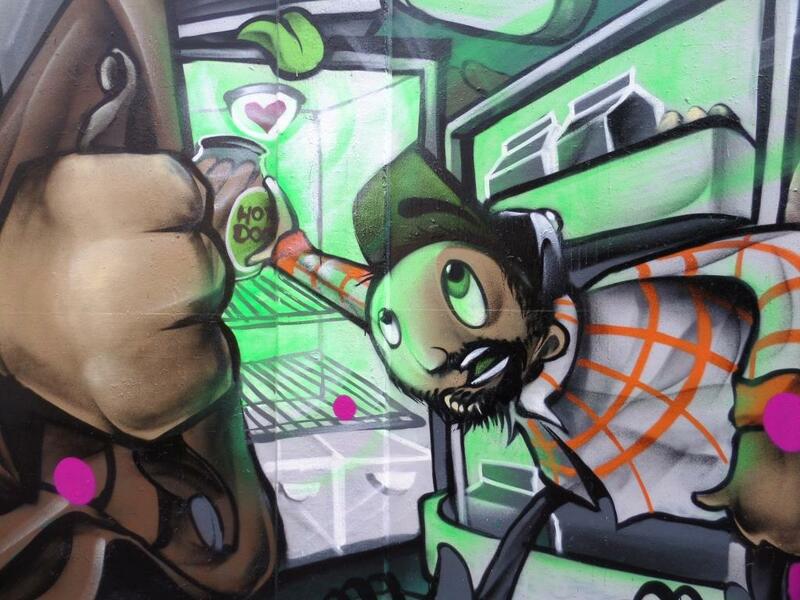 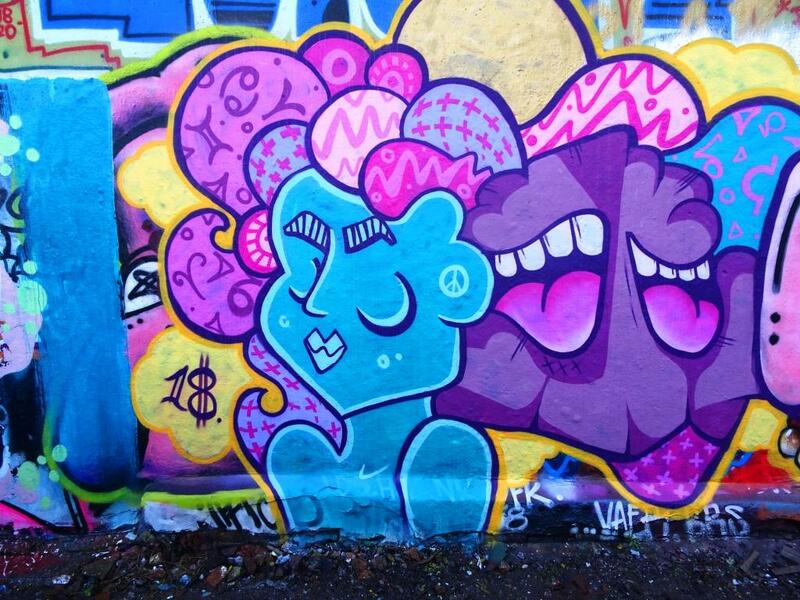 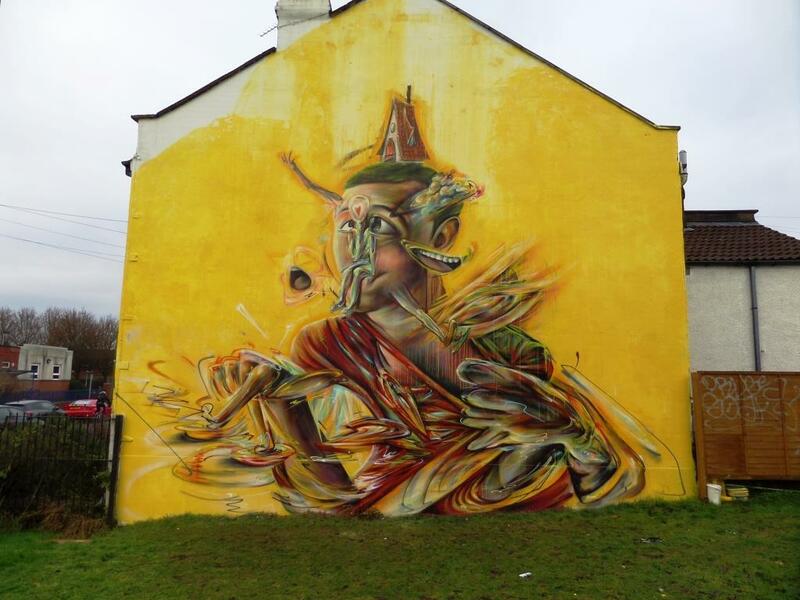 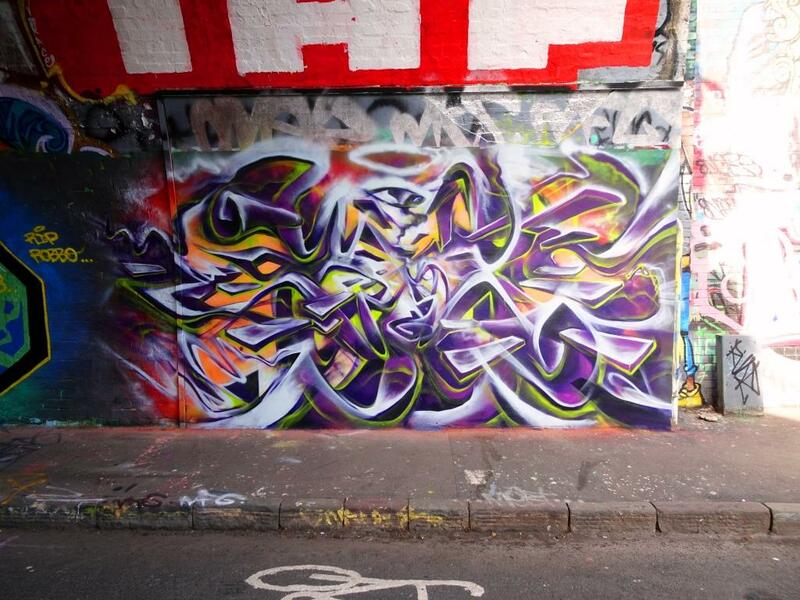 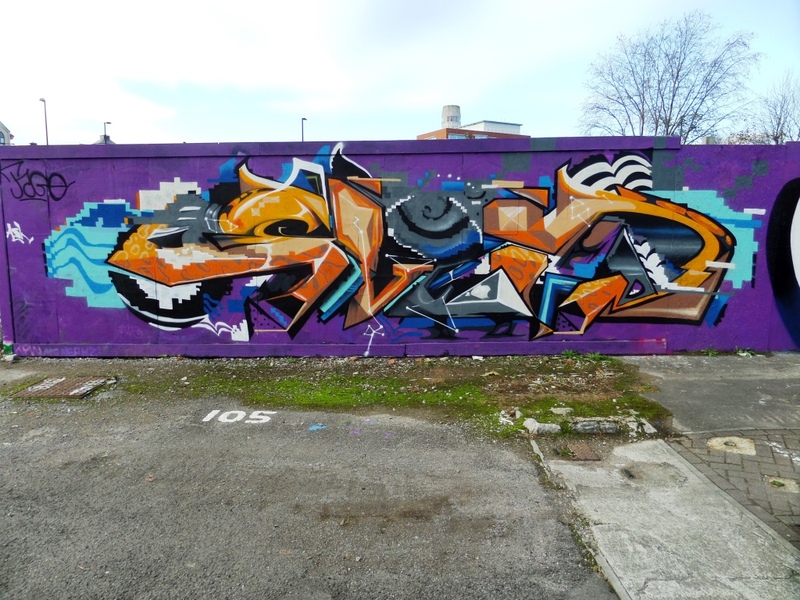 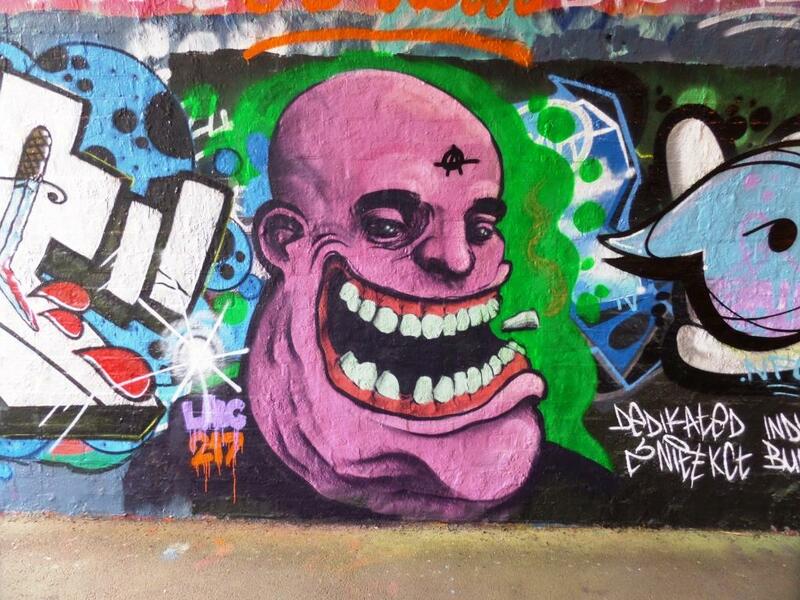 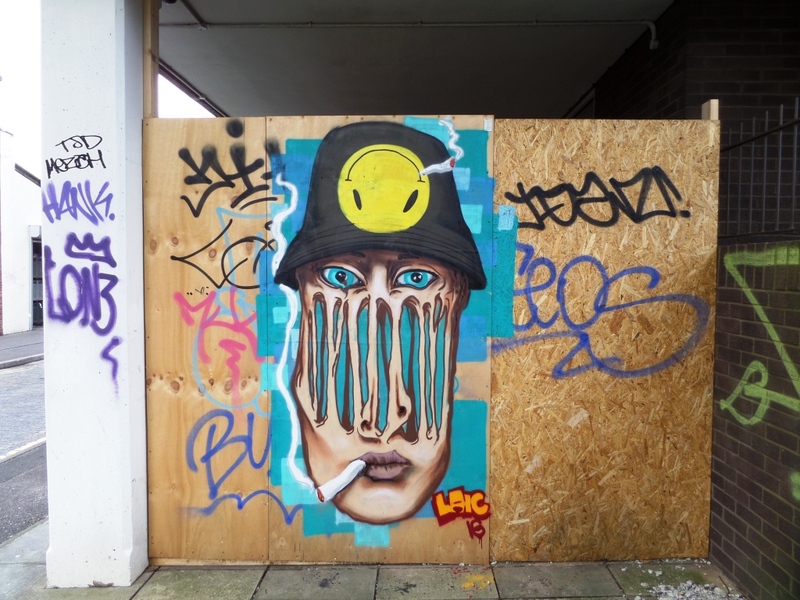 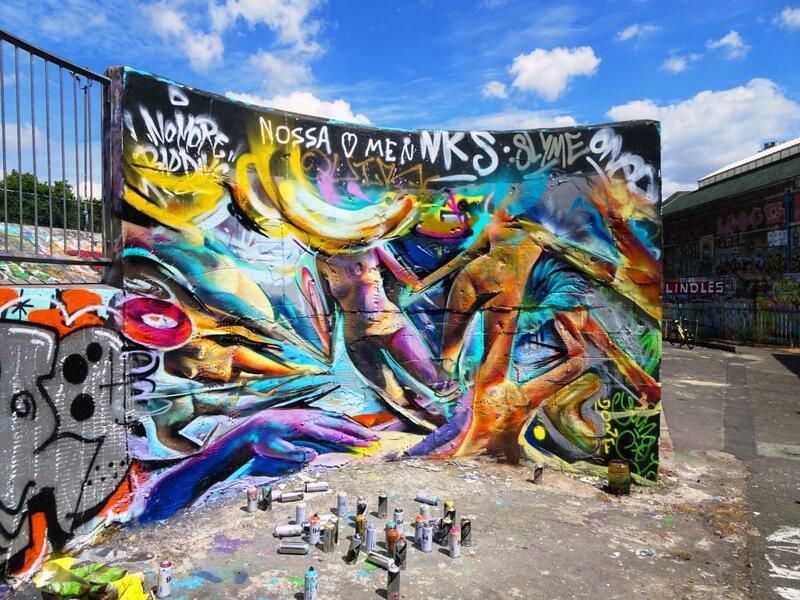 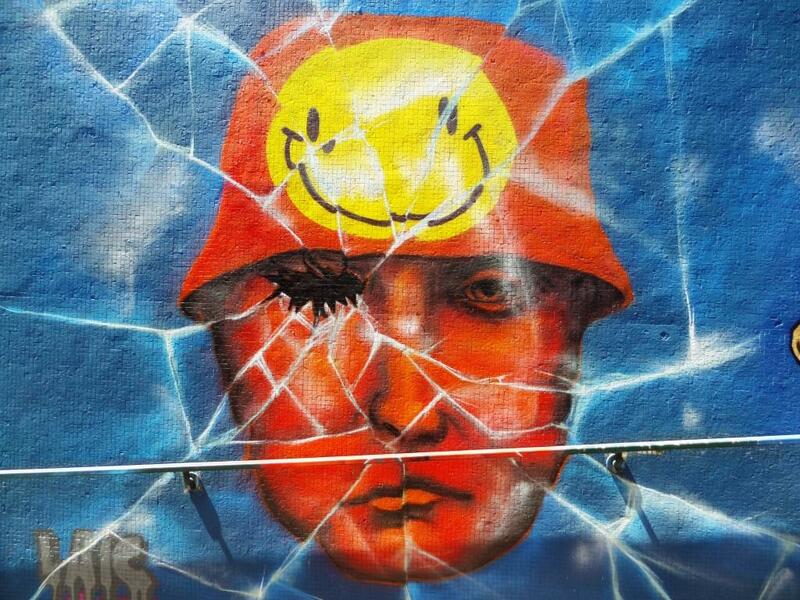 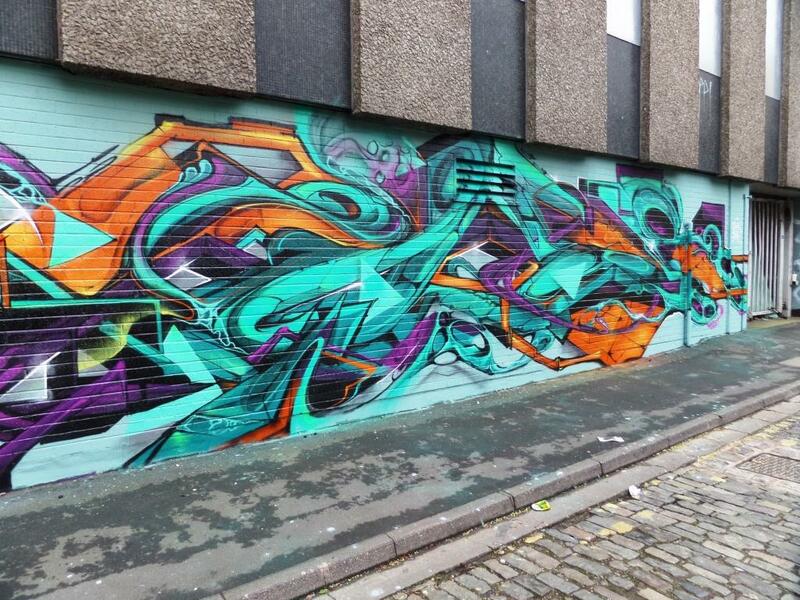 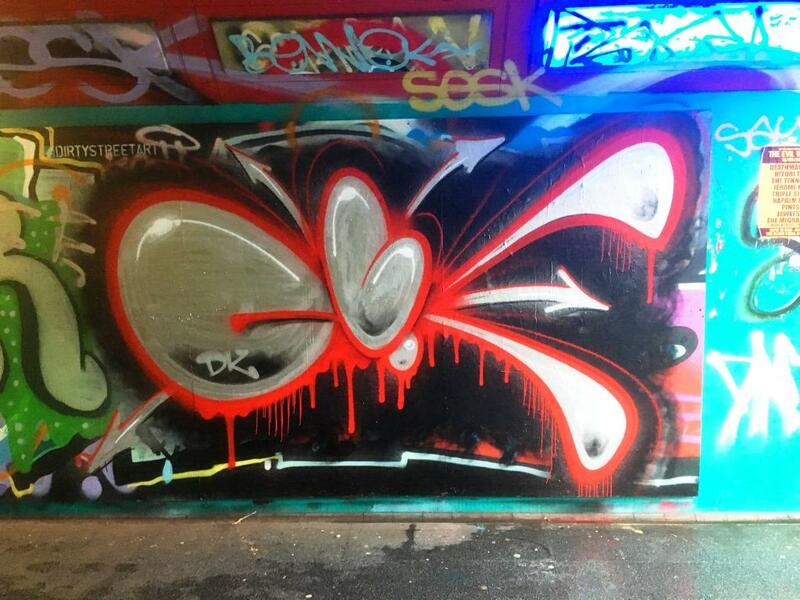 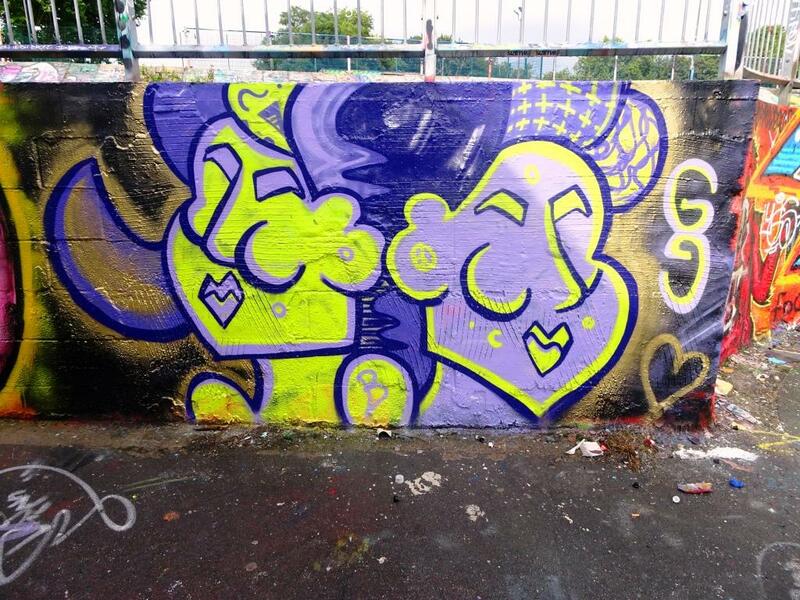 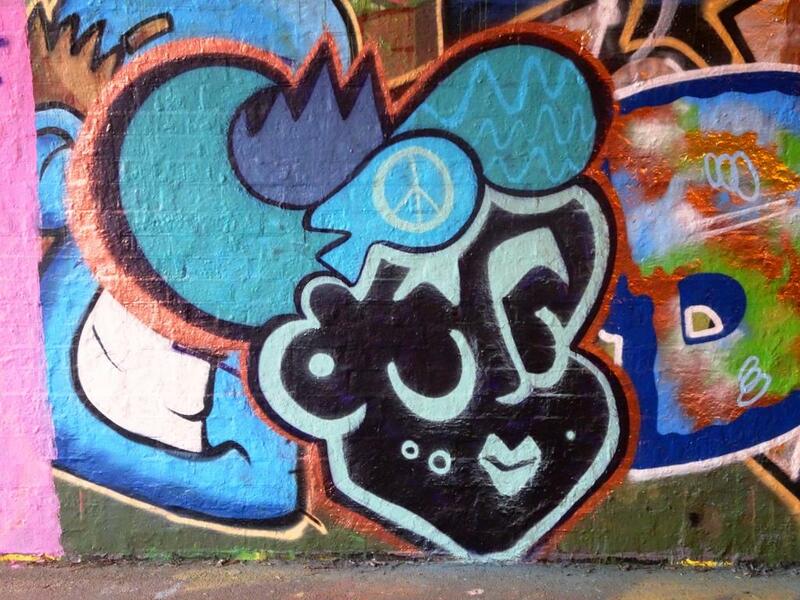 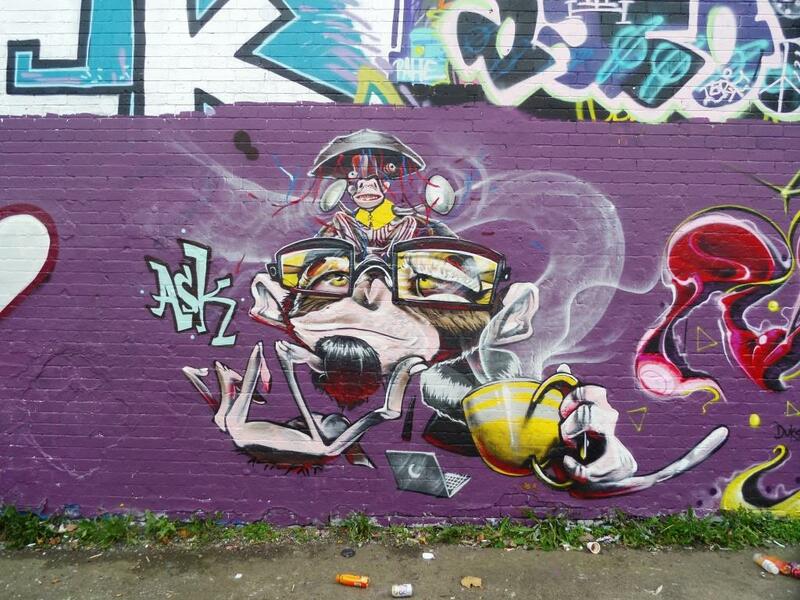 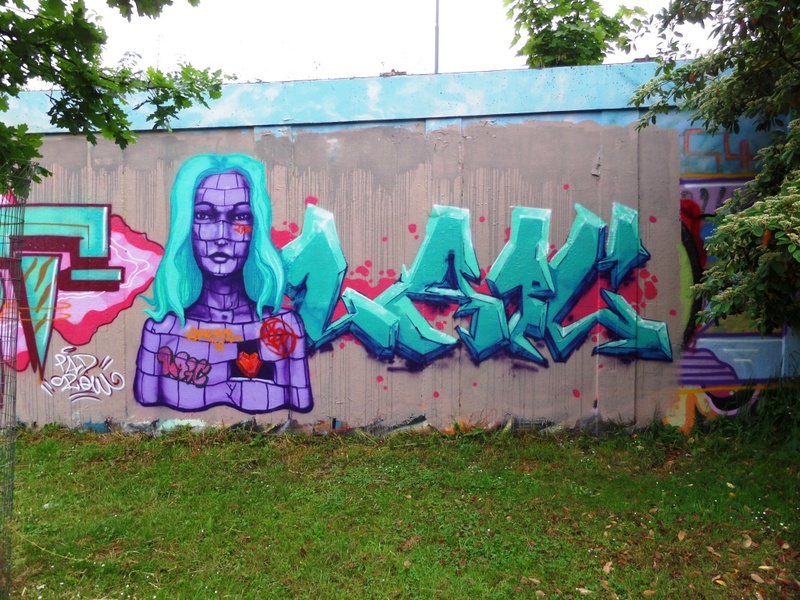 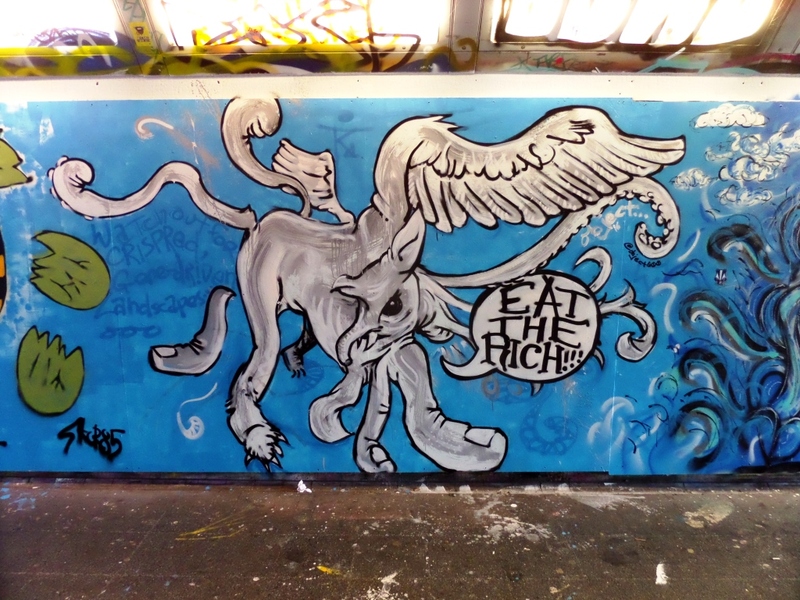 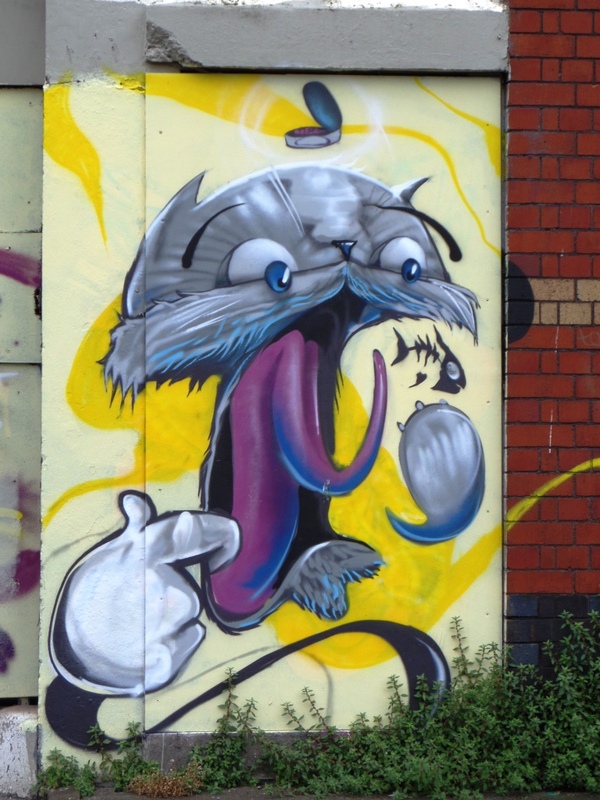 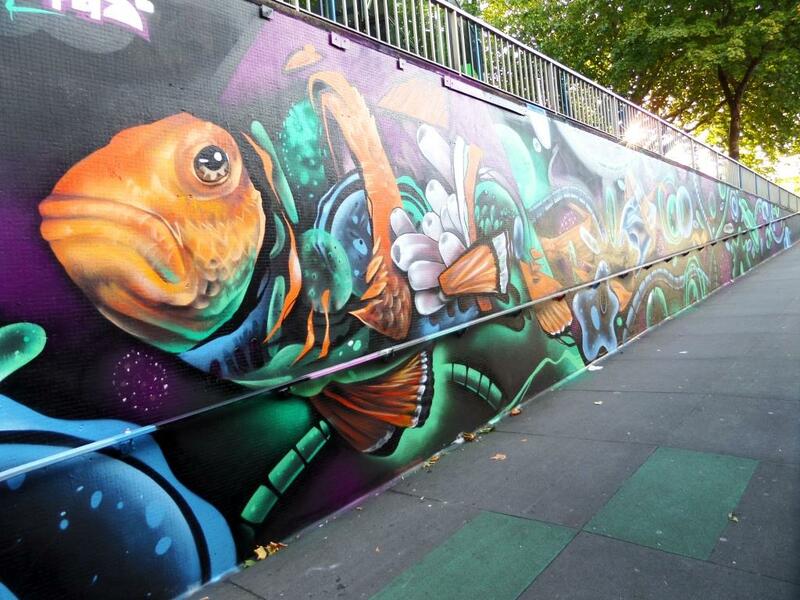 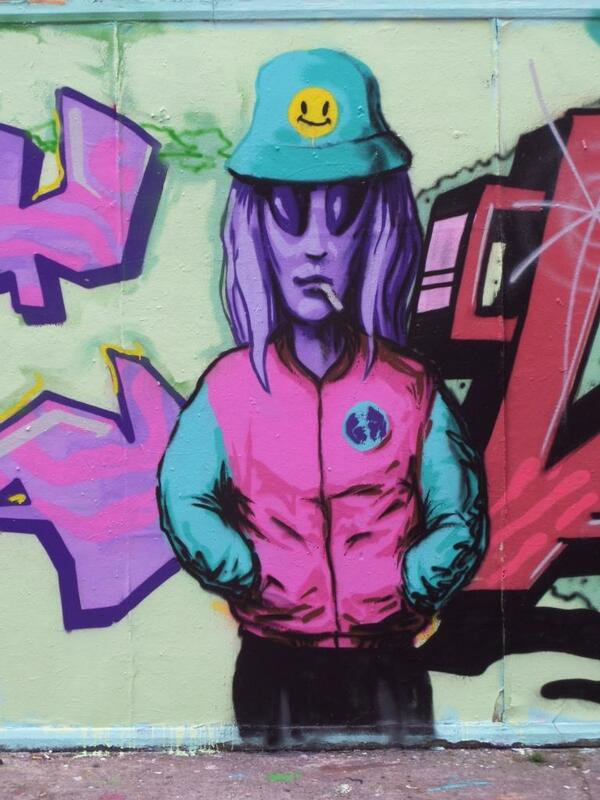 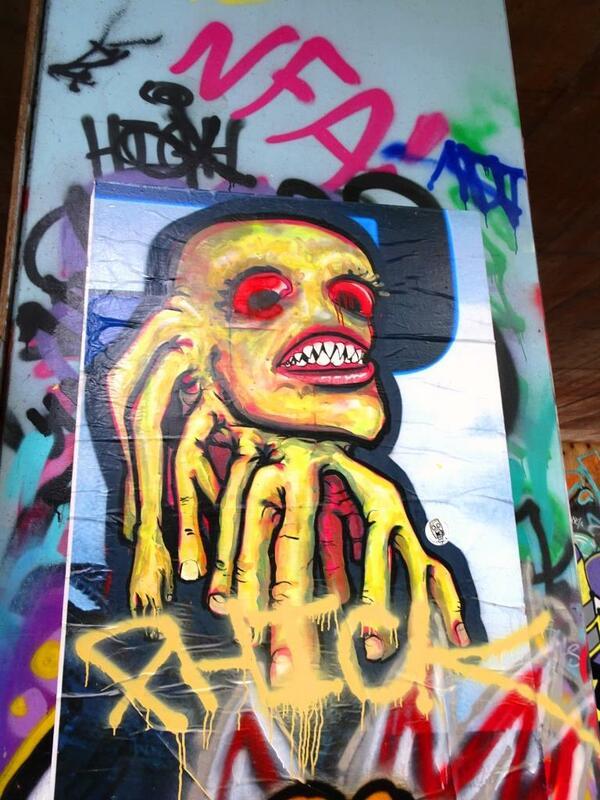 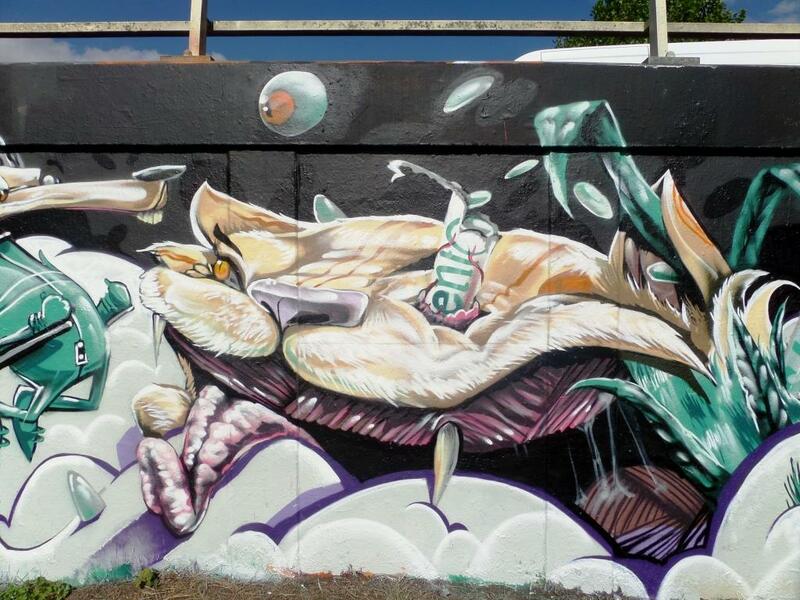 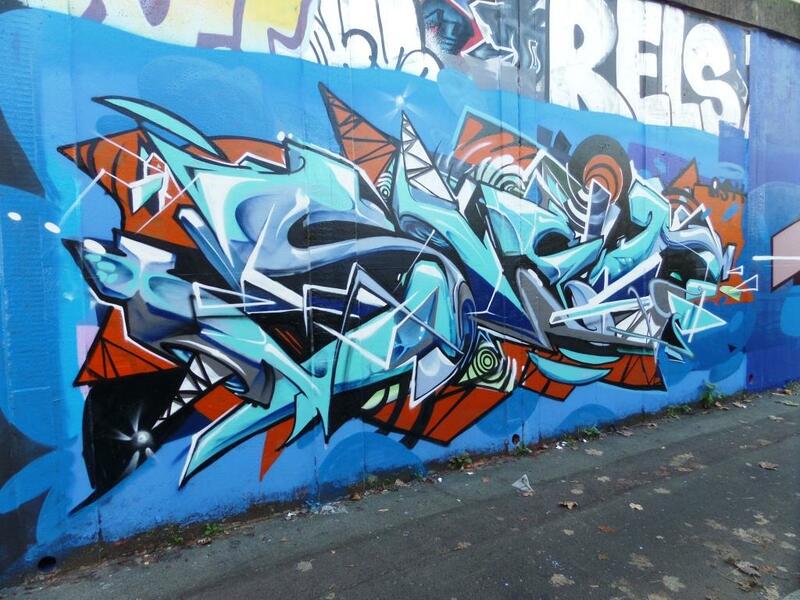 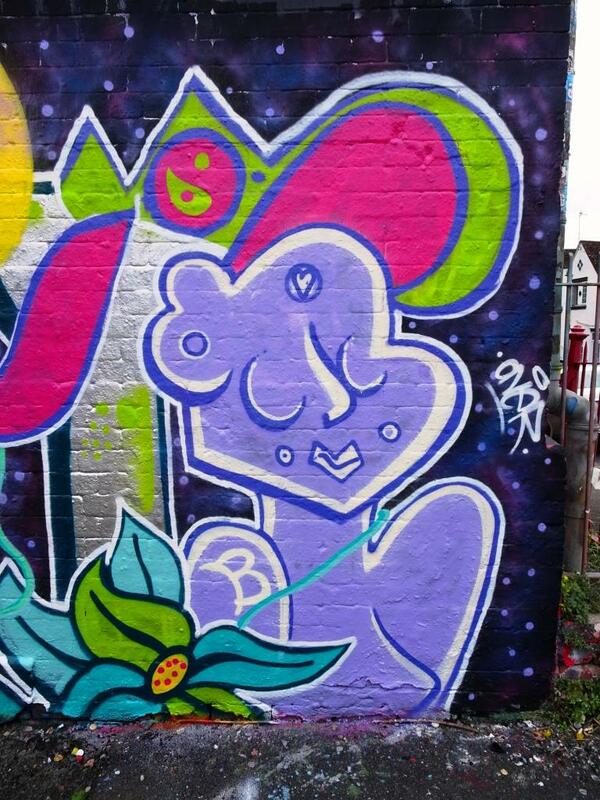 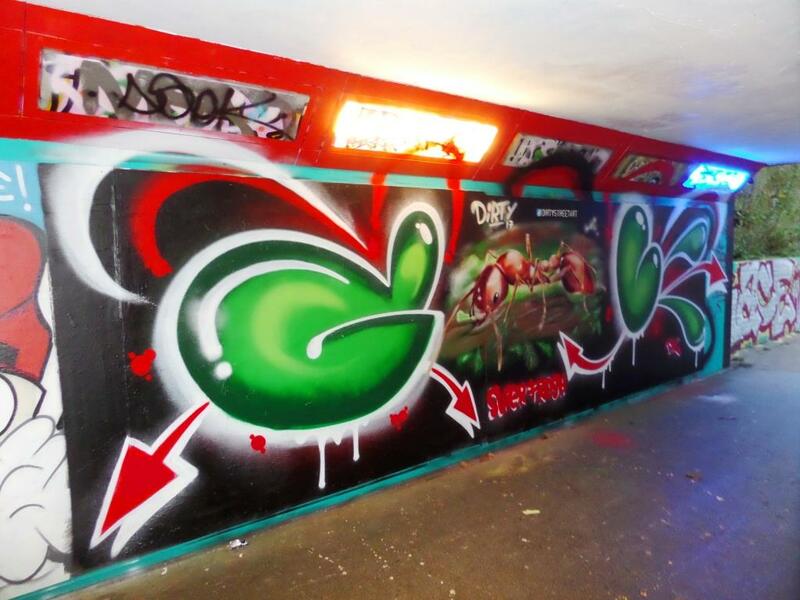 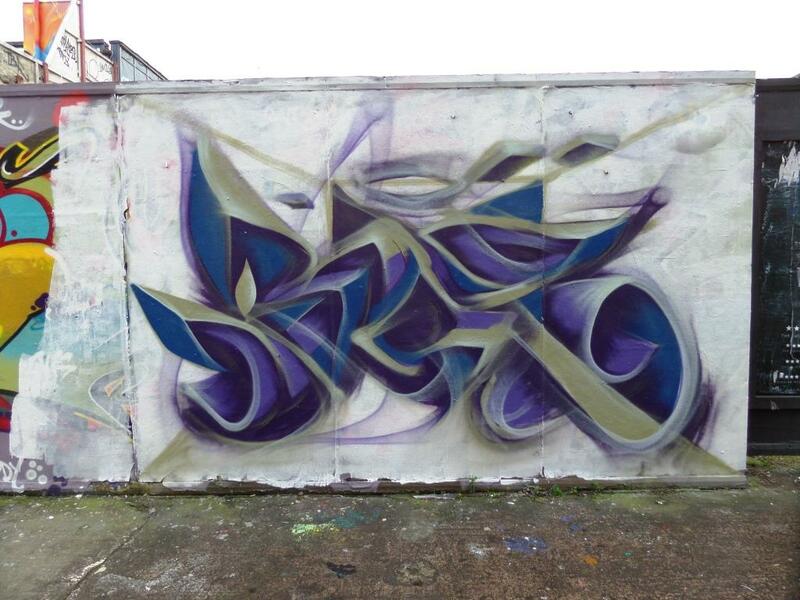 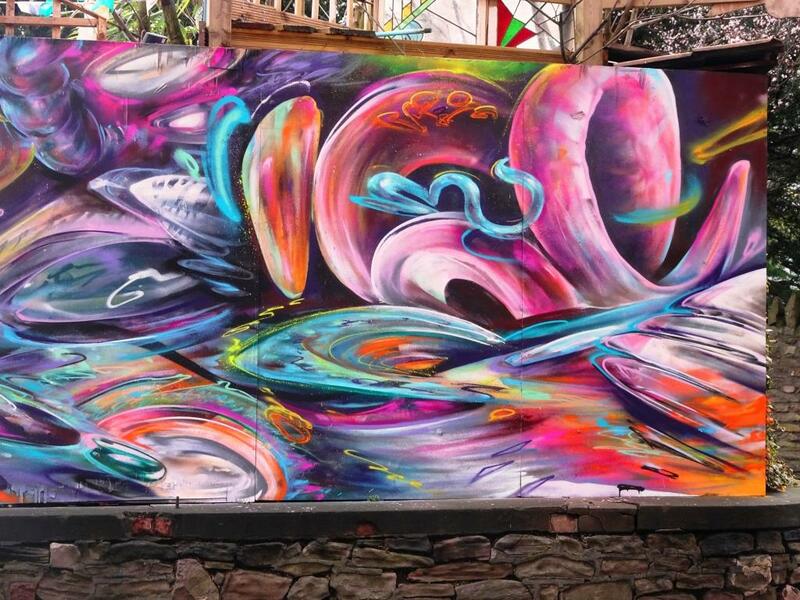 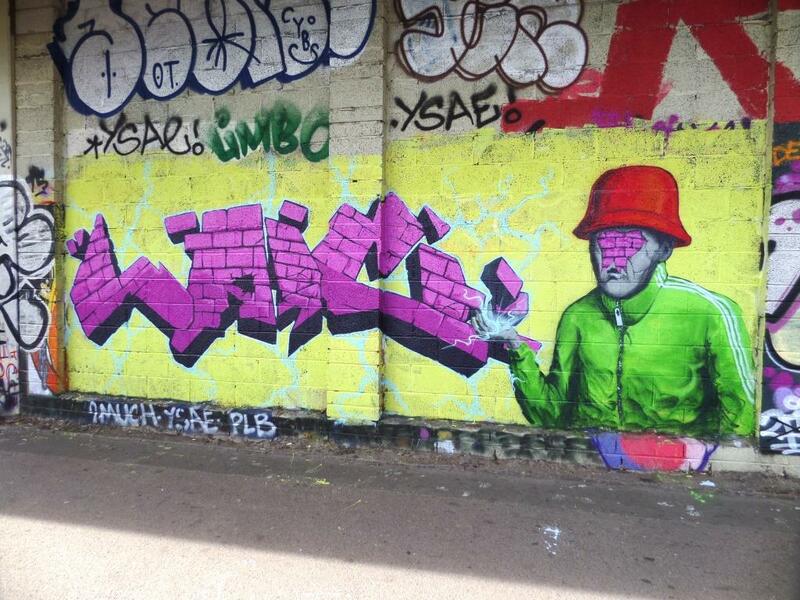 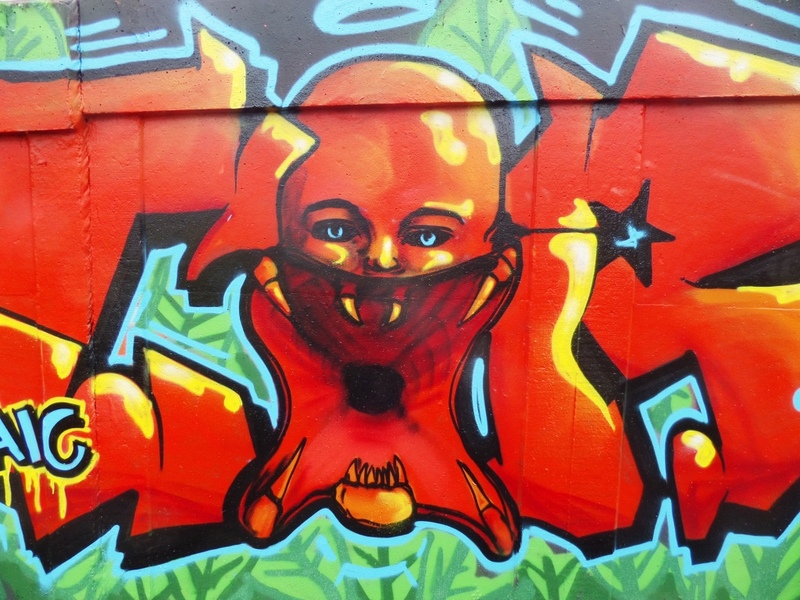 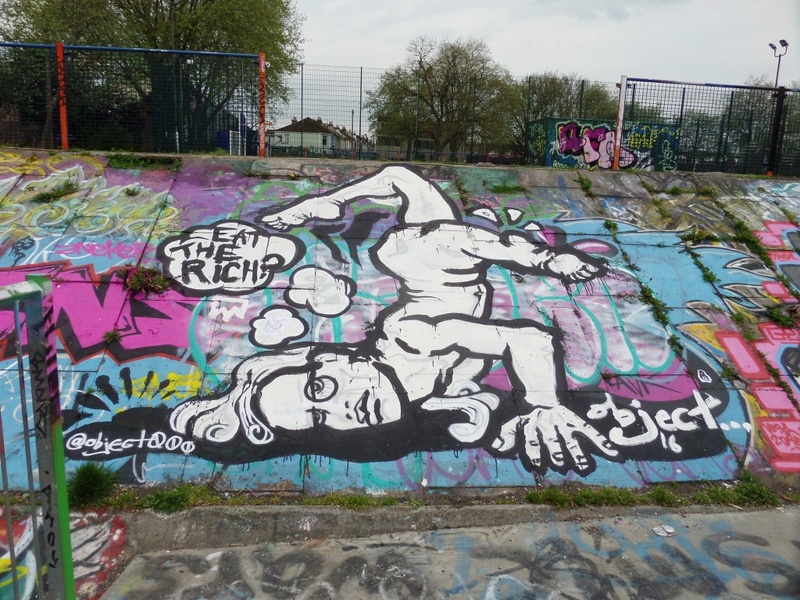 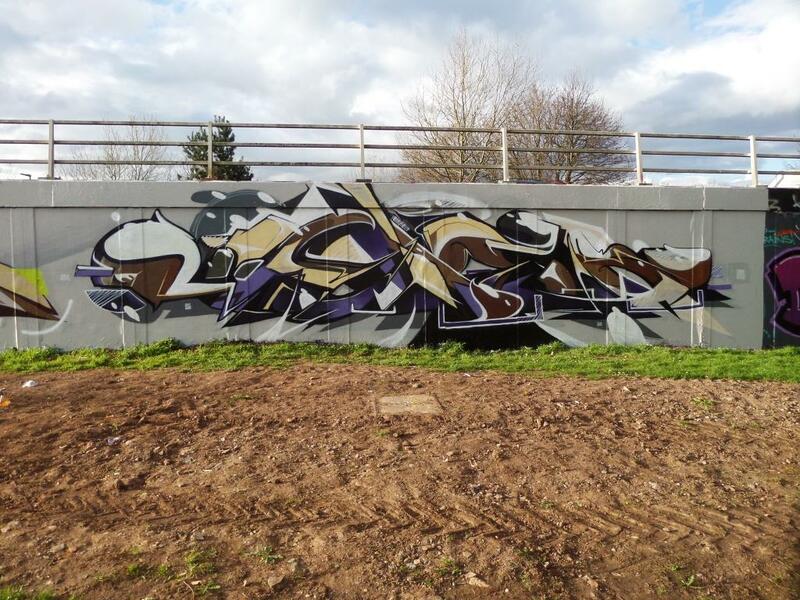 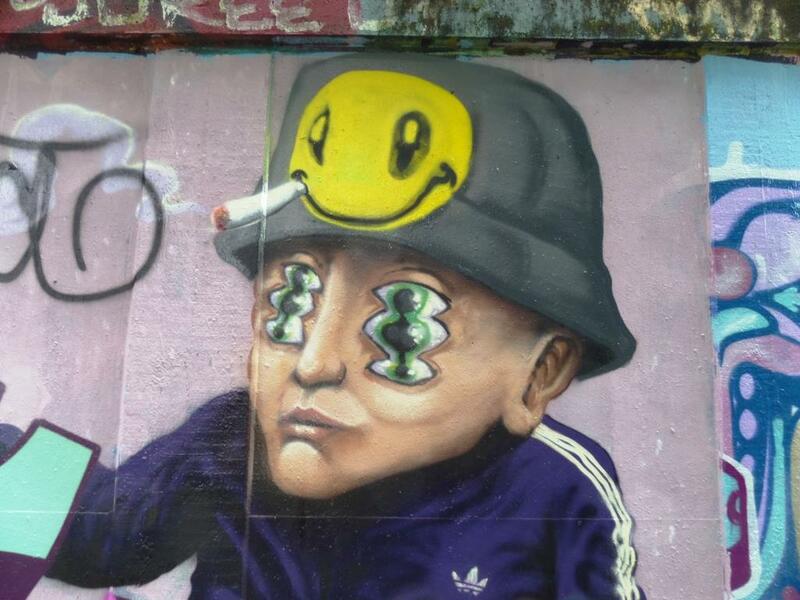 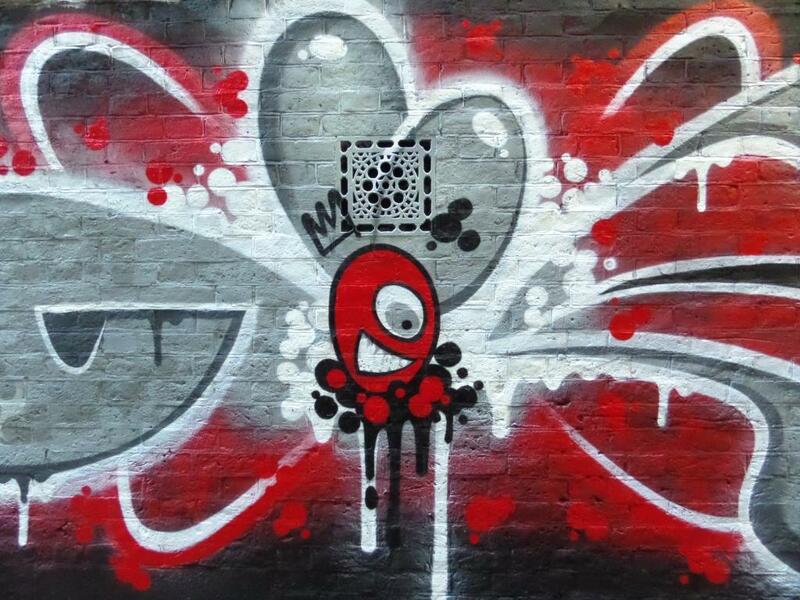 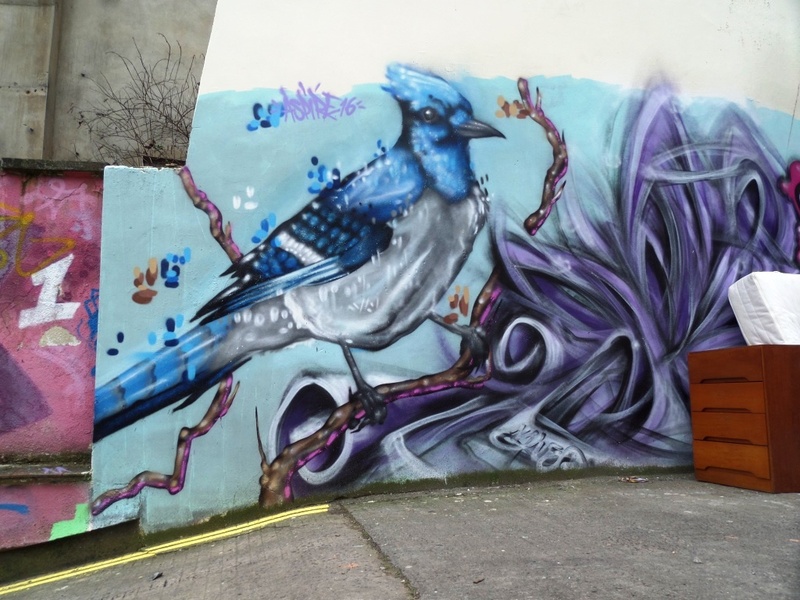 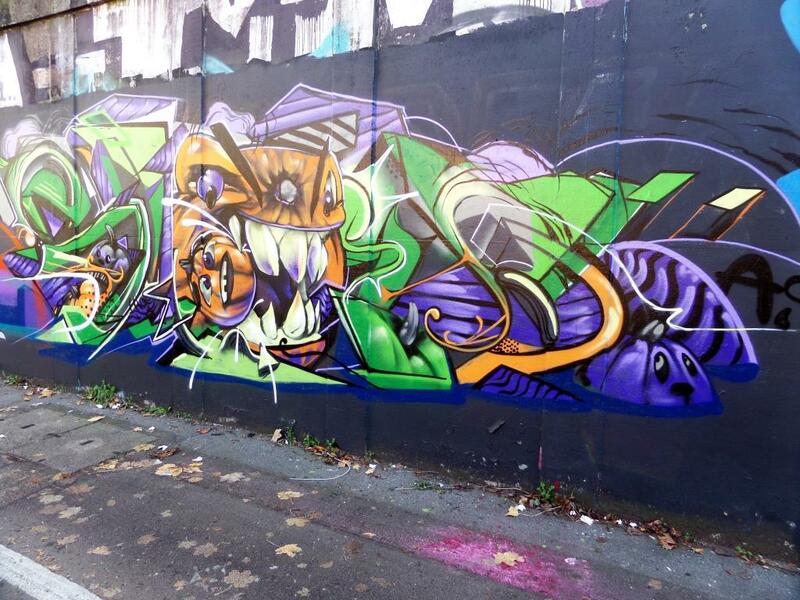 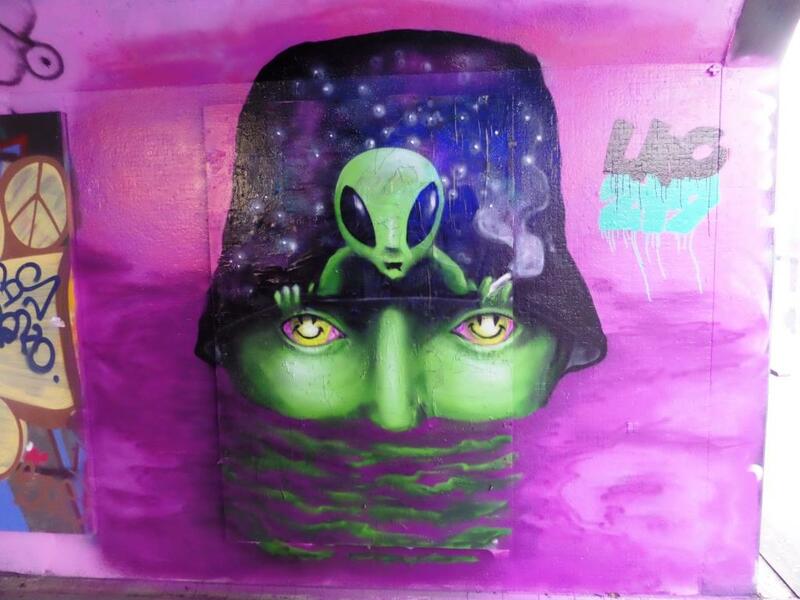 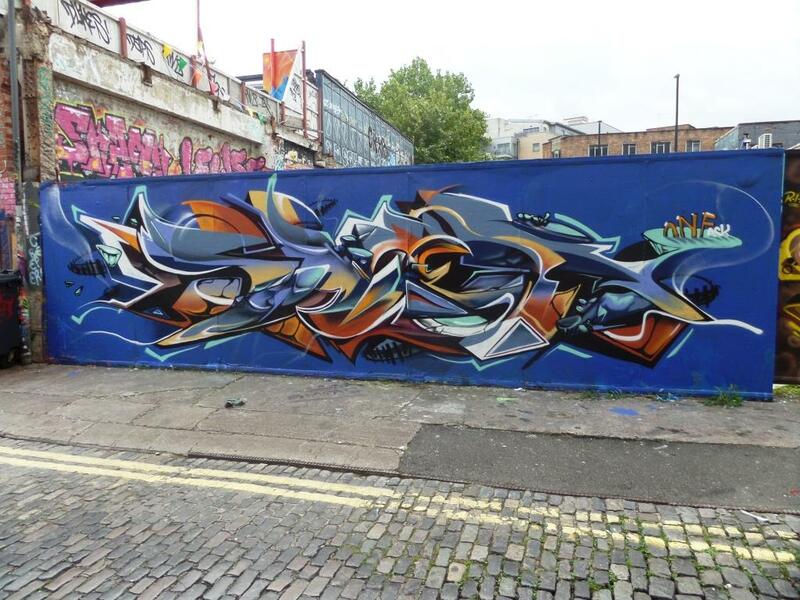 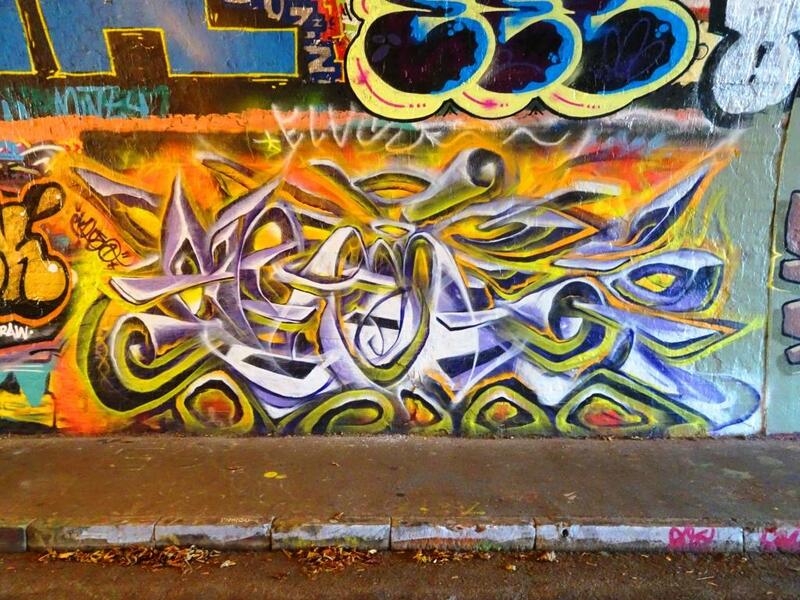 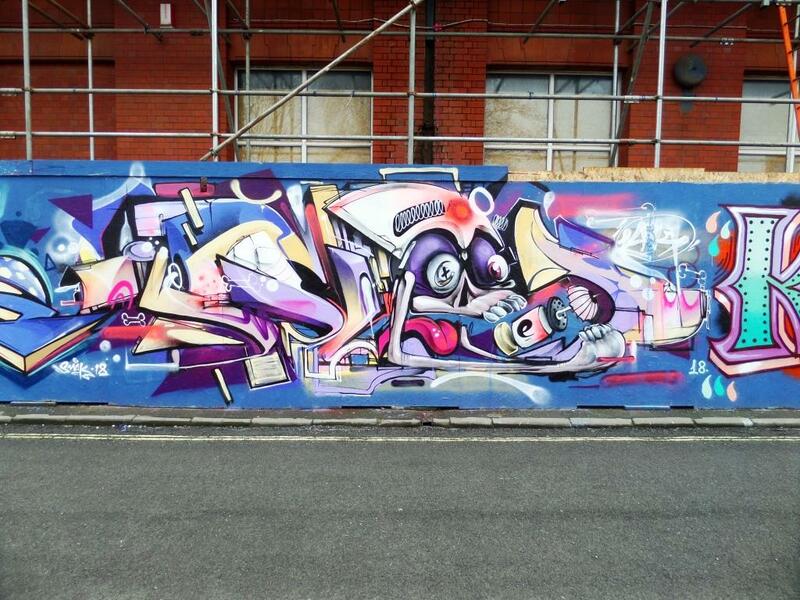 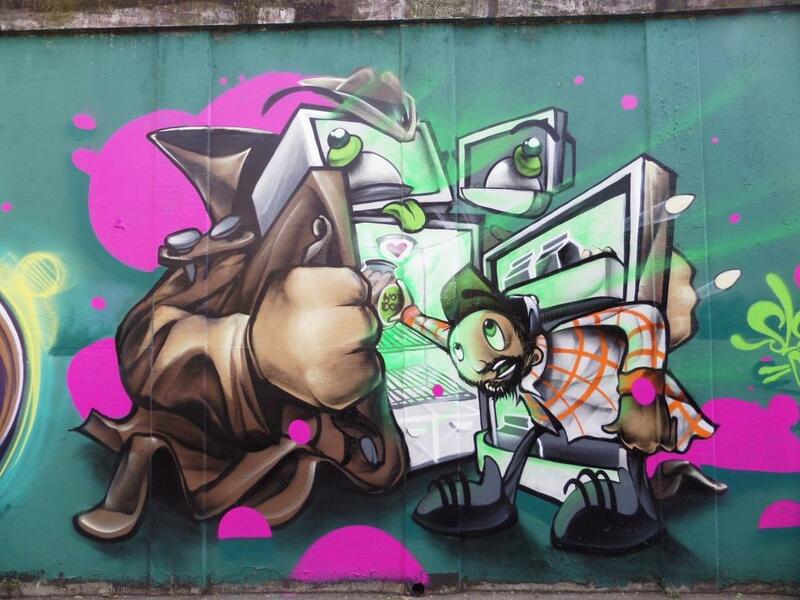 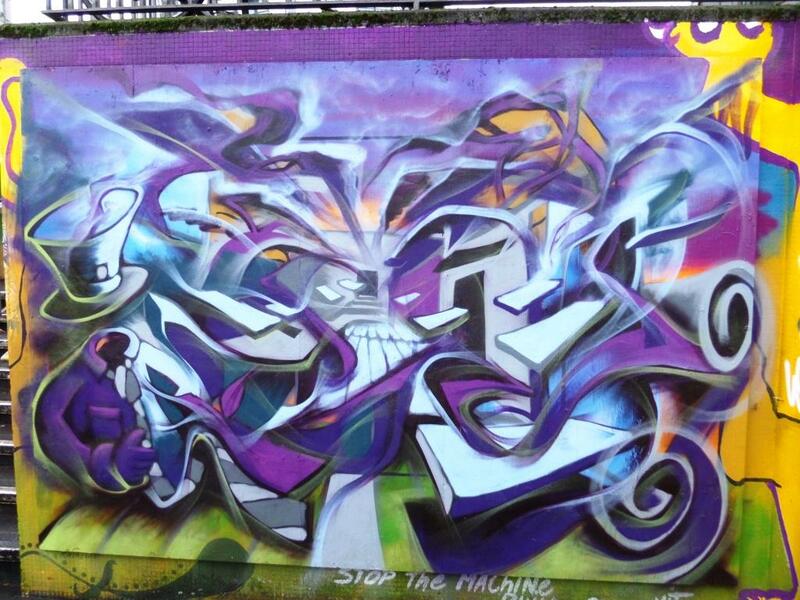 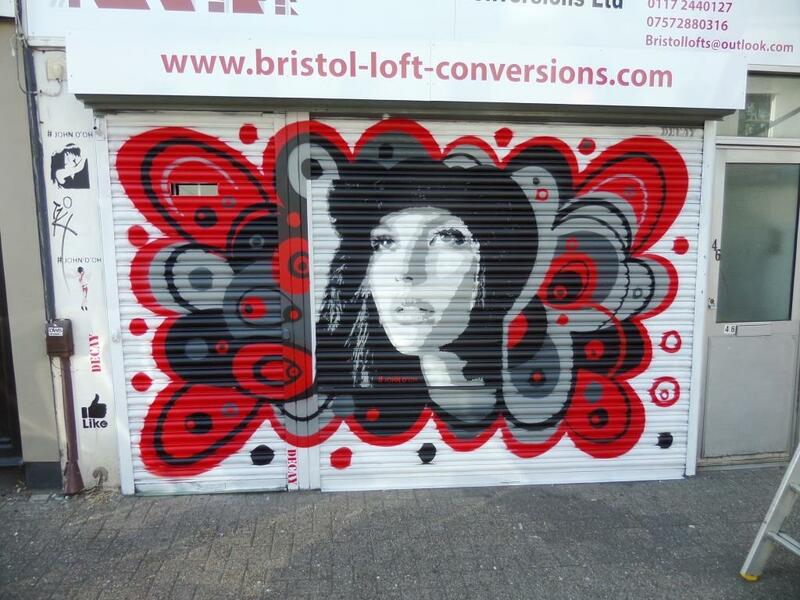 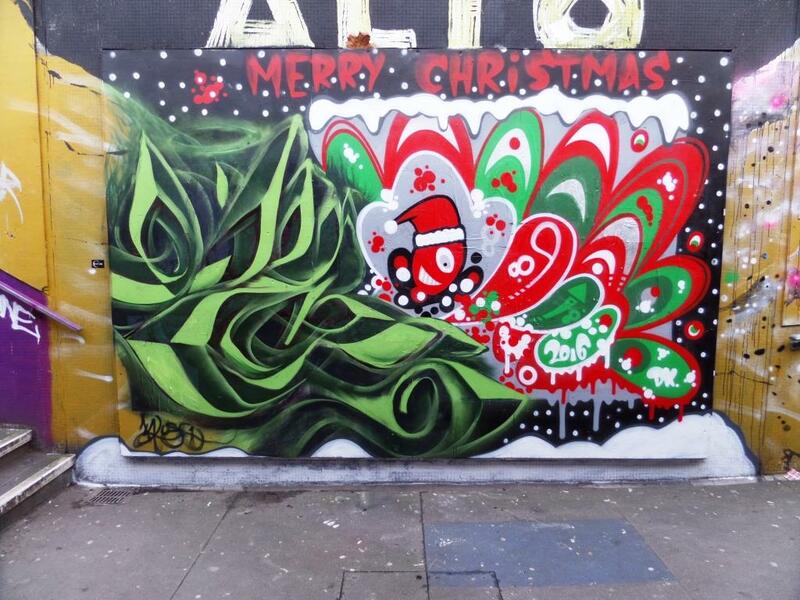 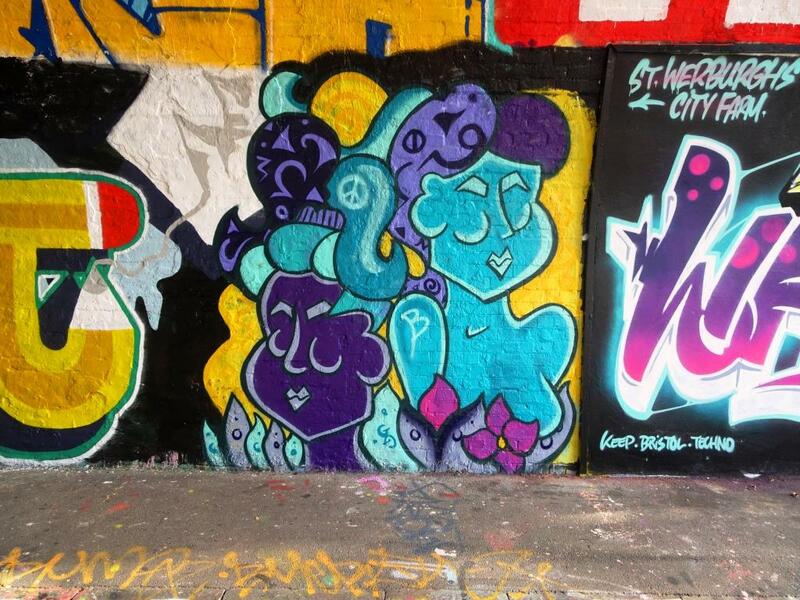 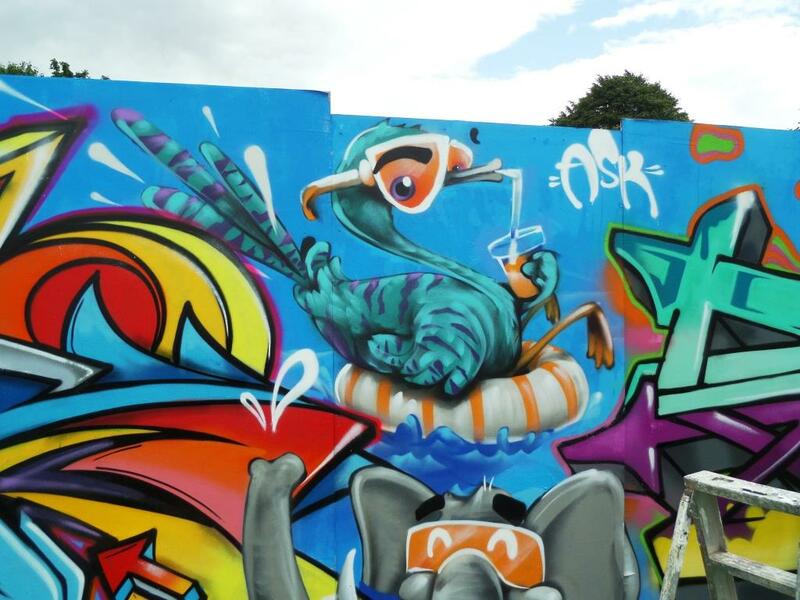 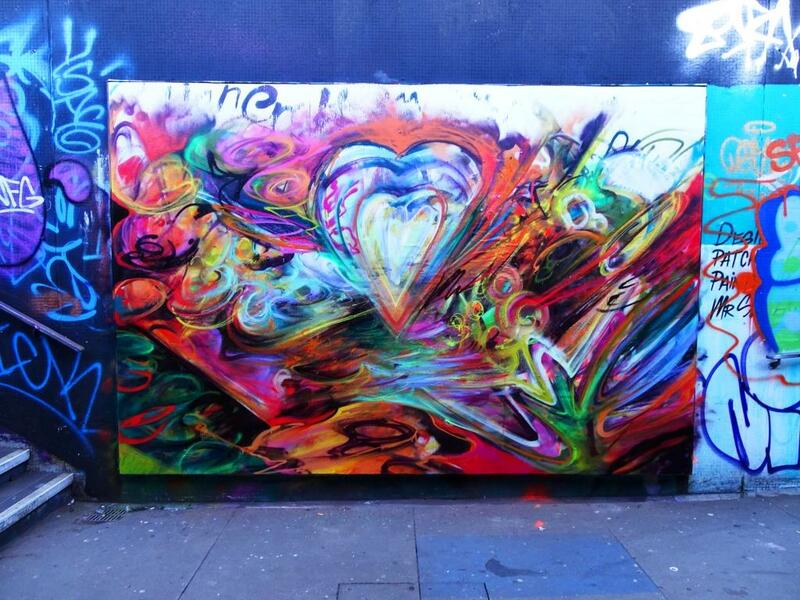 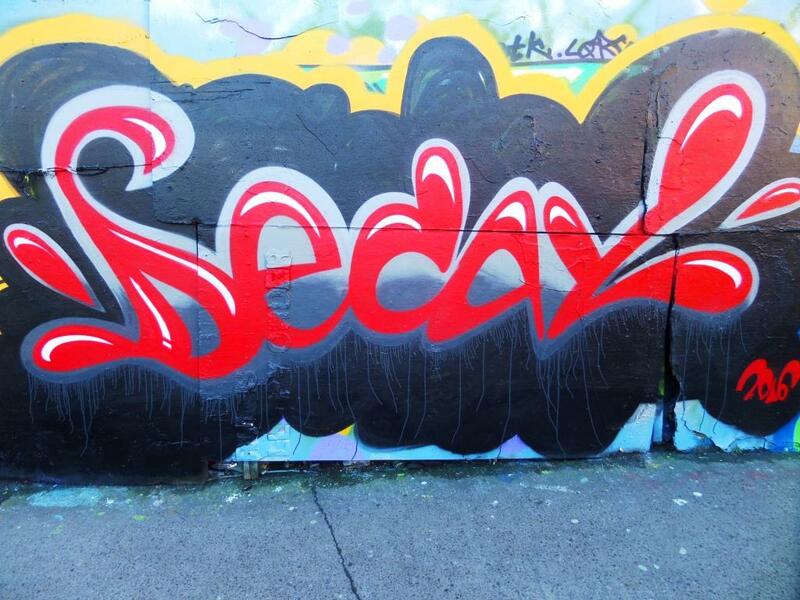 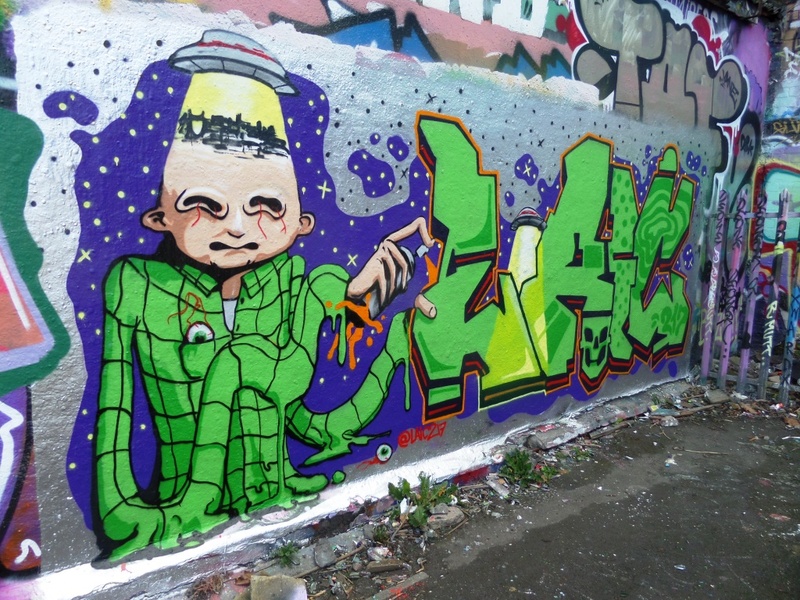 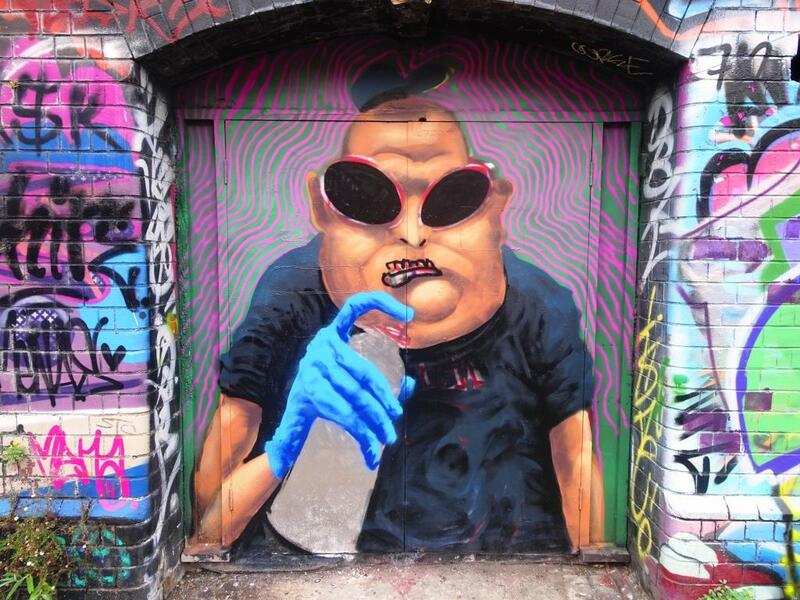 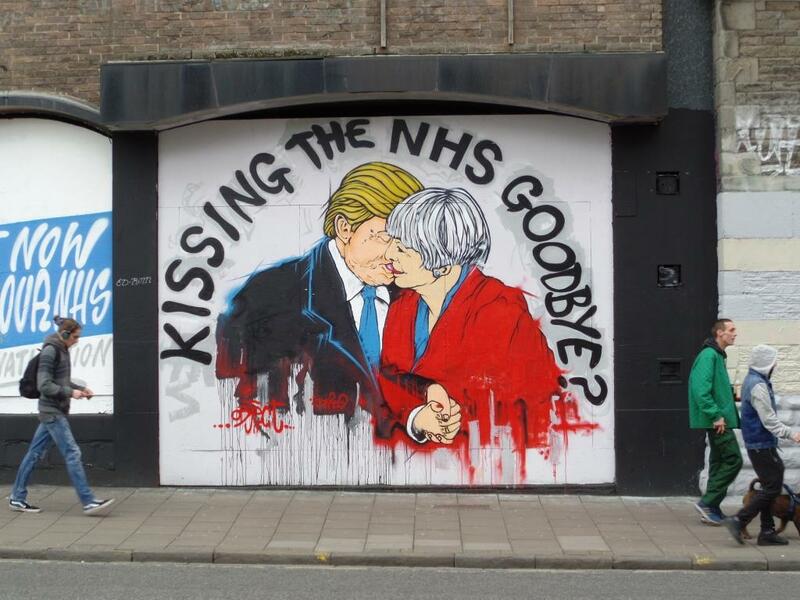 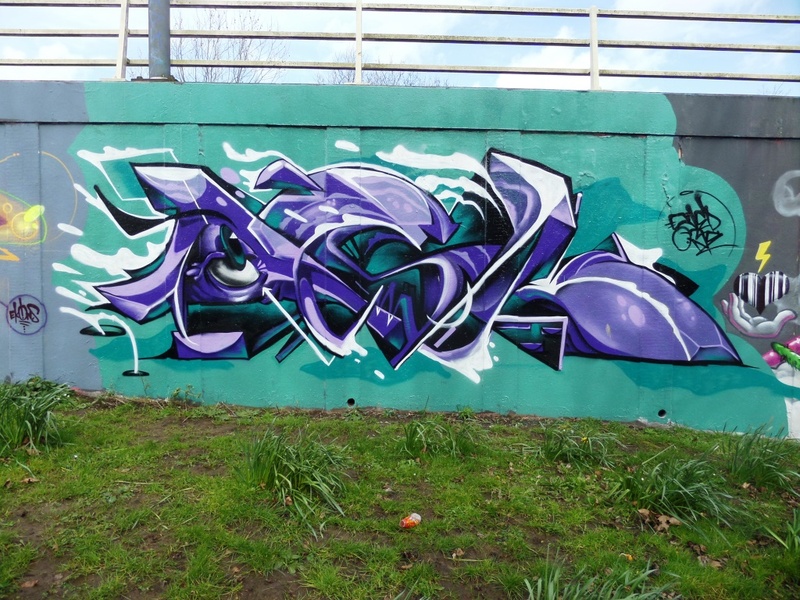 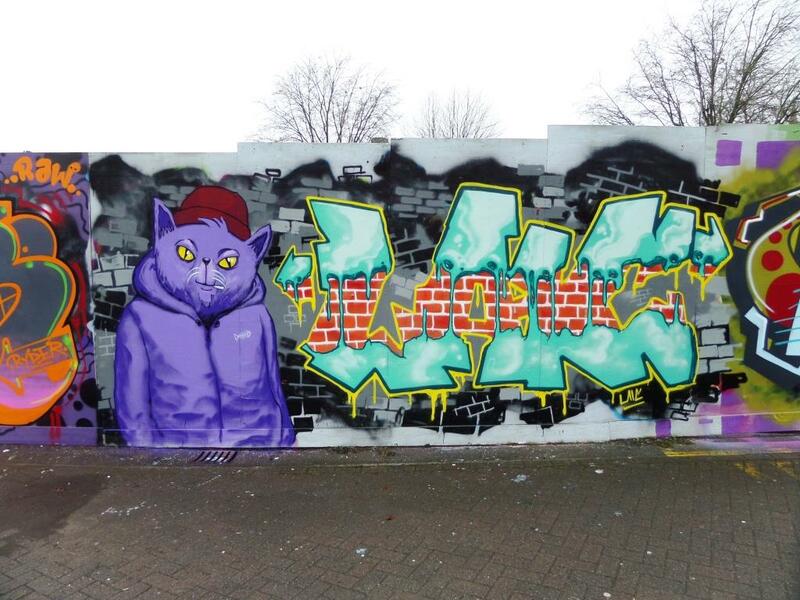 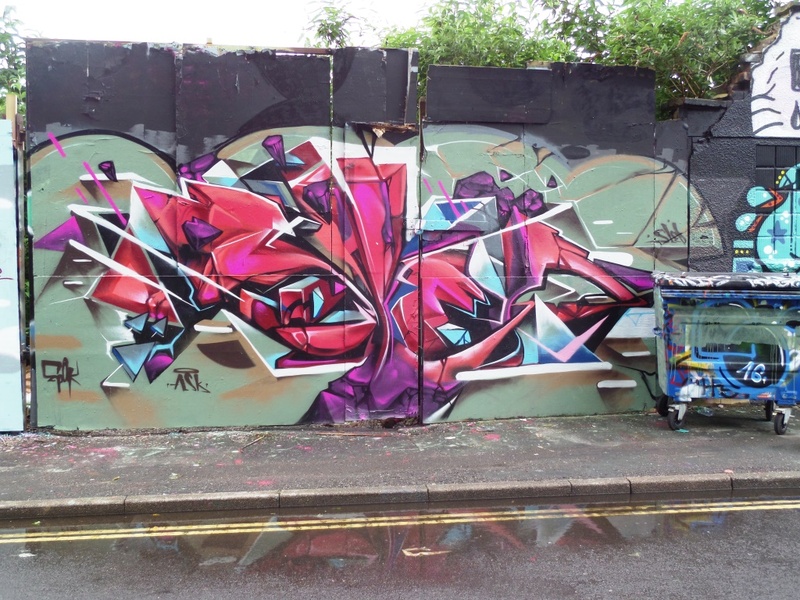 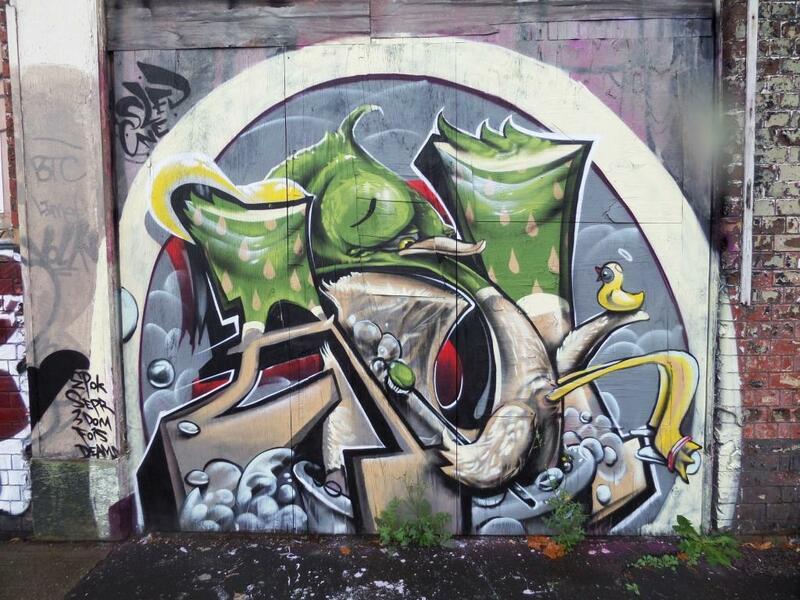 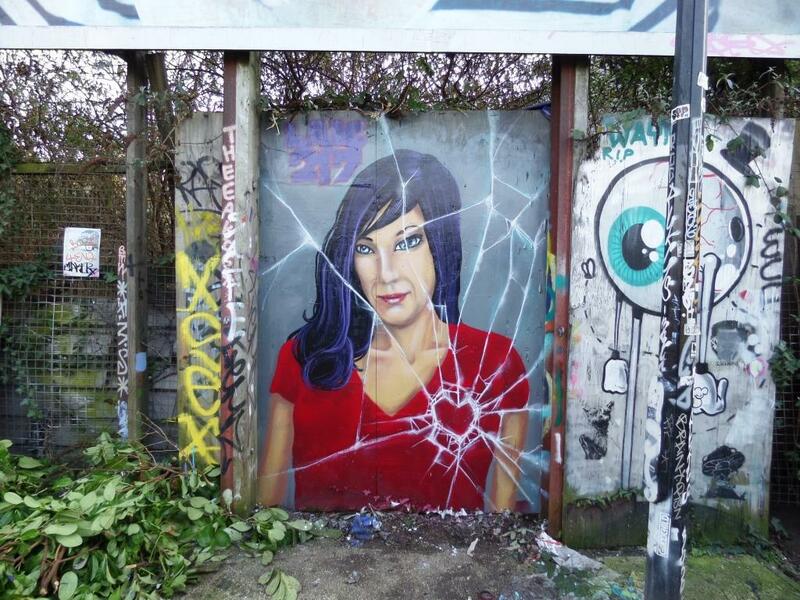 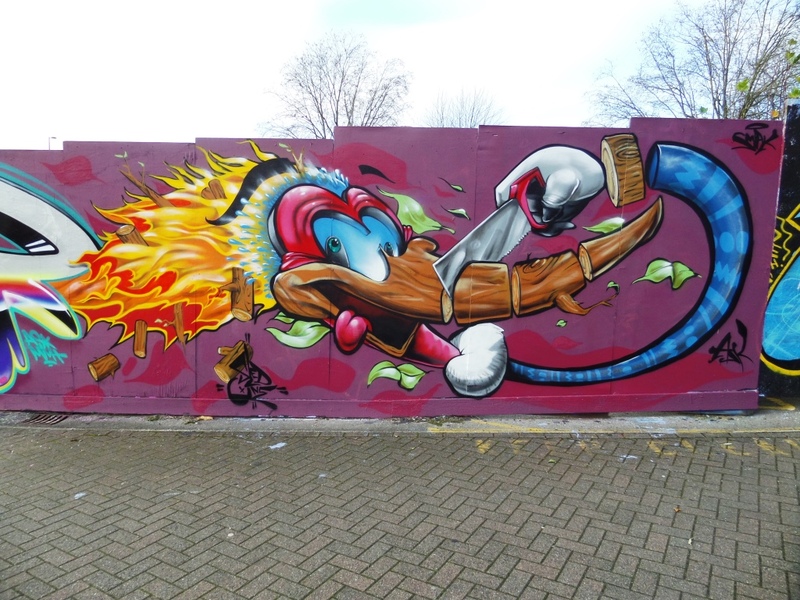 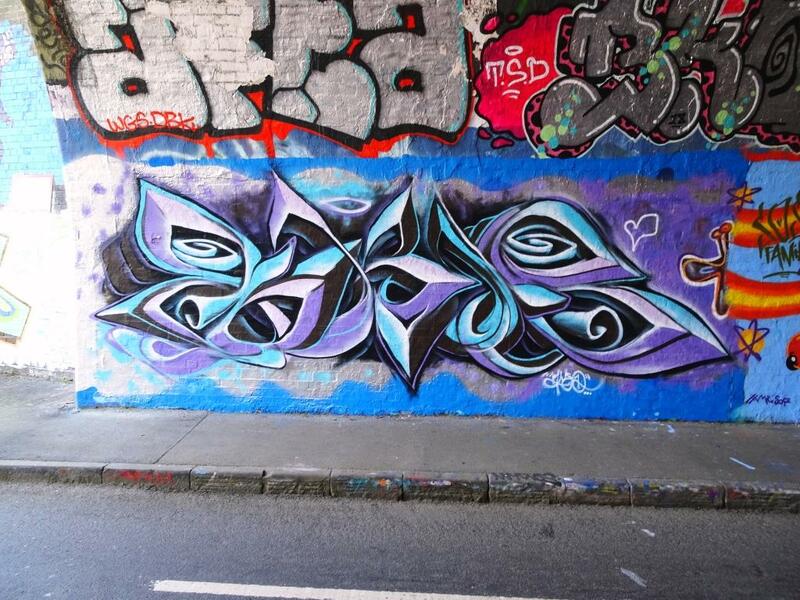 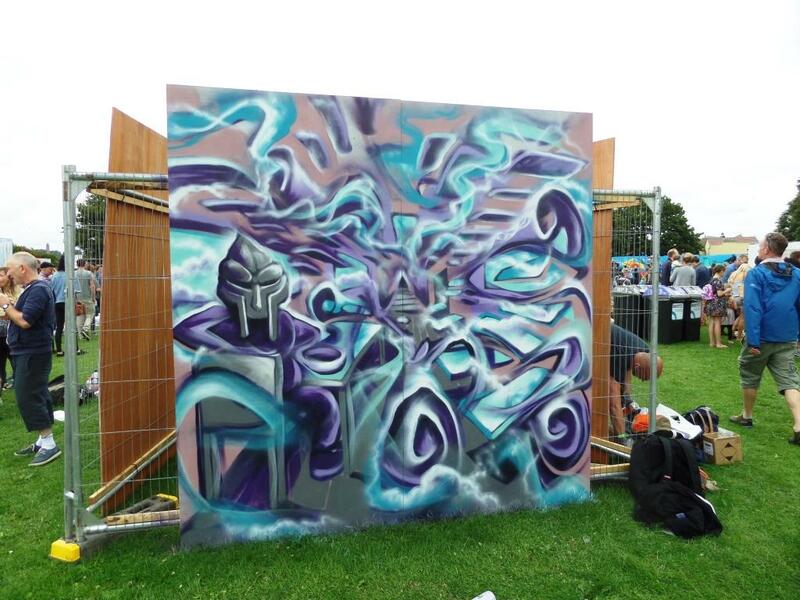 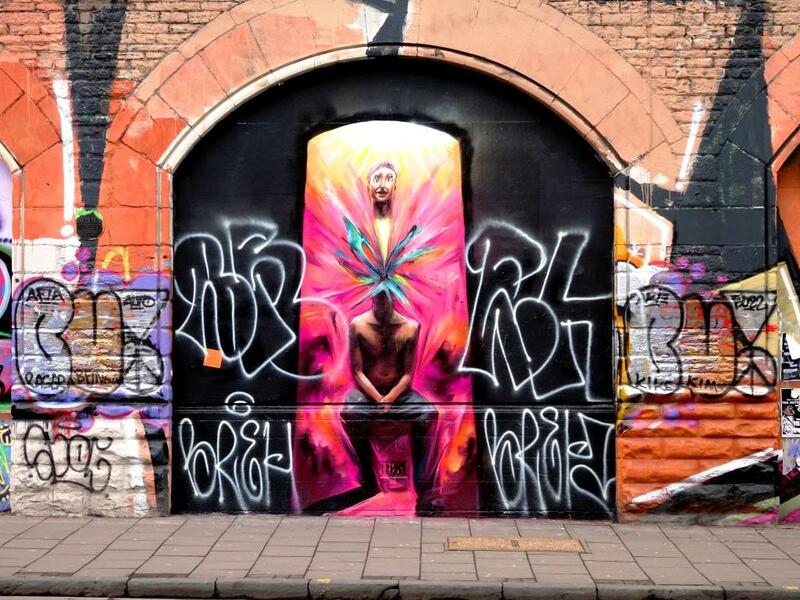 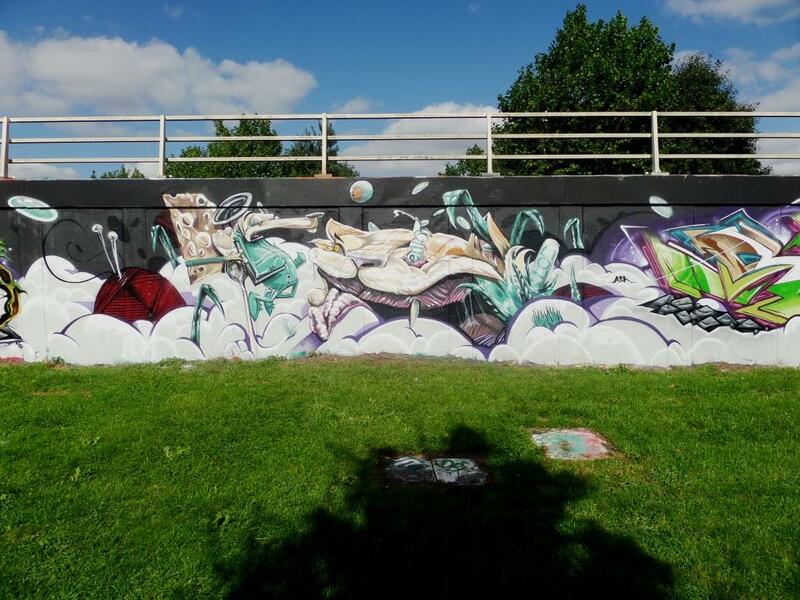 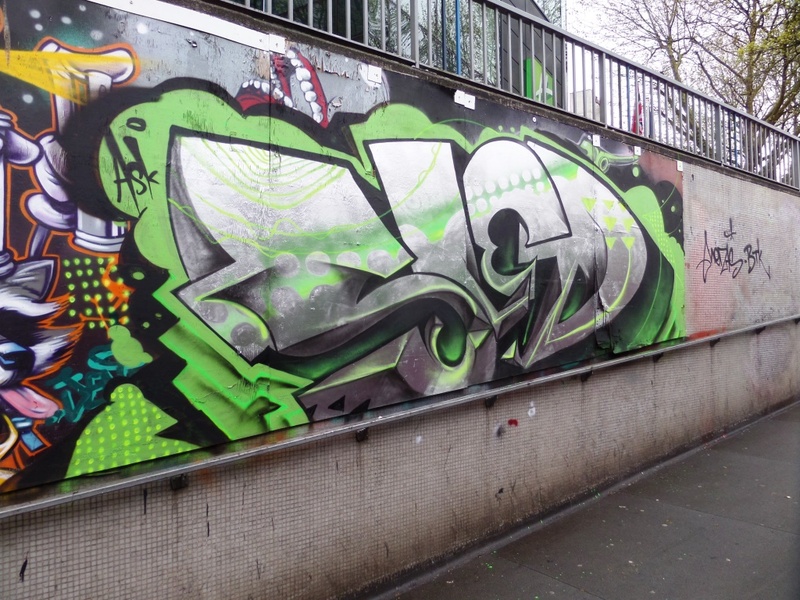 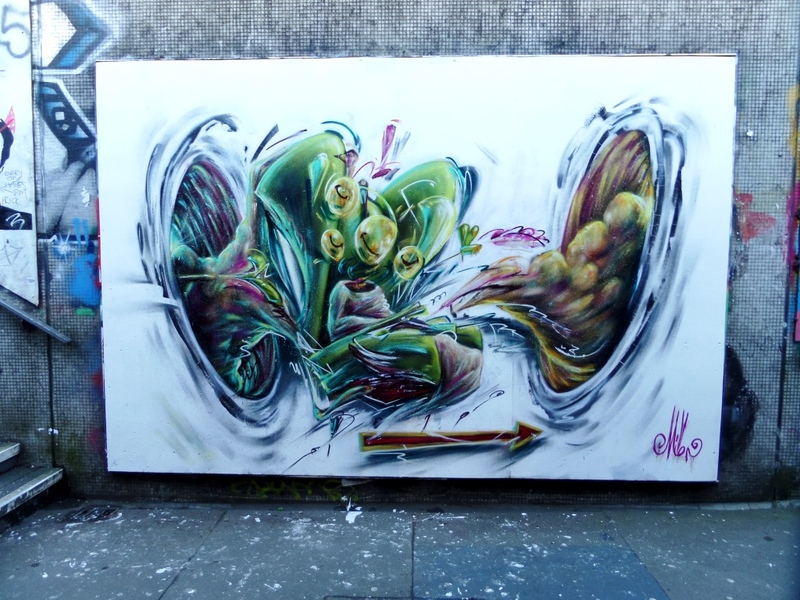 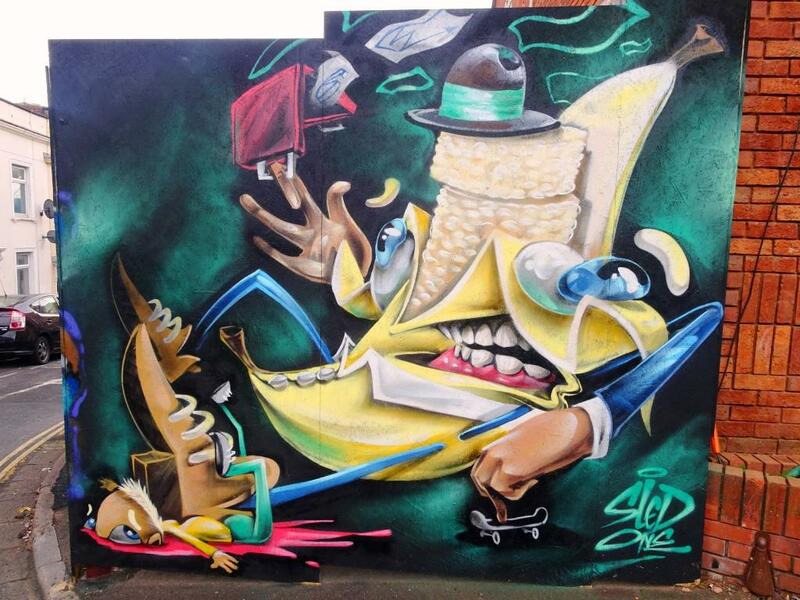 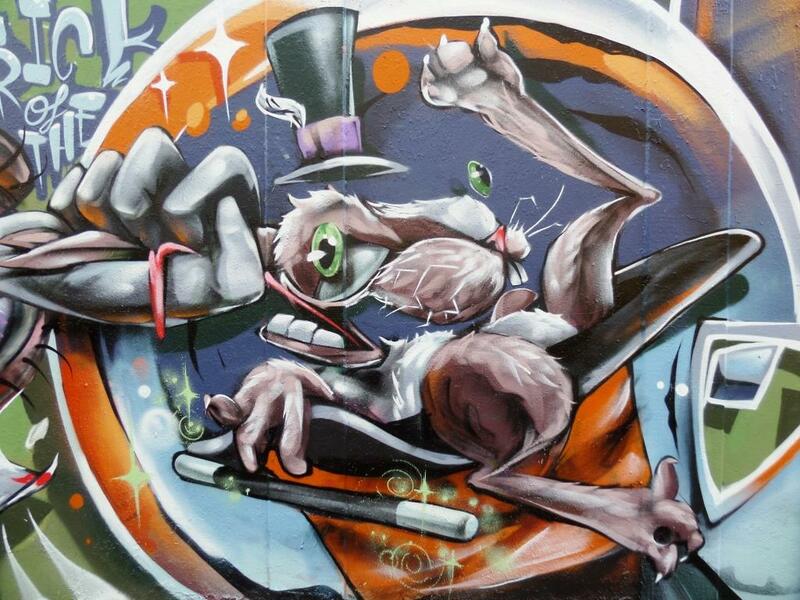 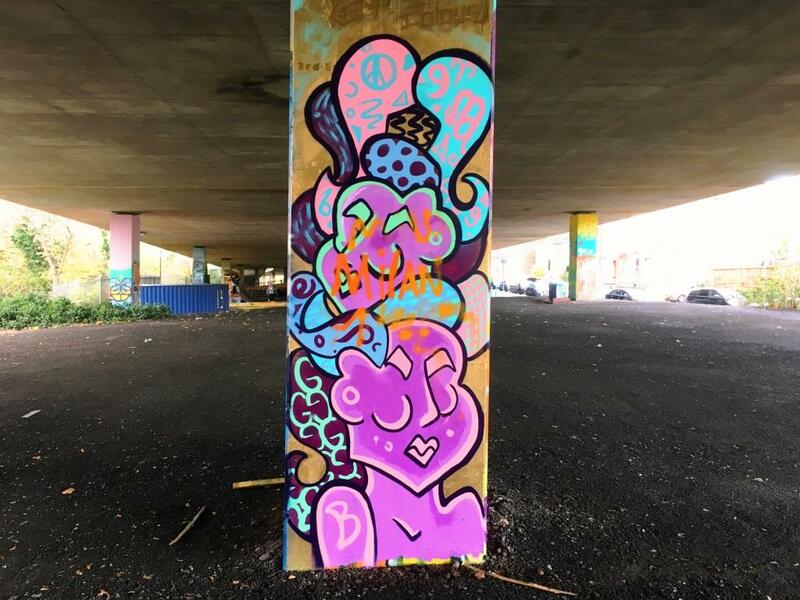 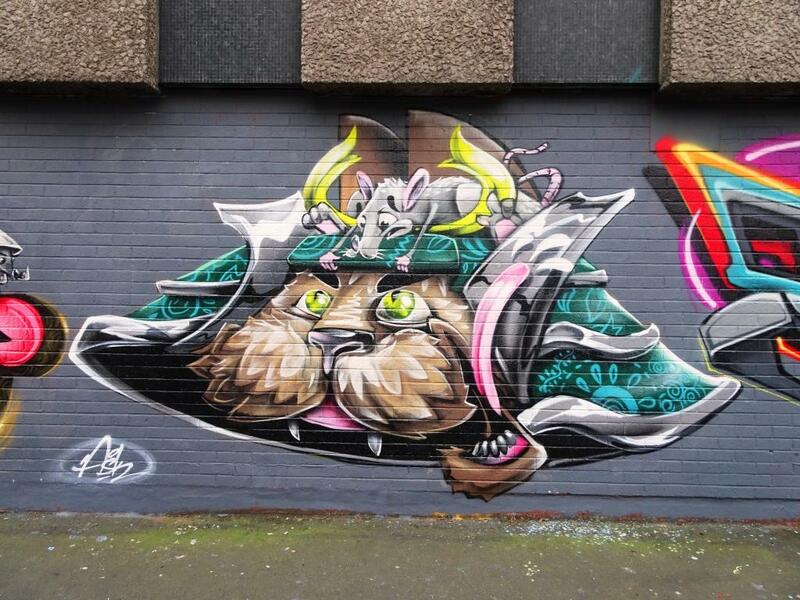 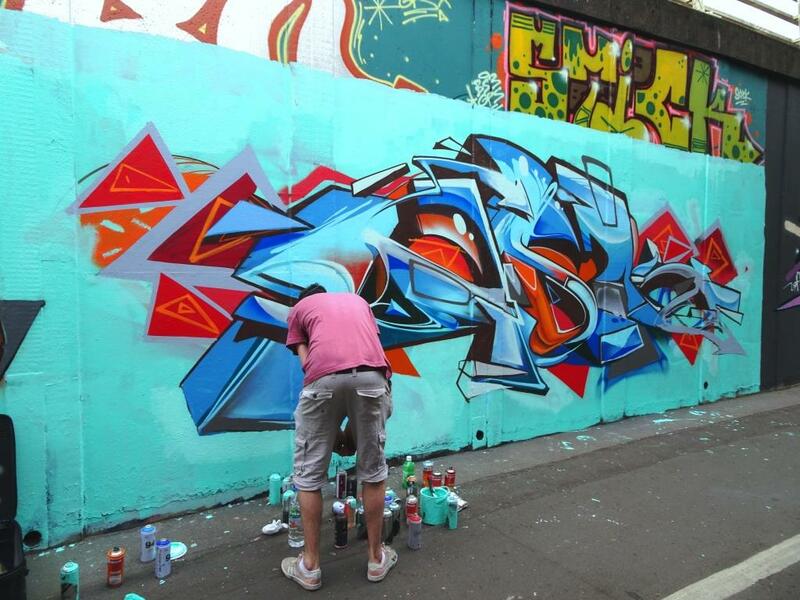 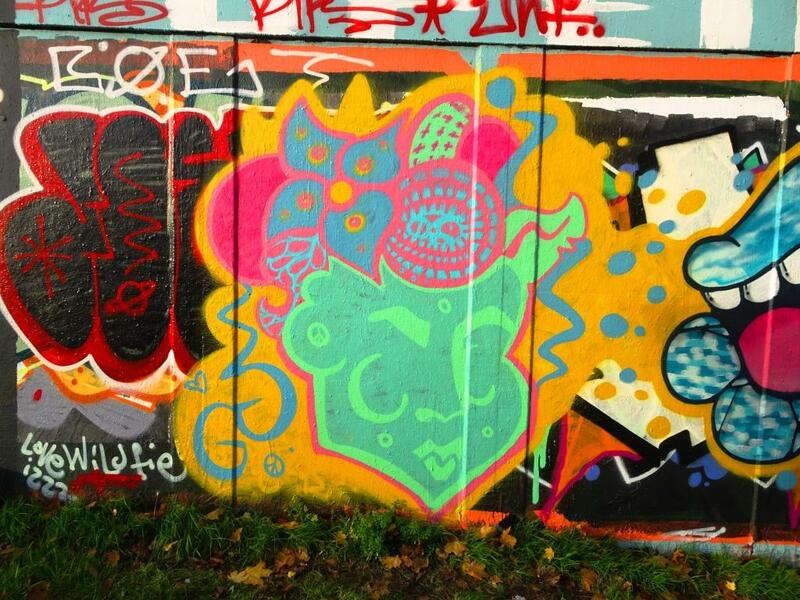 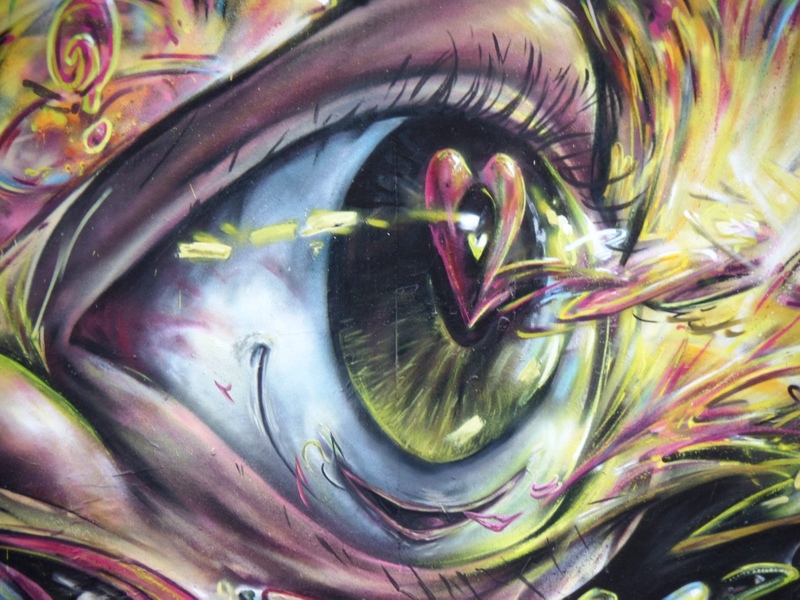 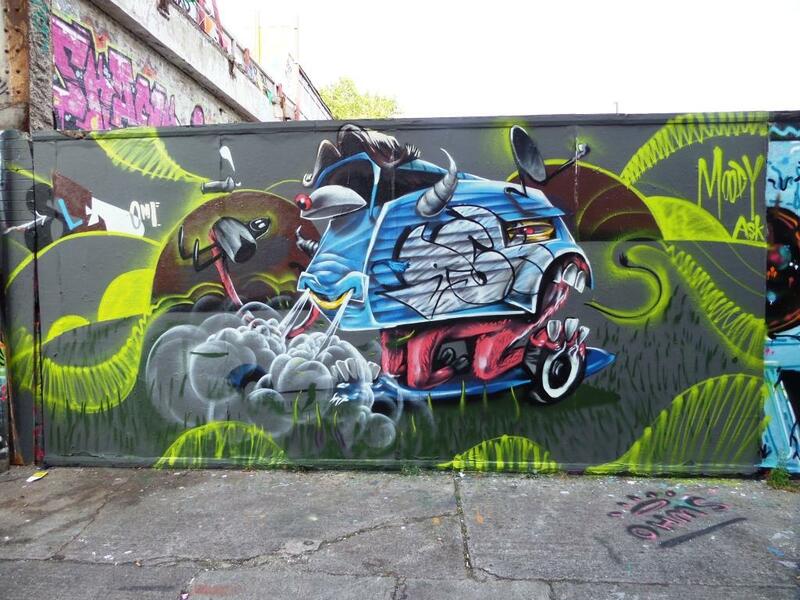 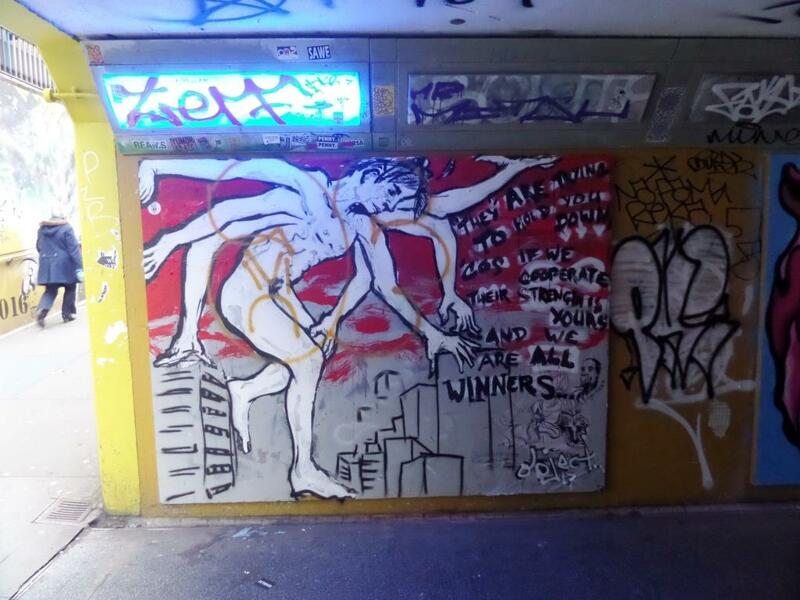 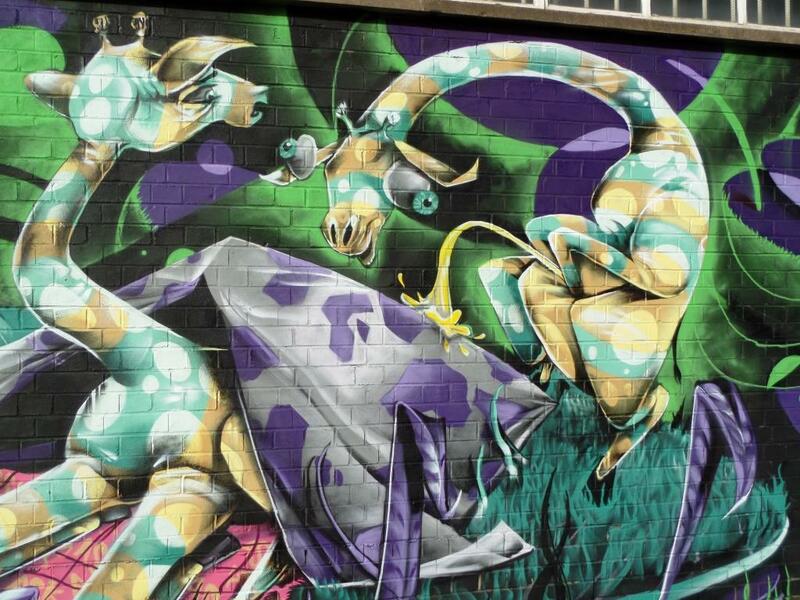 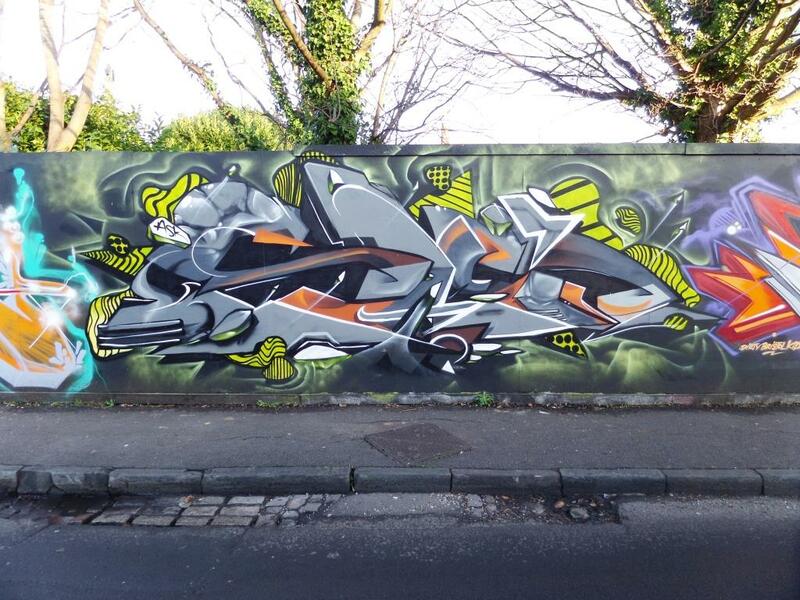 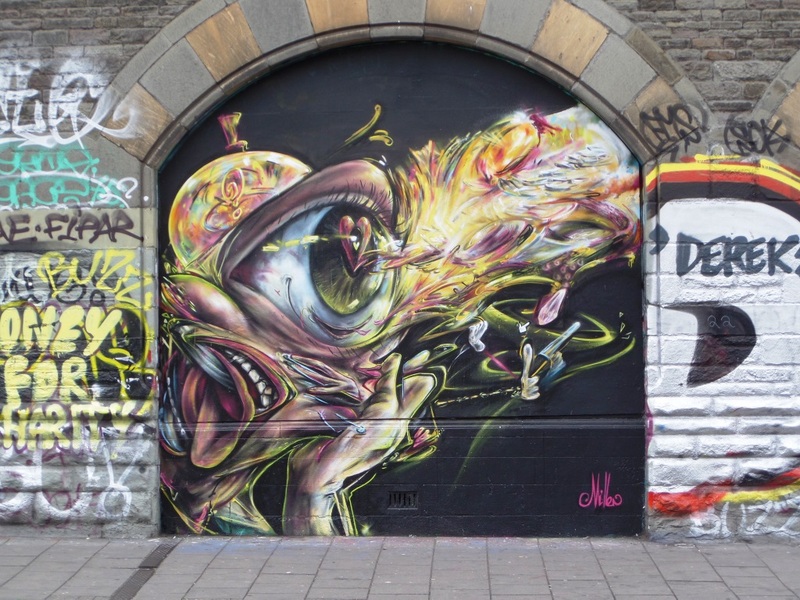 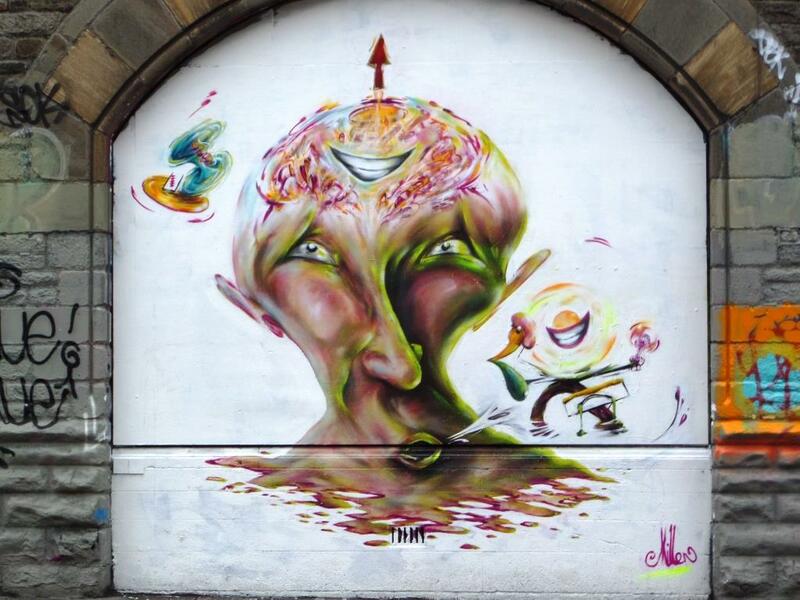 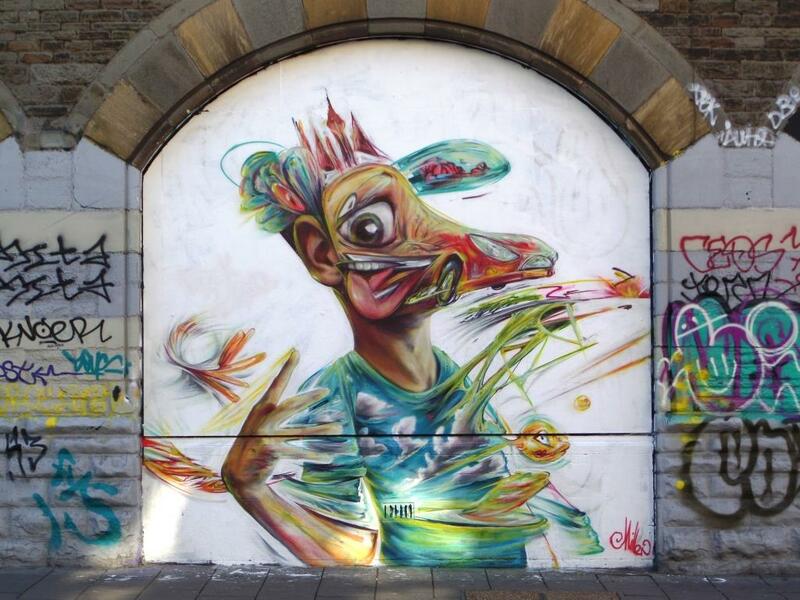 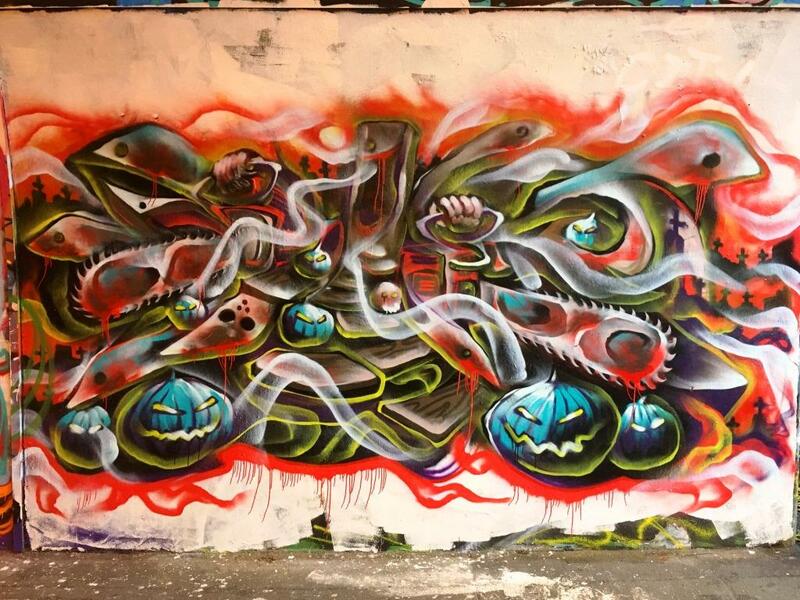 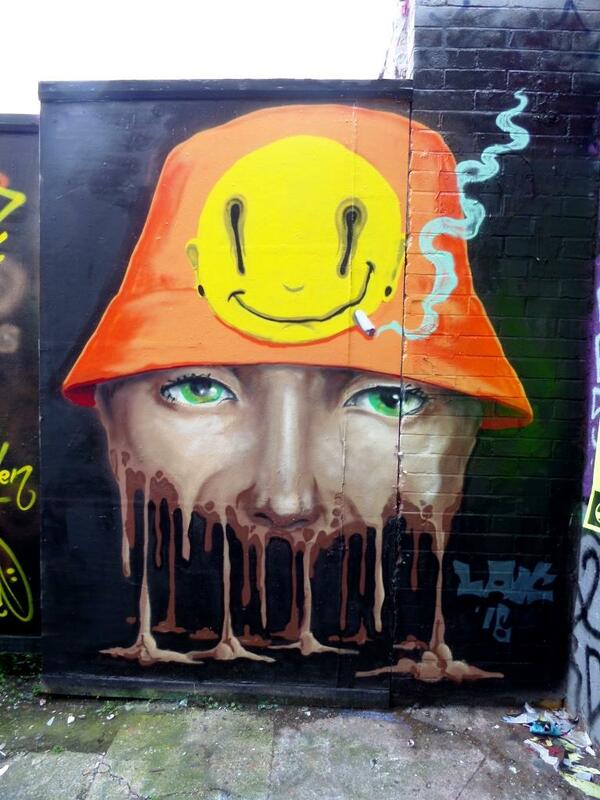 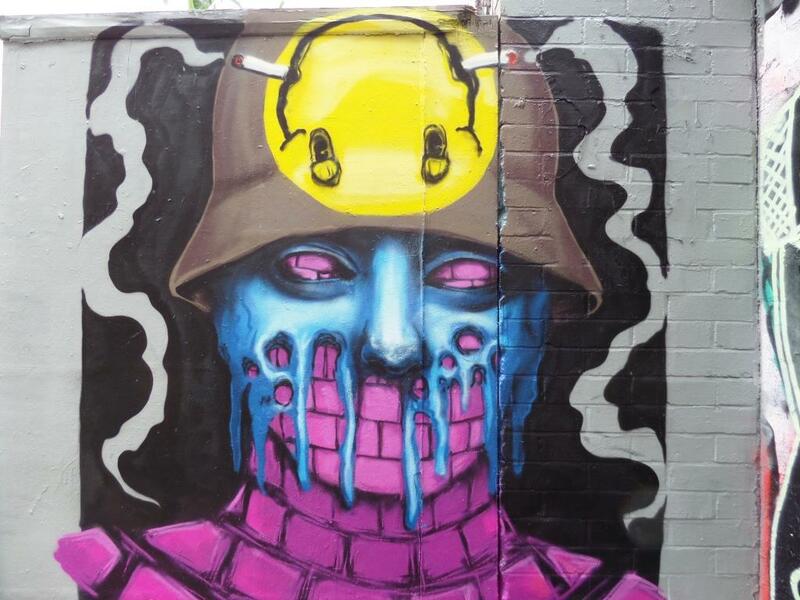 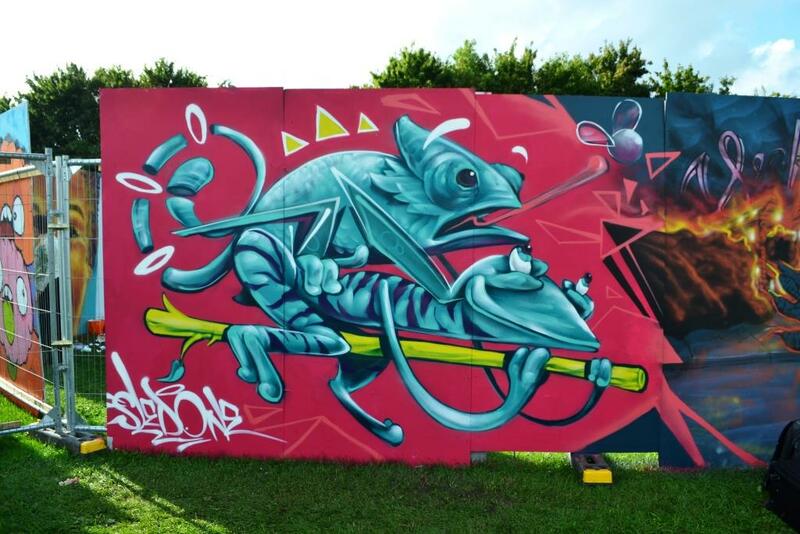 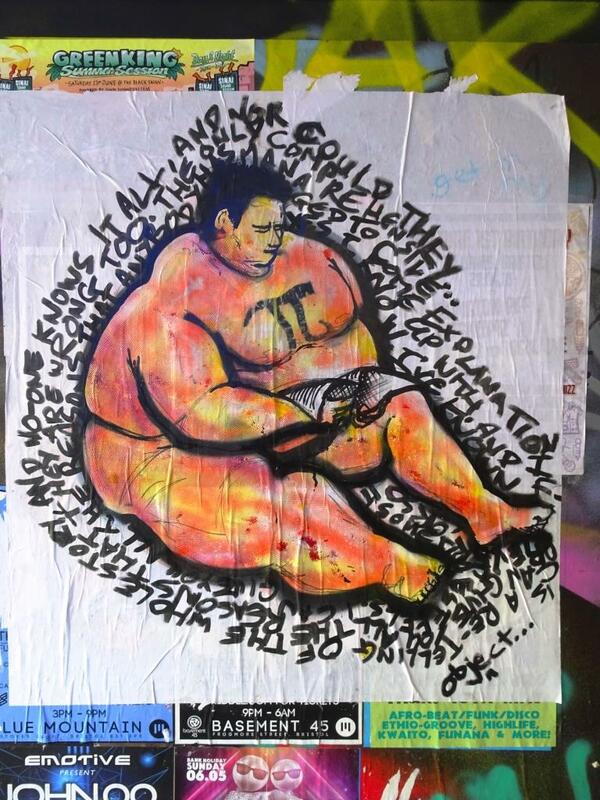 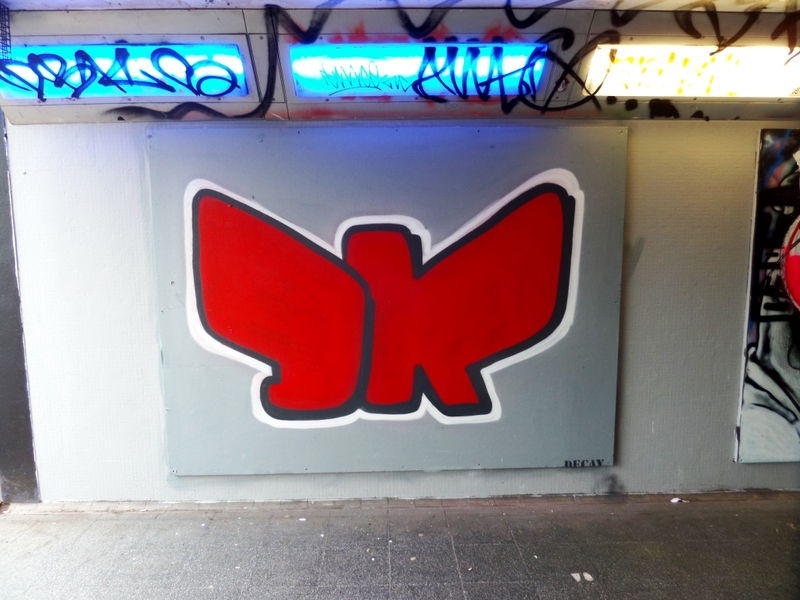 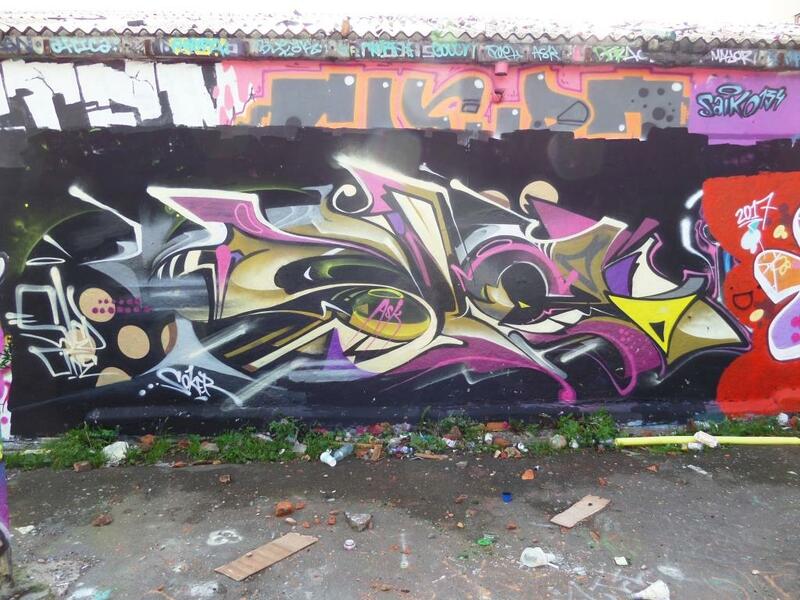 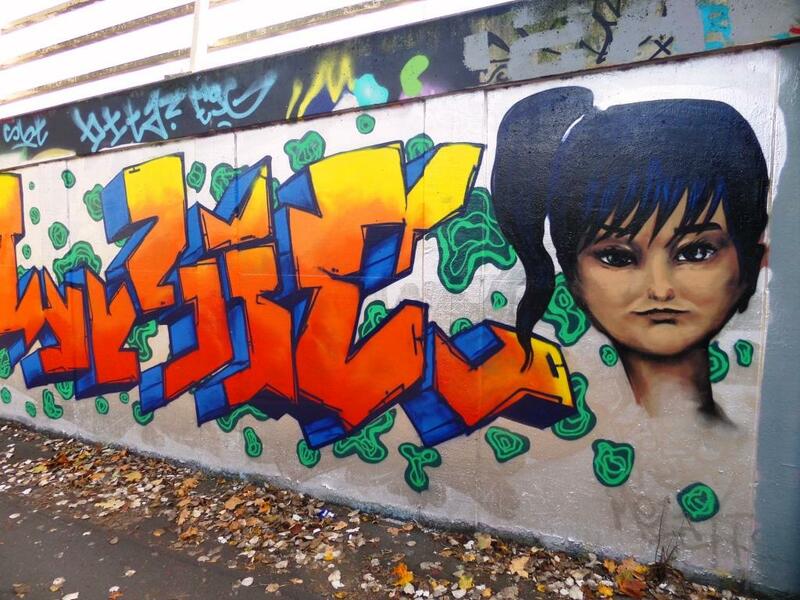 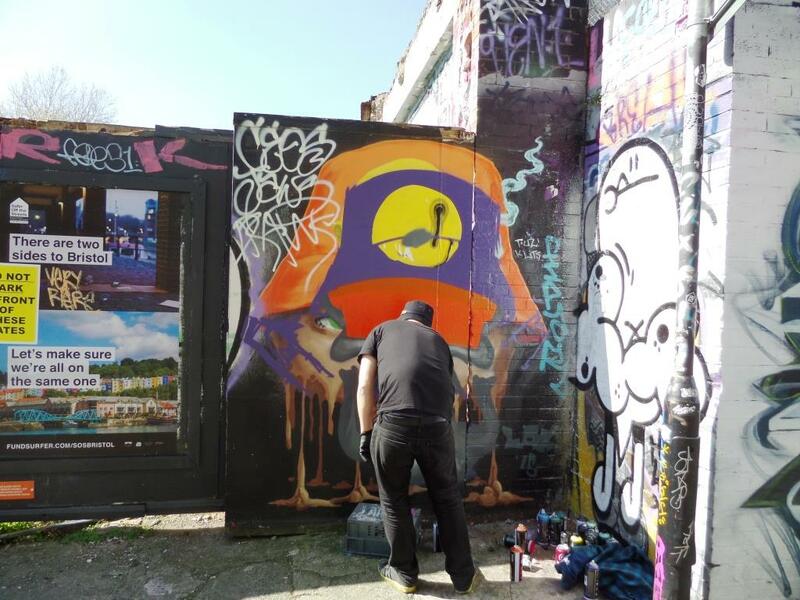 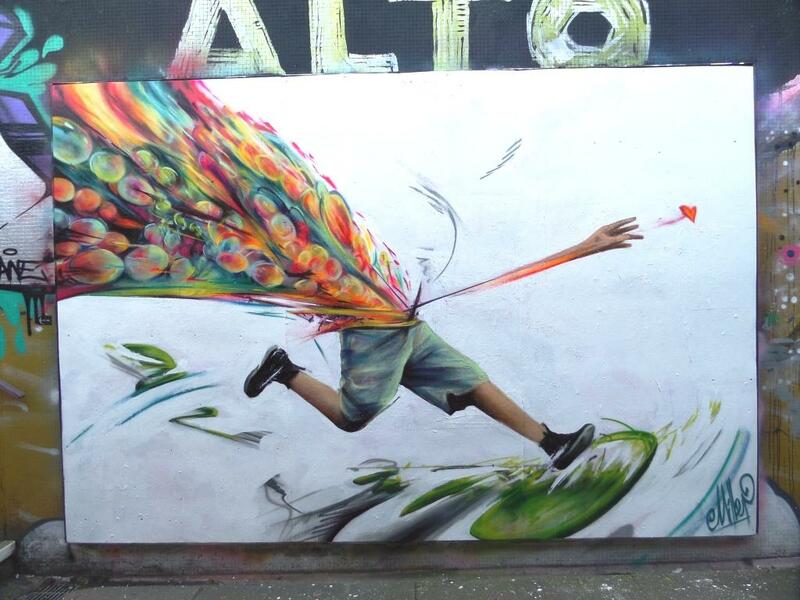 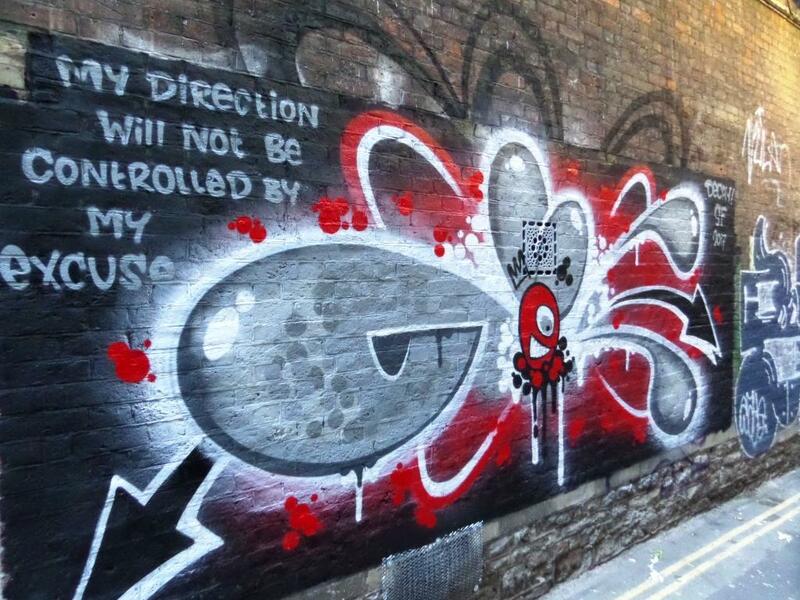 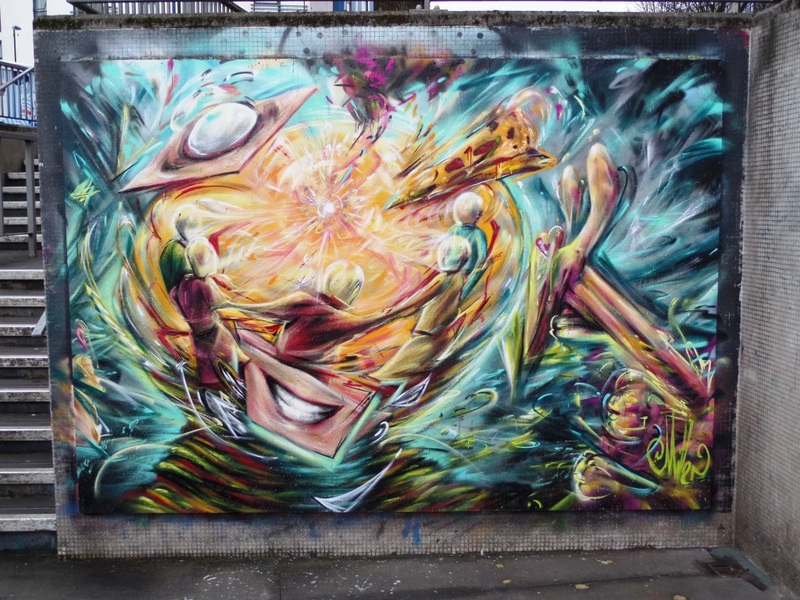 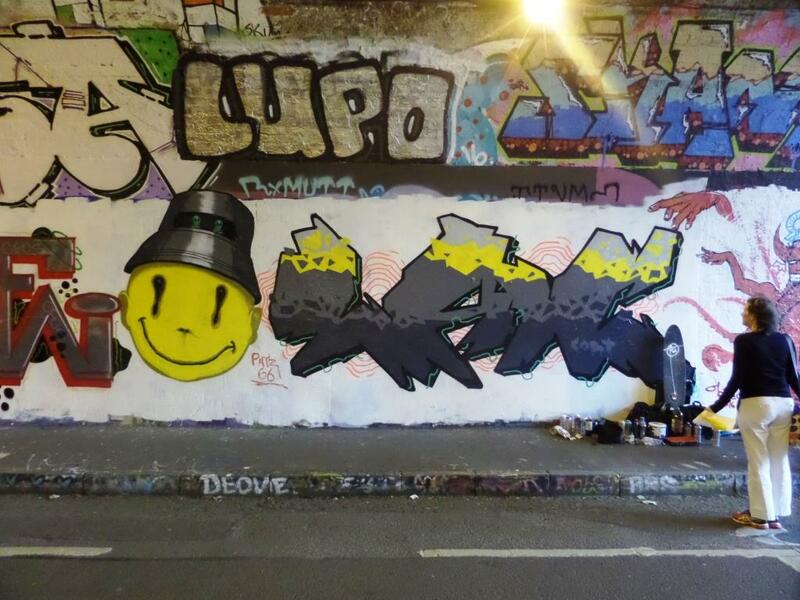 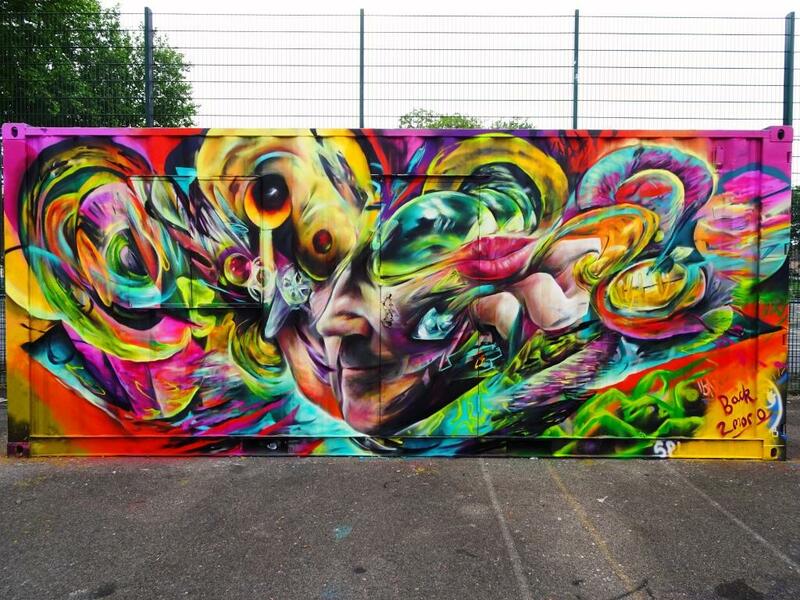 A collection of the most extraordinary character street art and graffiti writing by Bristol artist Sled One. 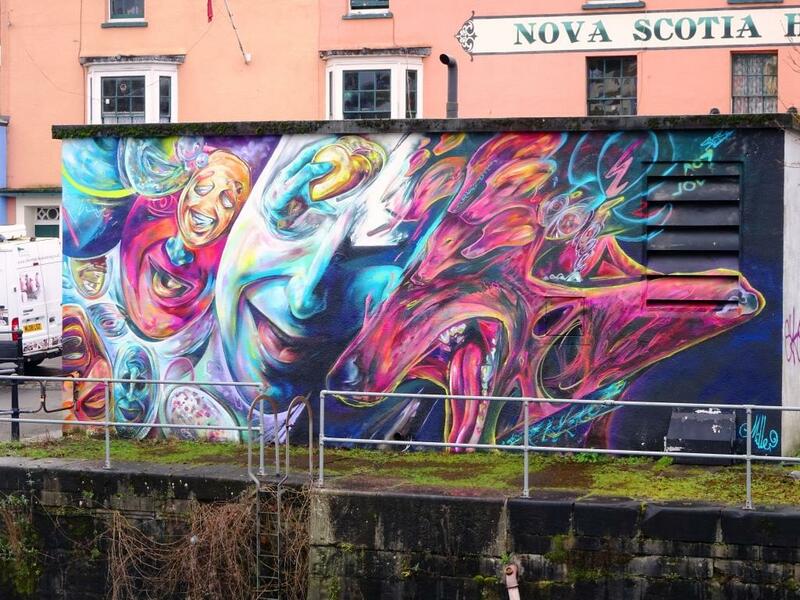 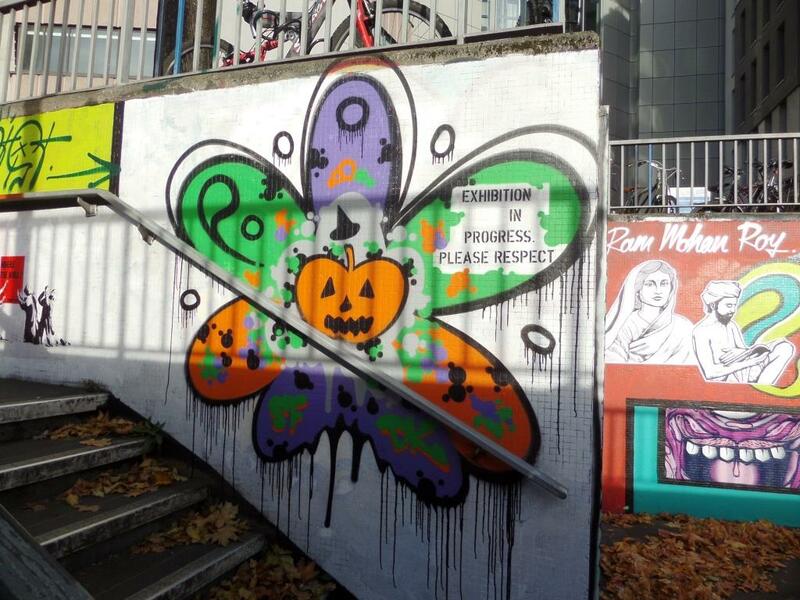 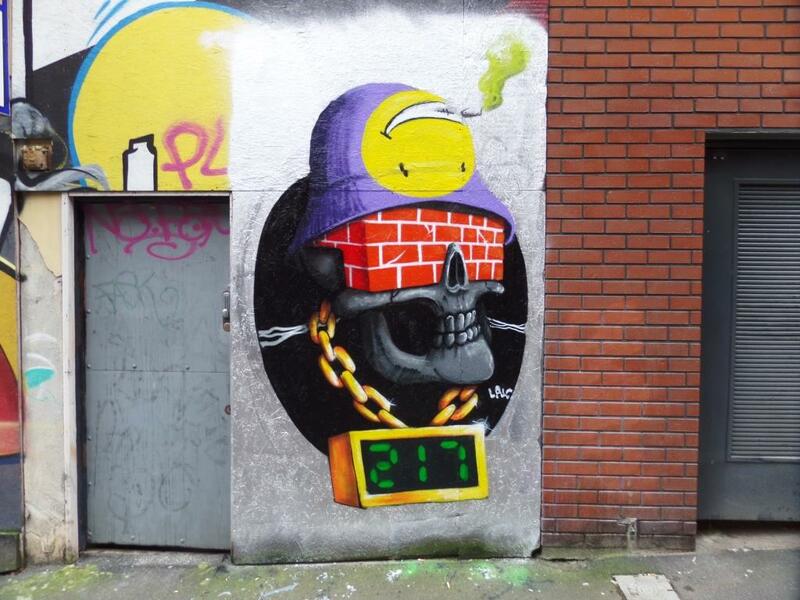 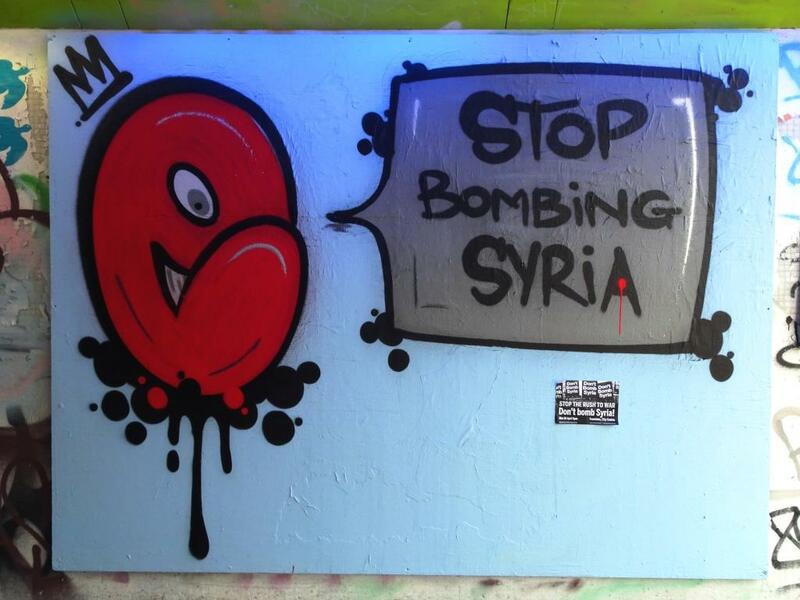 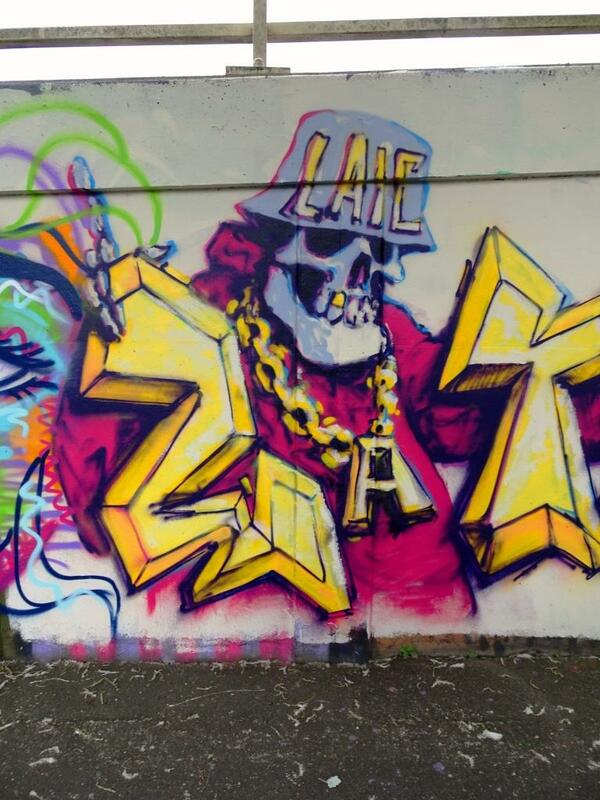 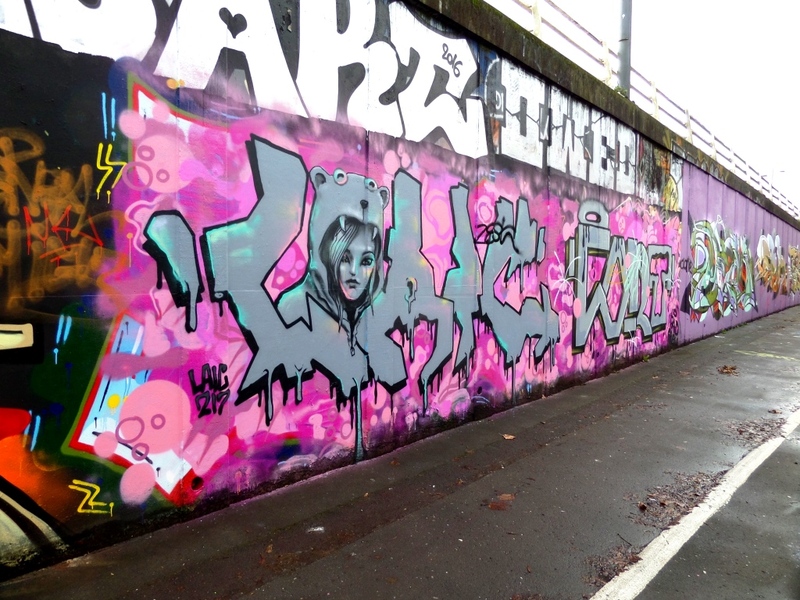 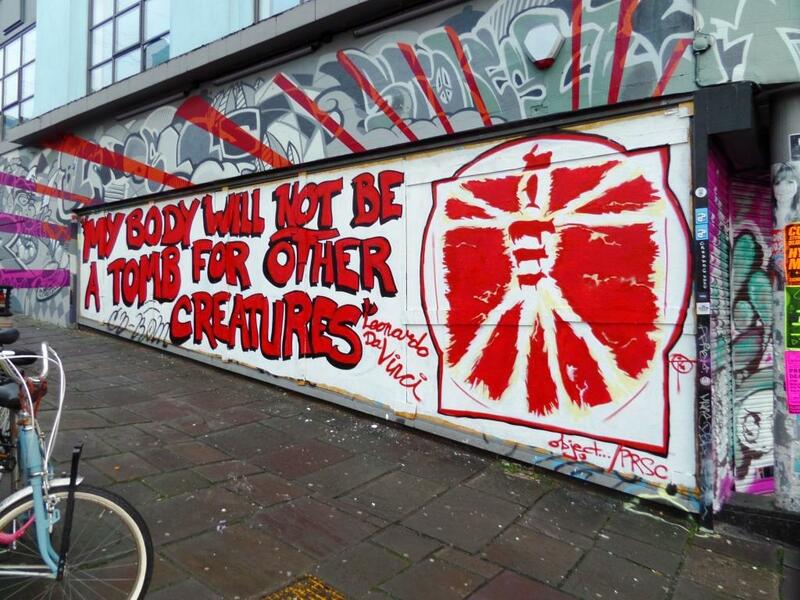 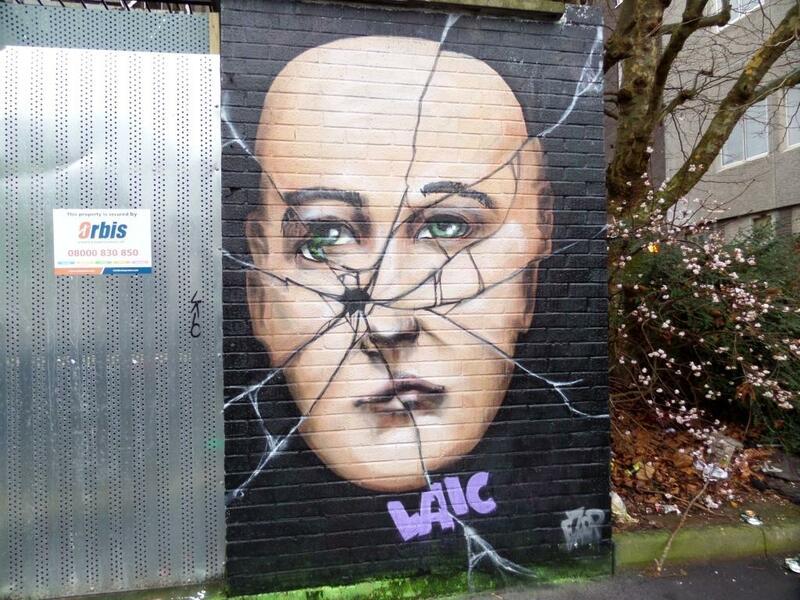 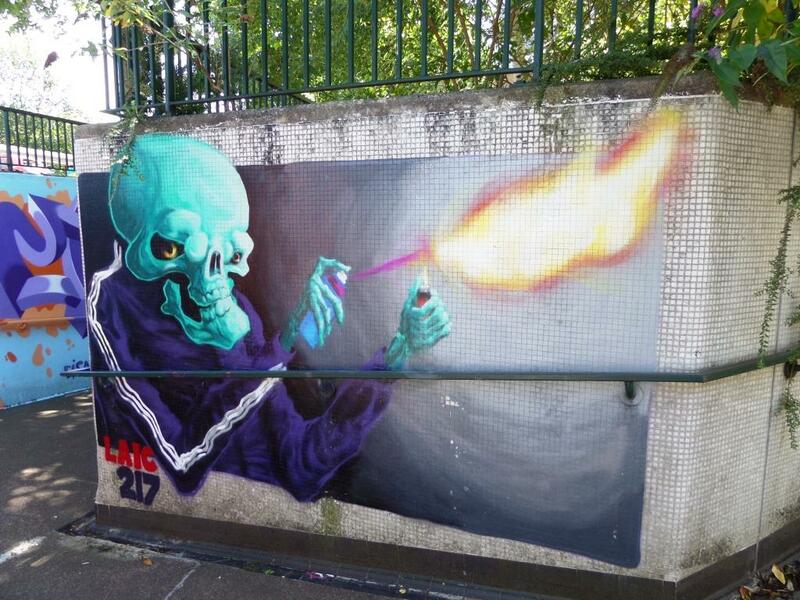 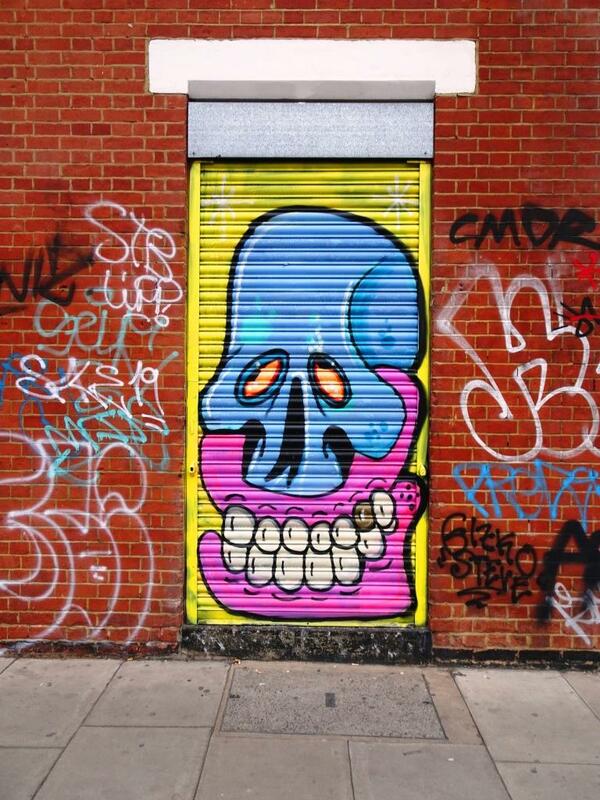 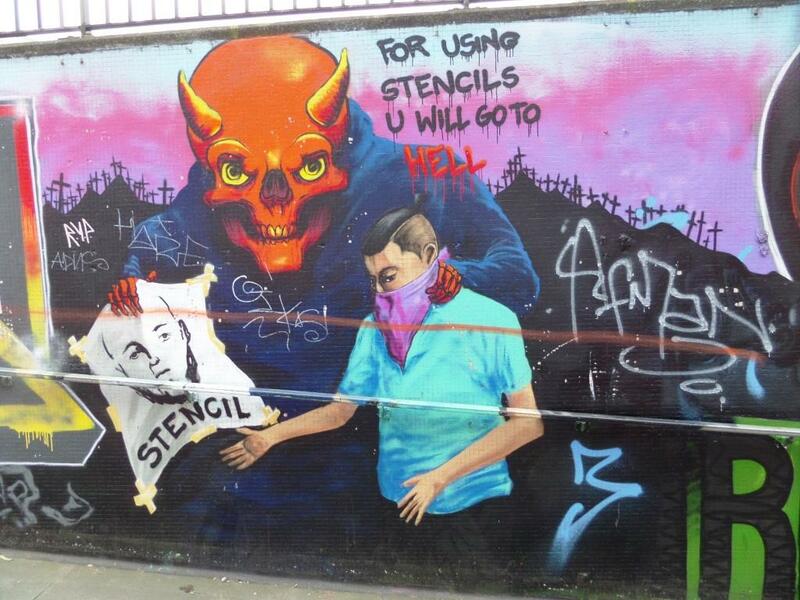 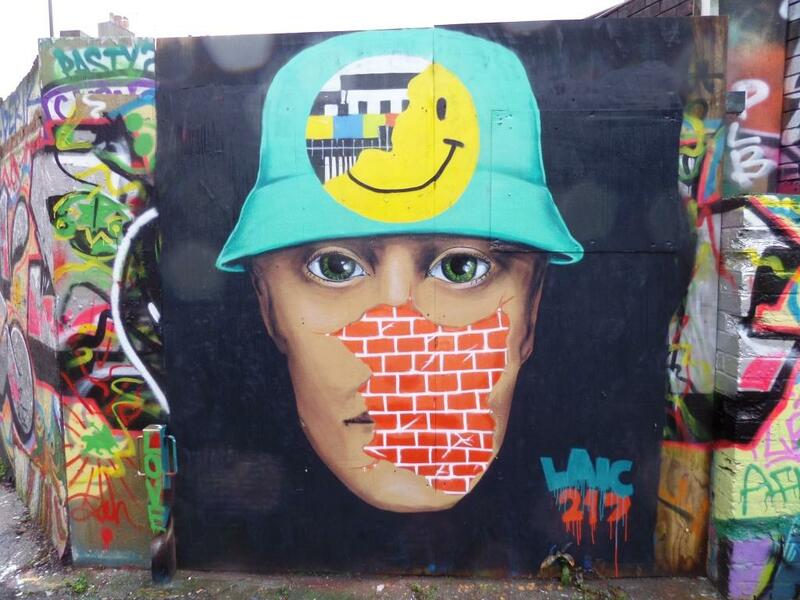 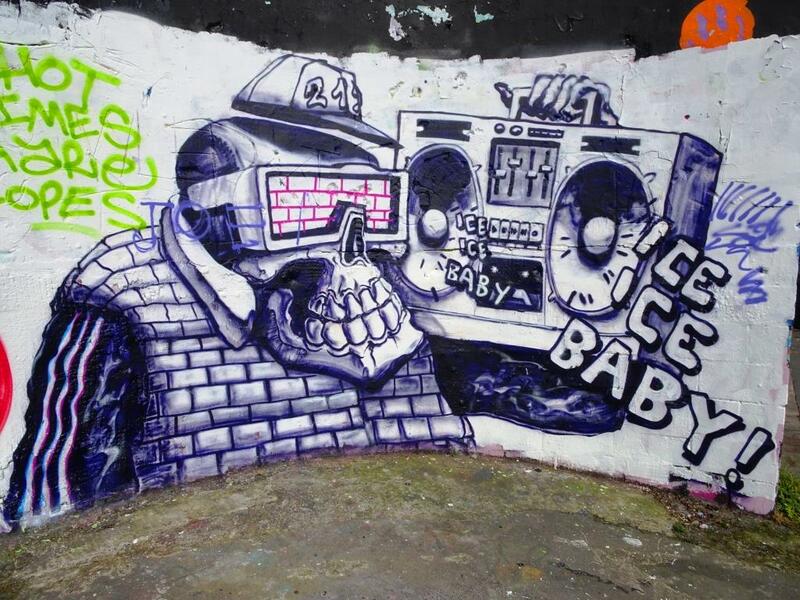 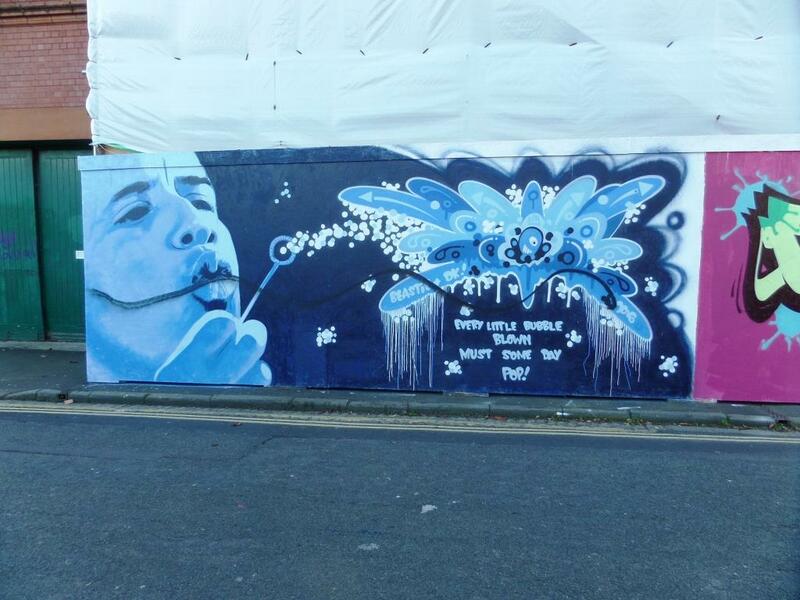 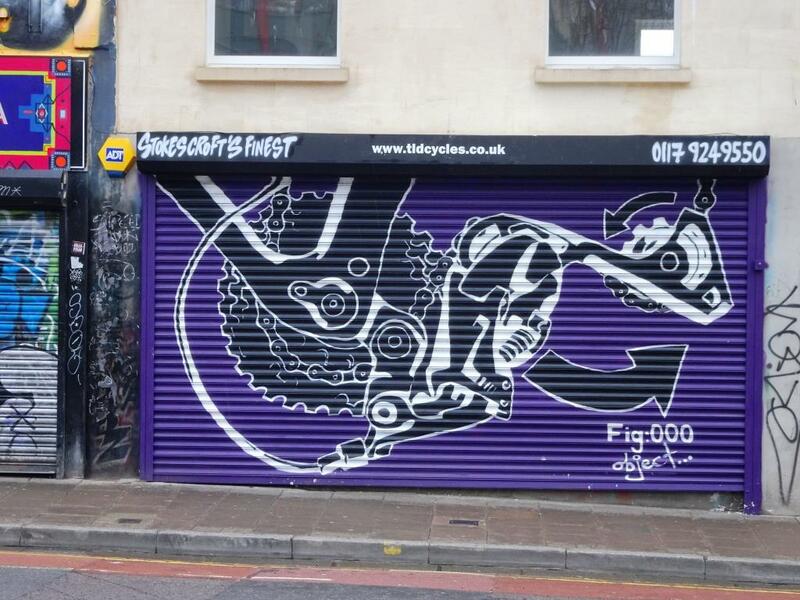 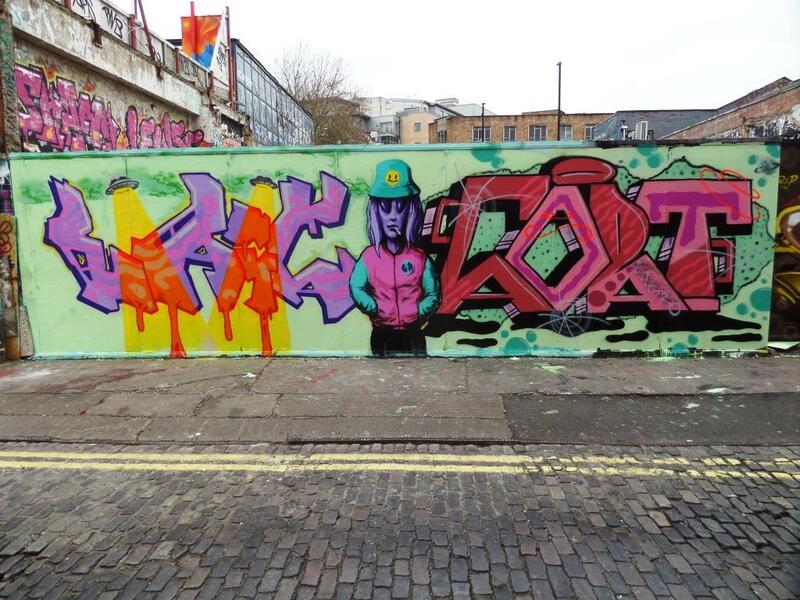 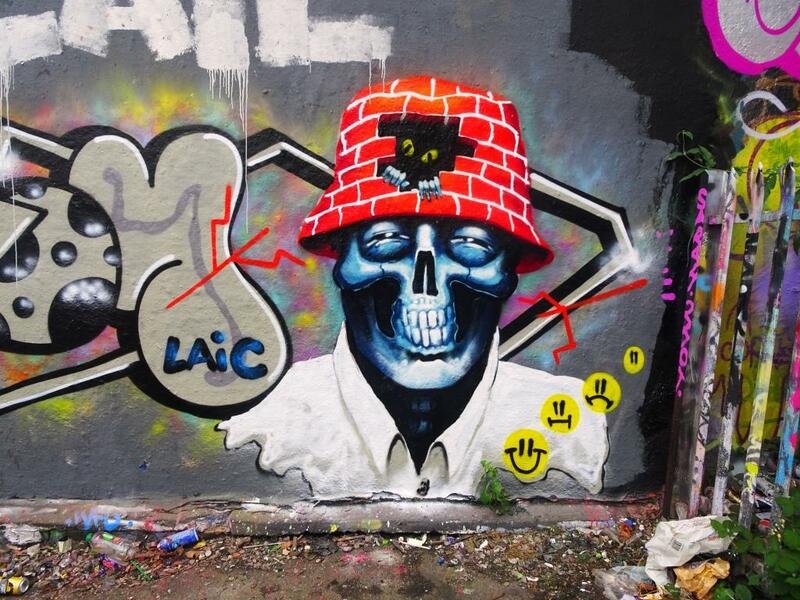 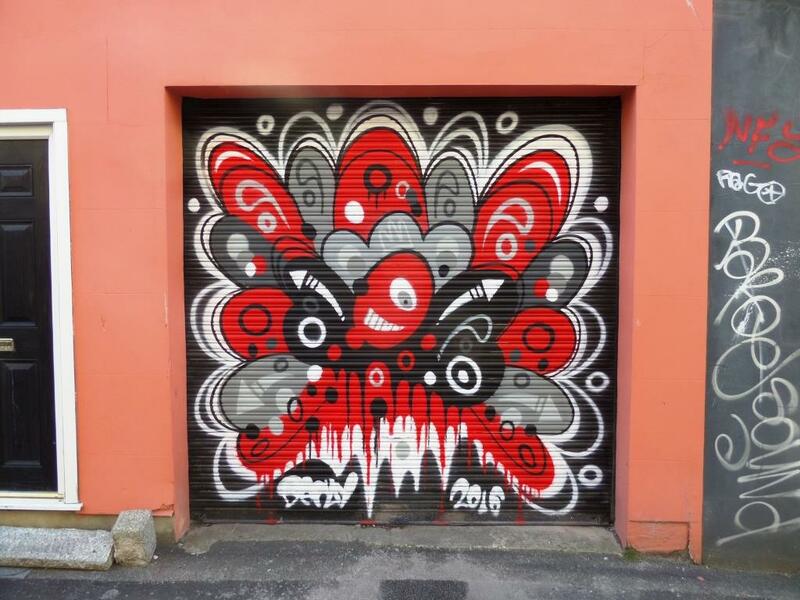 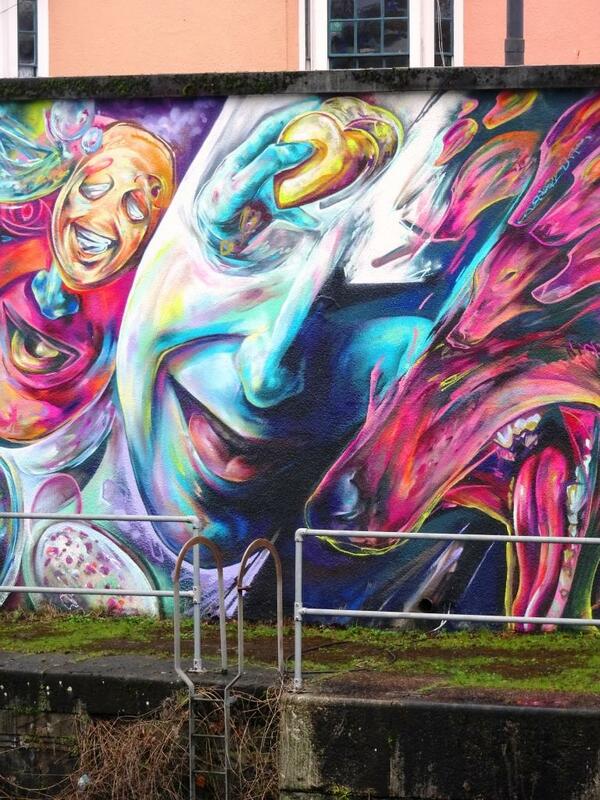 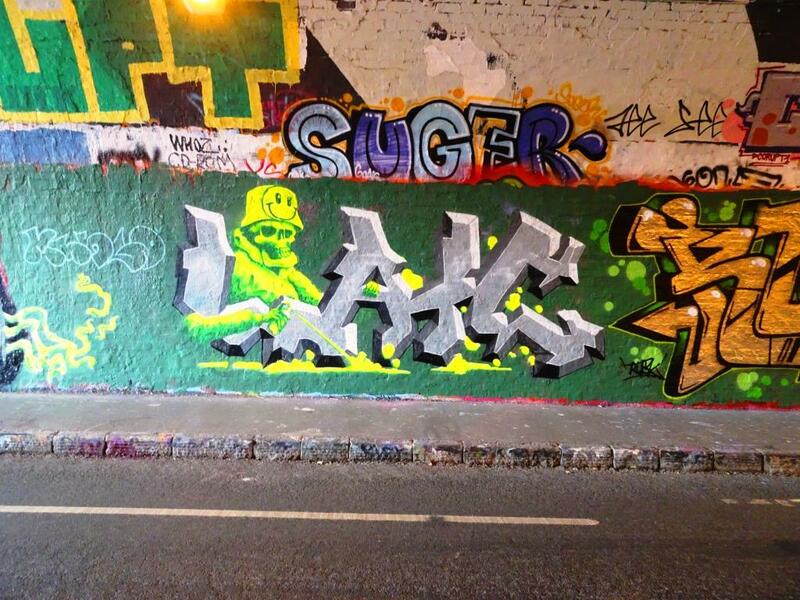 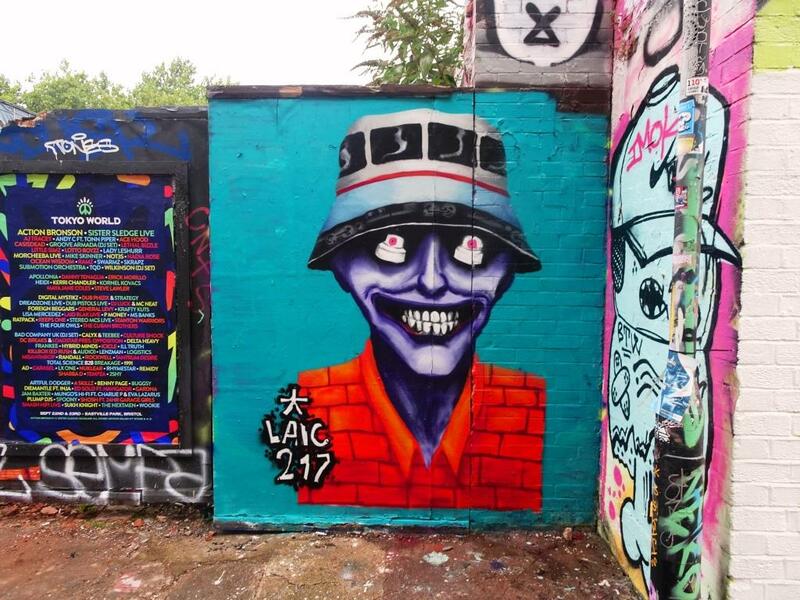 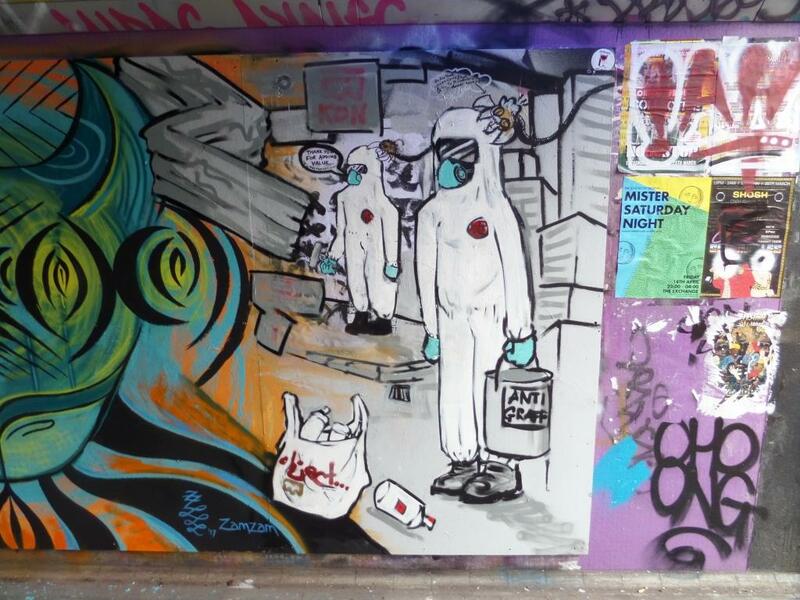 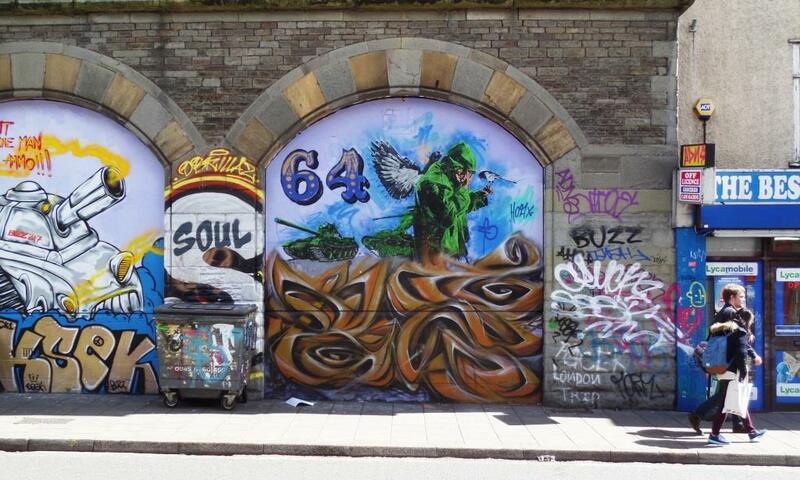 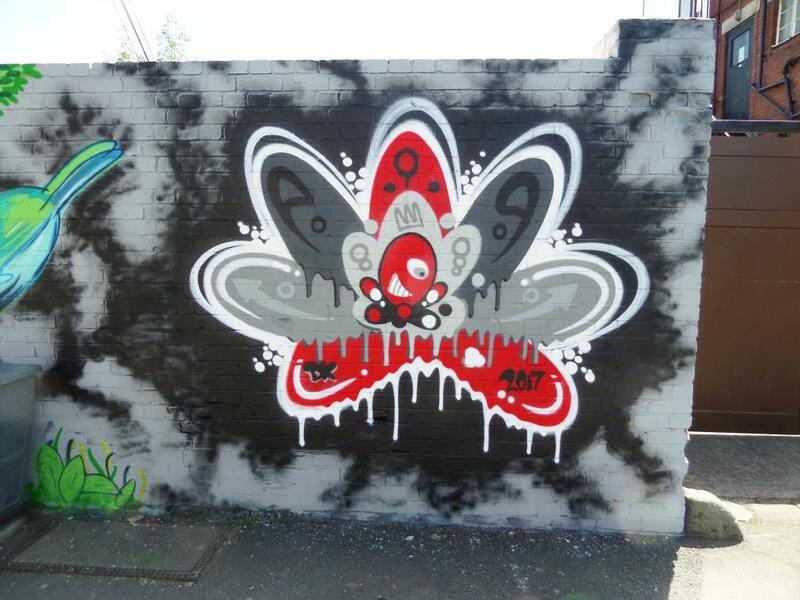 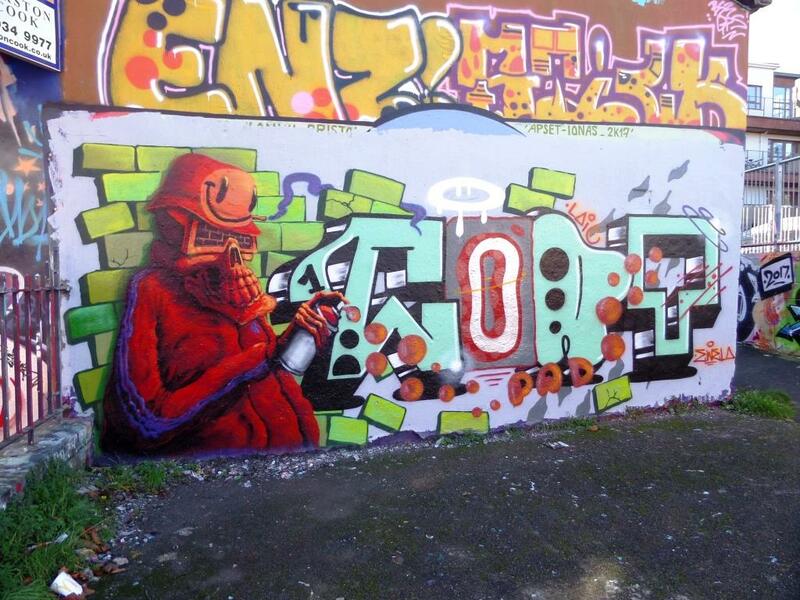 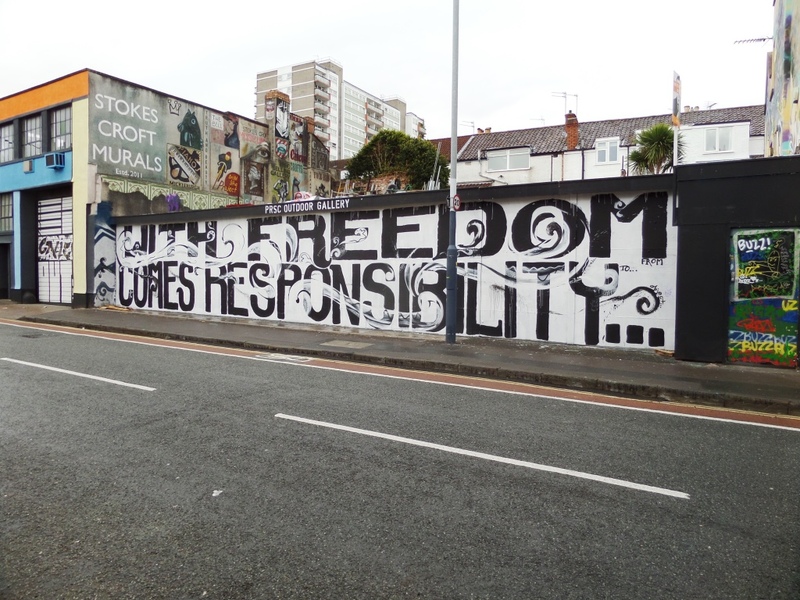 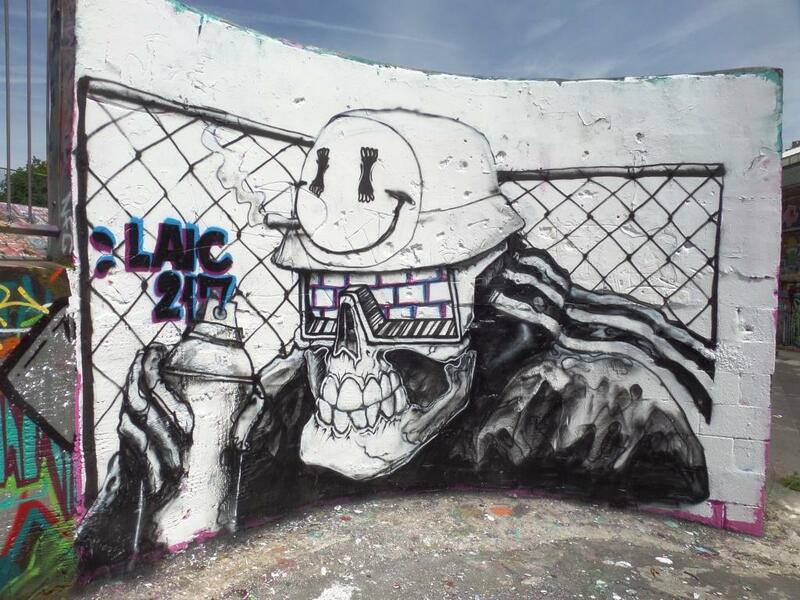 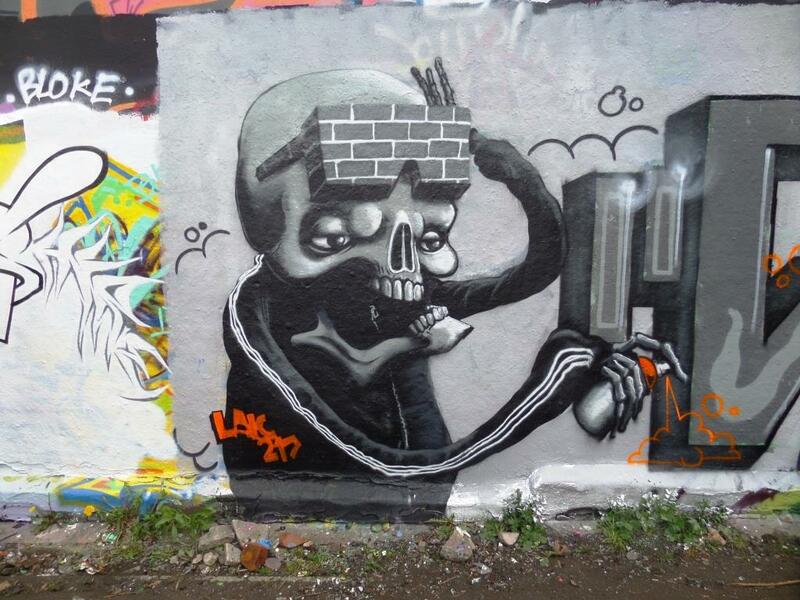 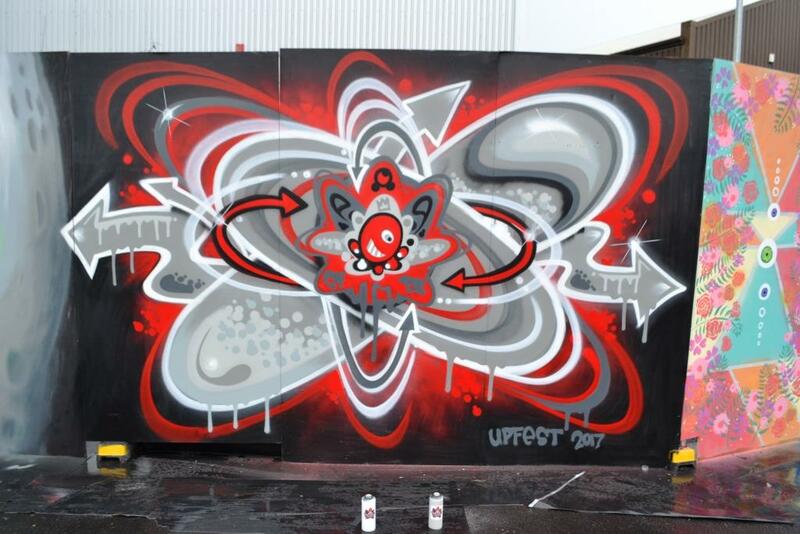 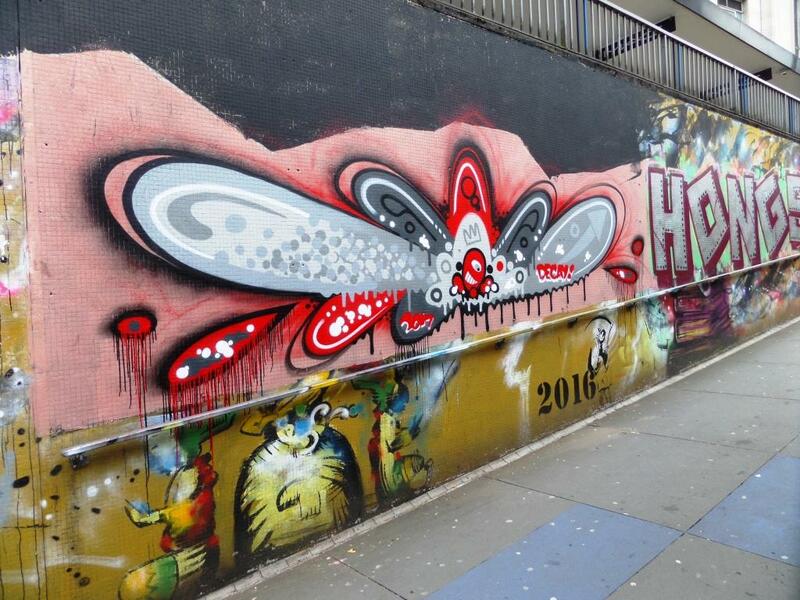 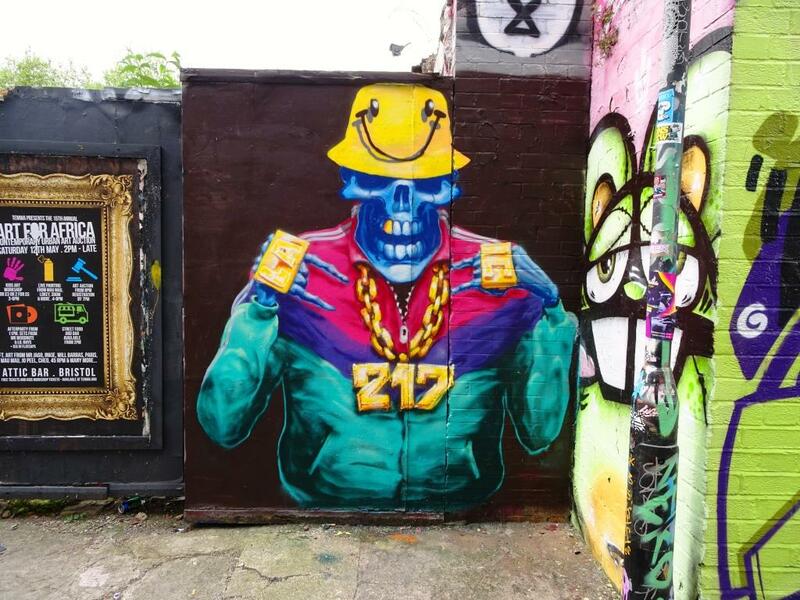 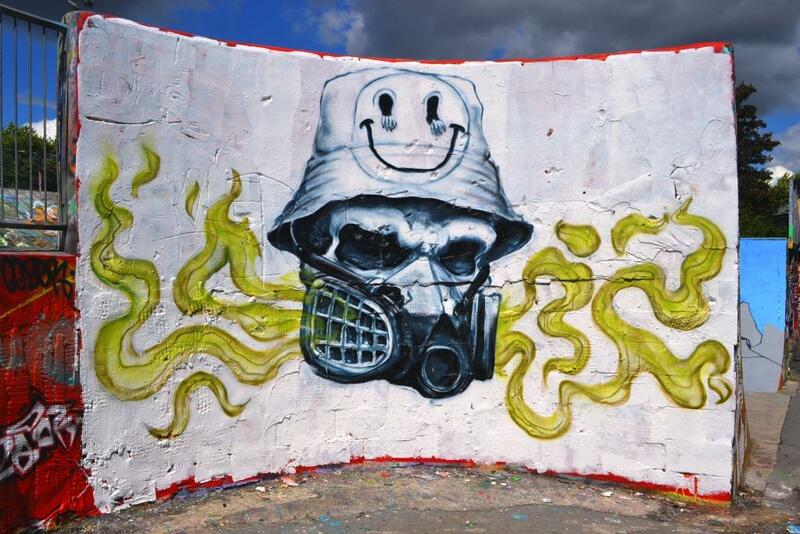 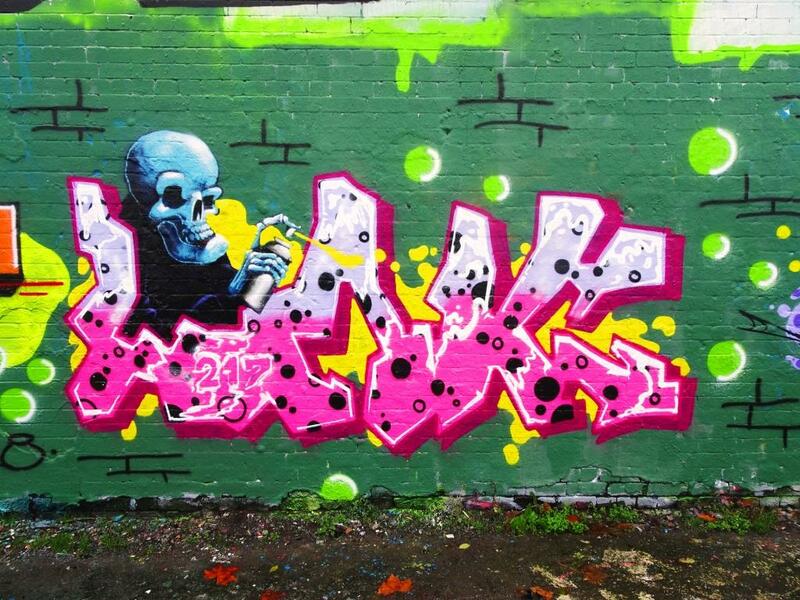 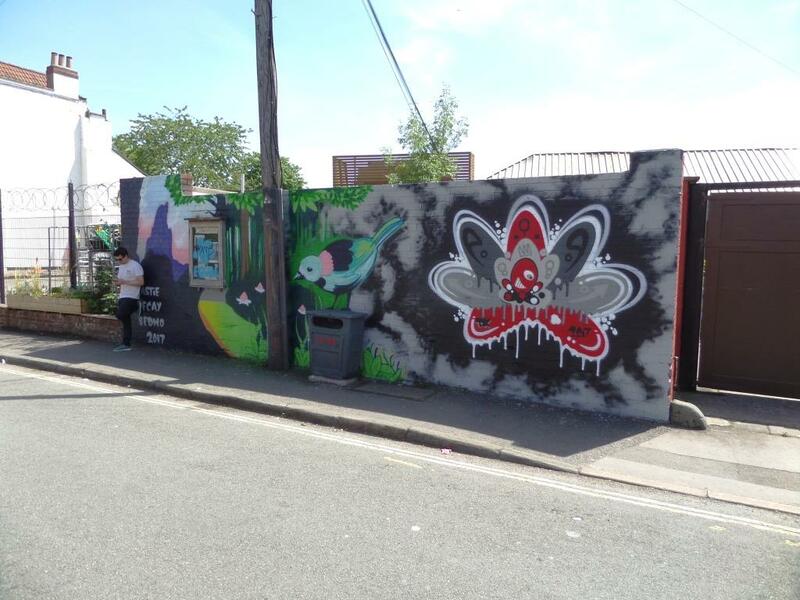 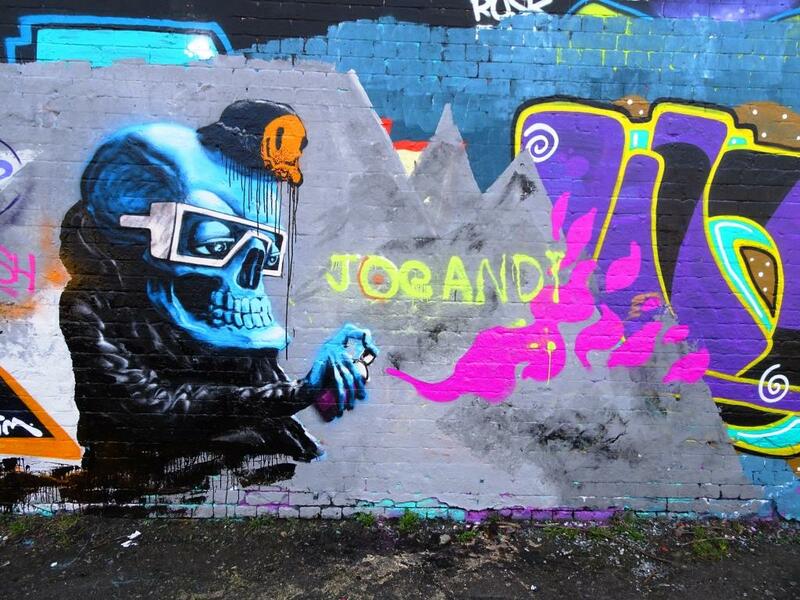 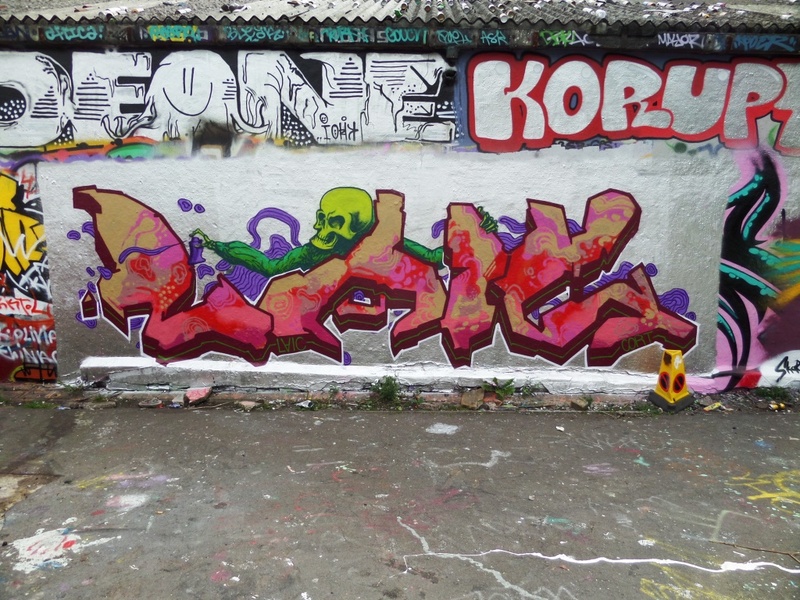 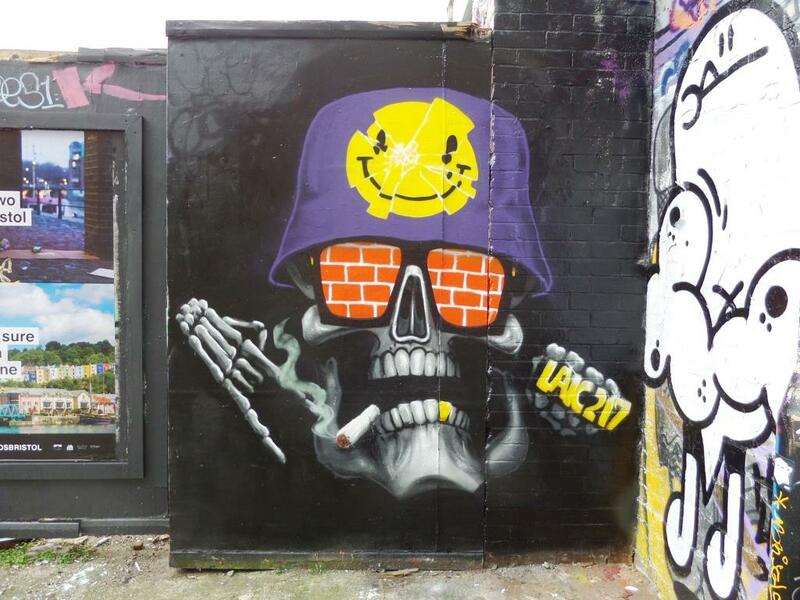 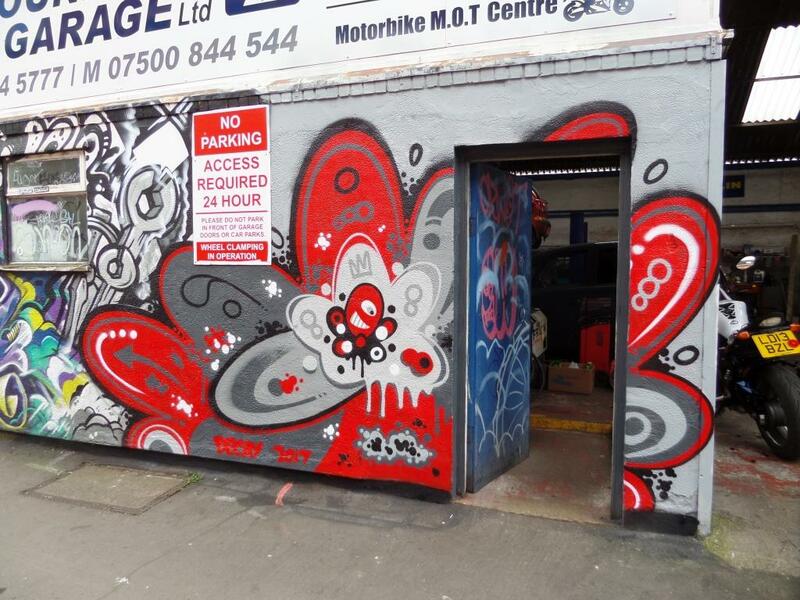 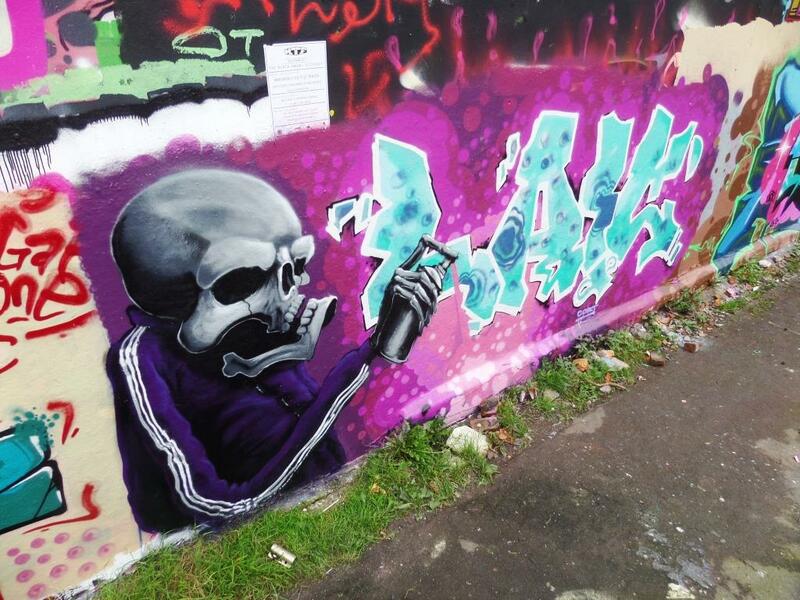 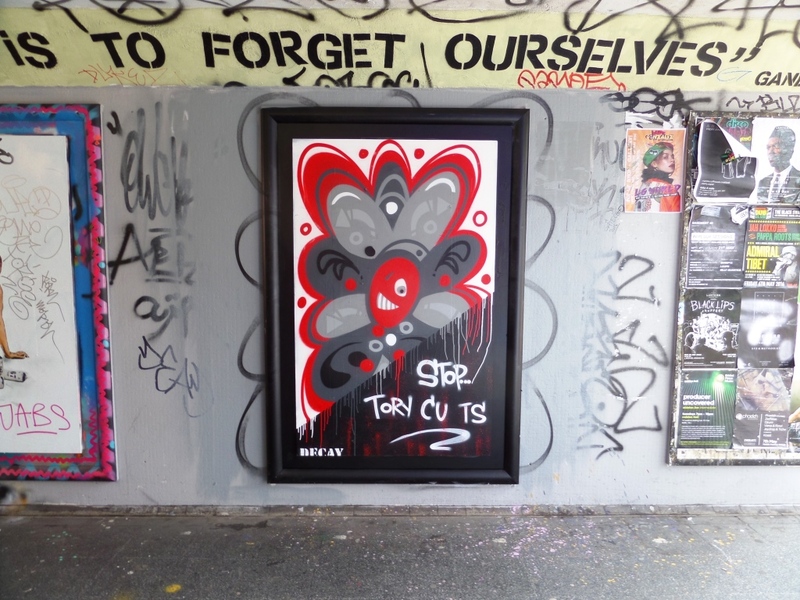 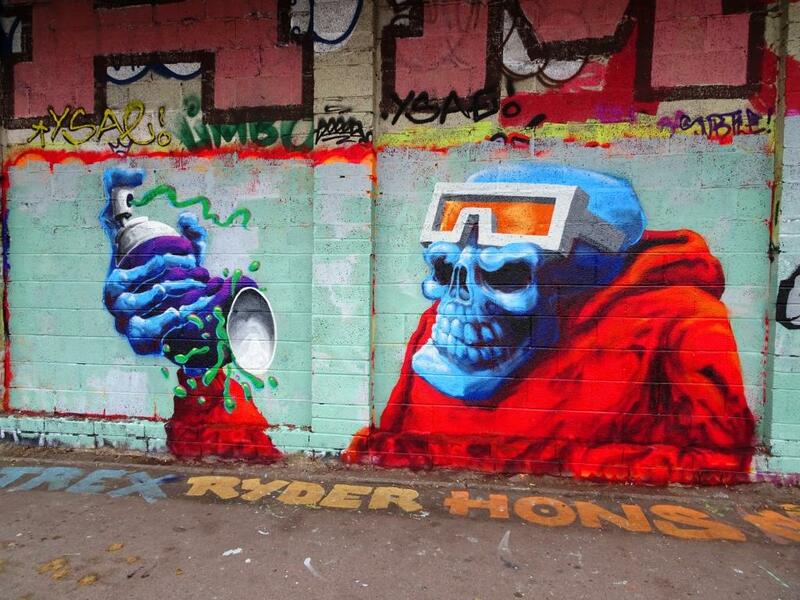 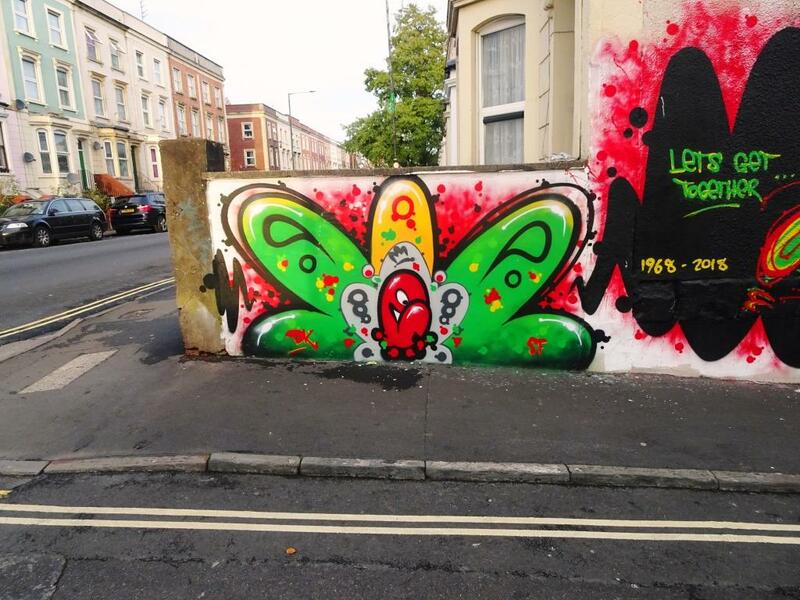 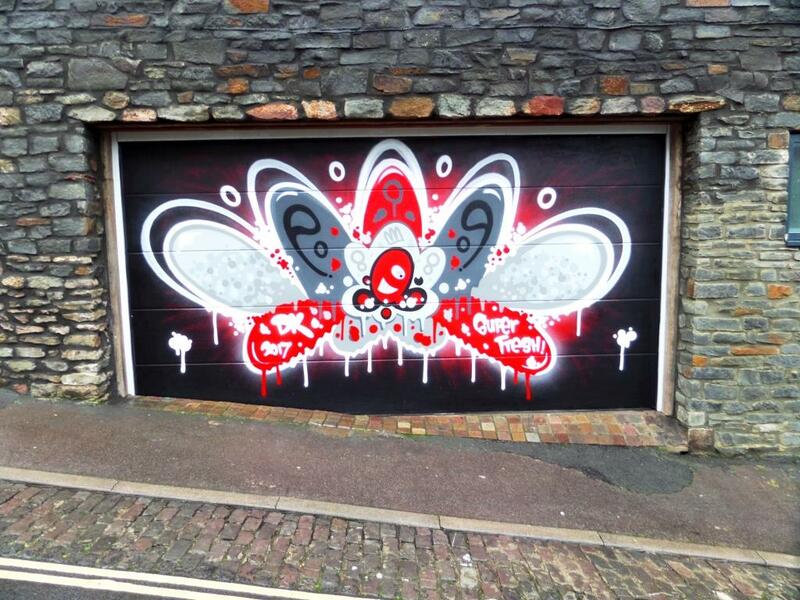 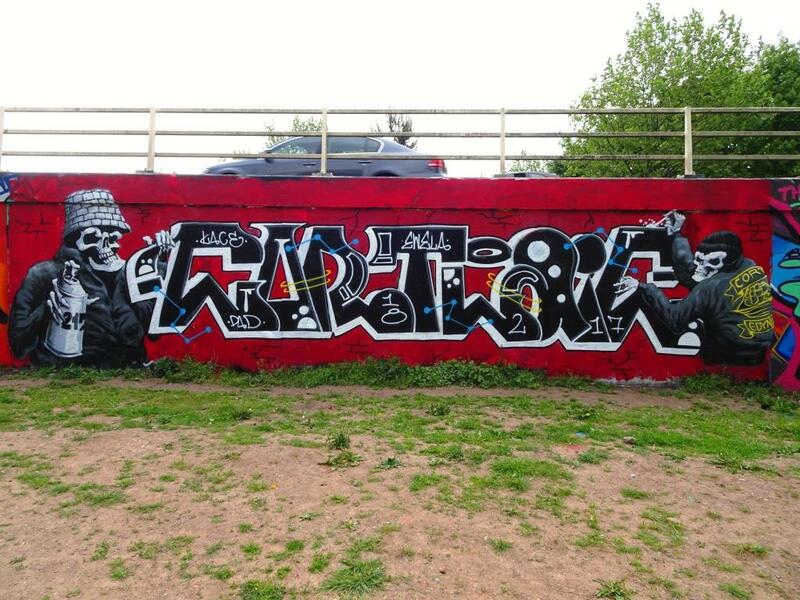 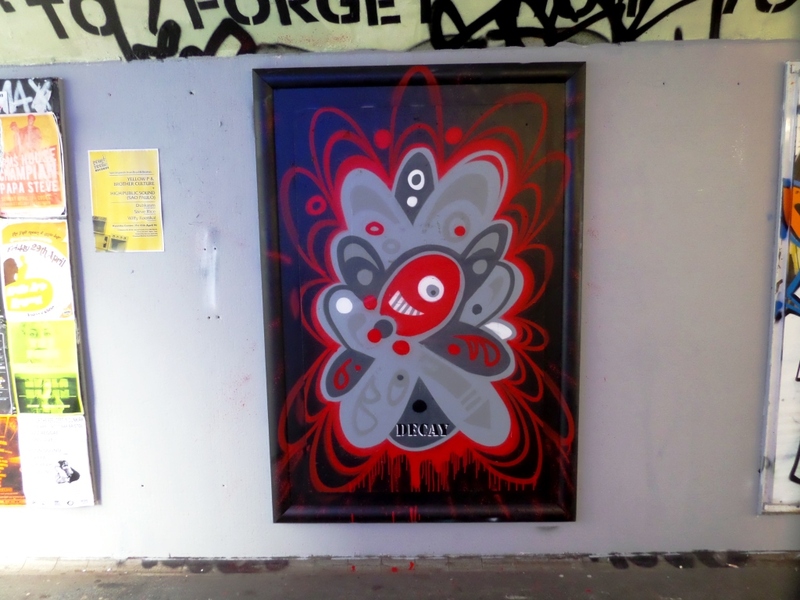 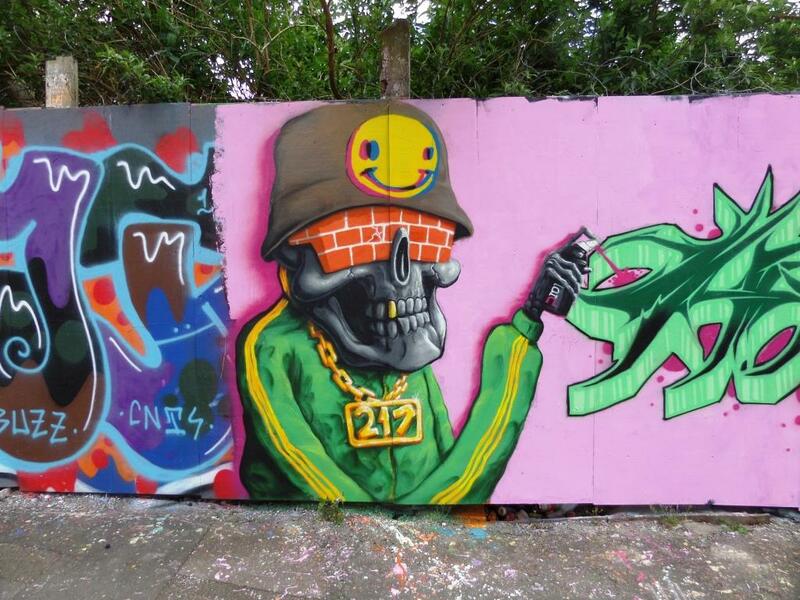 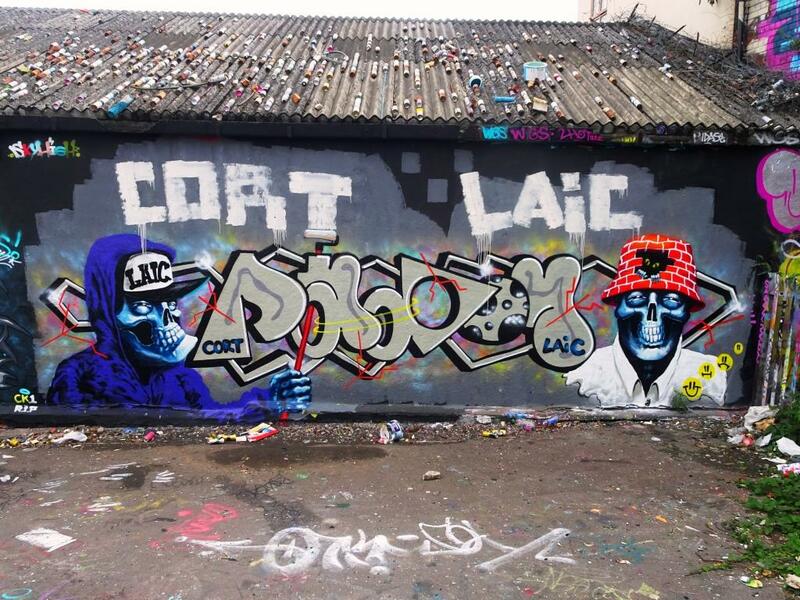 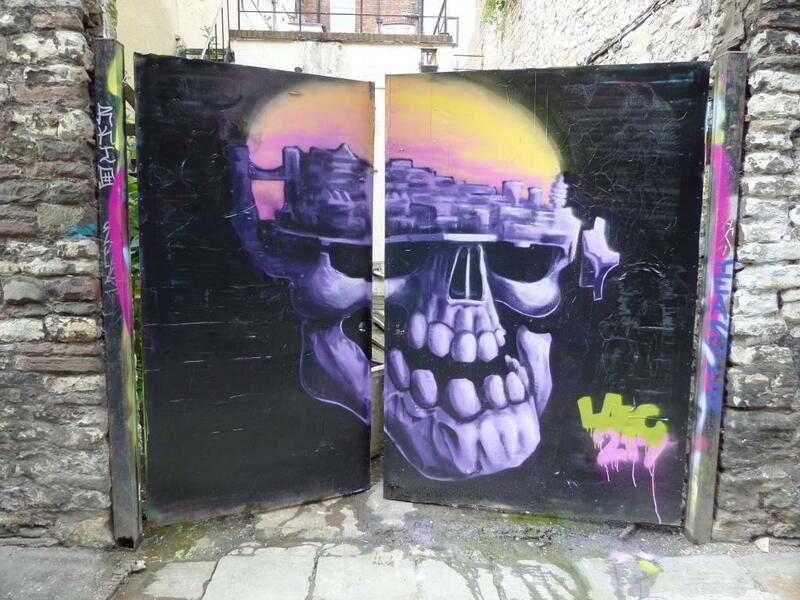 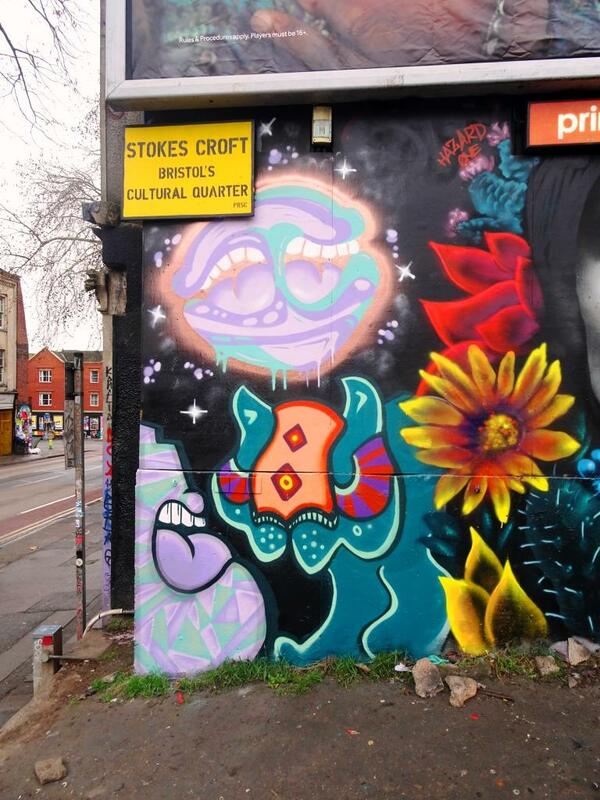 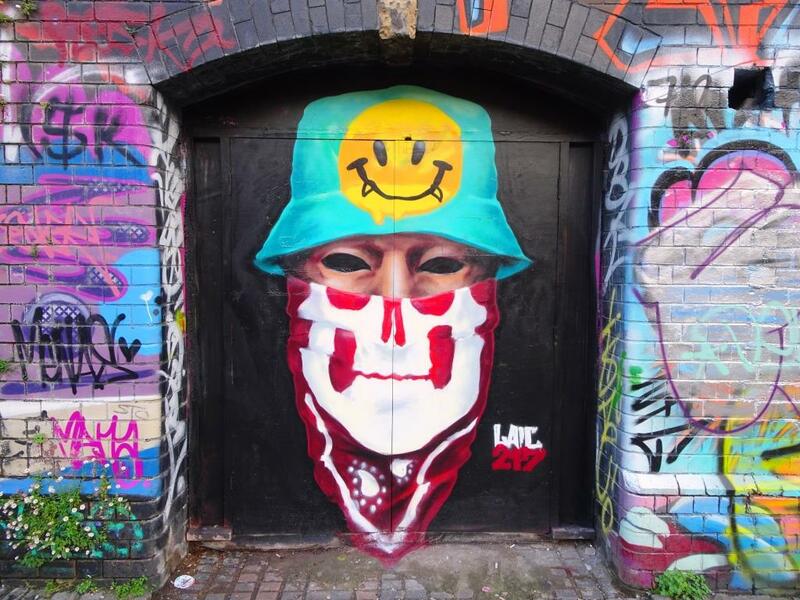 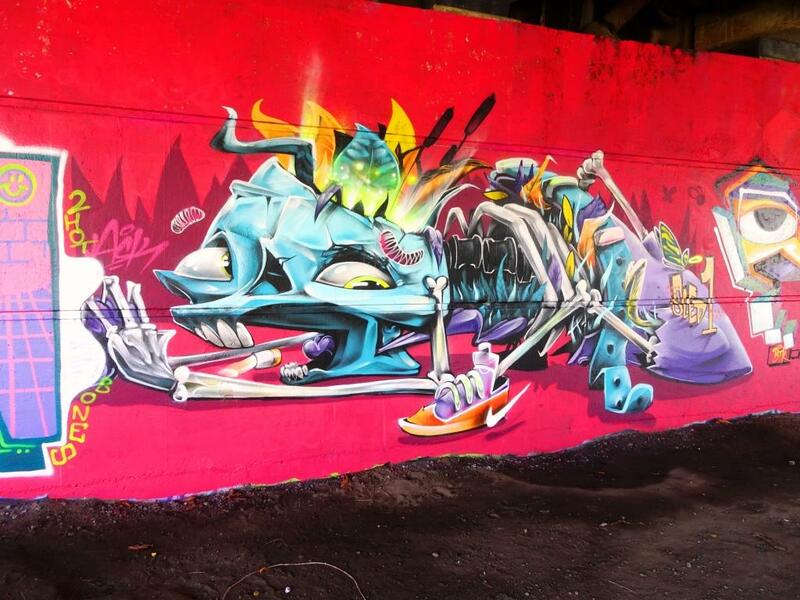 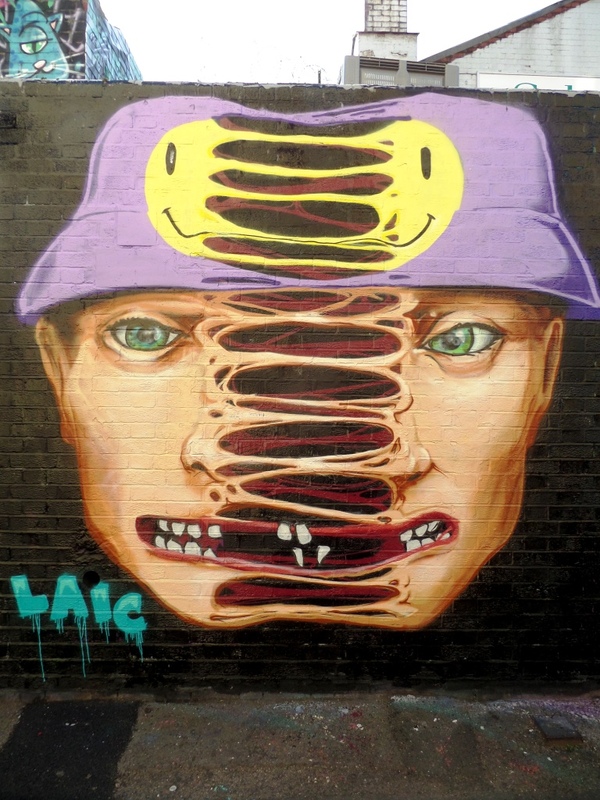 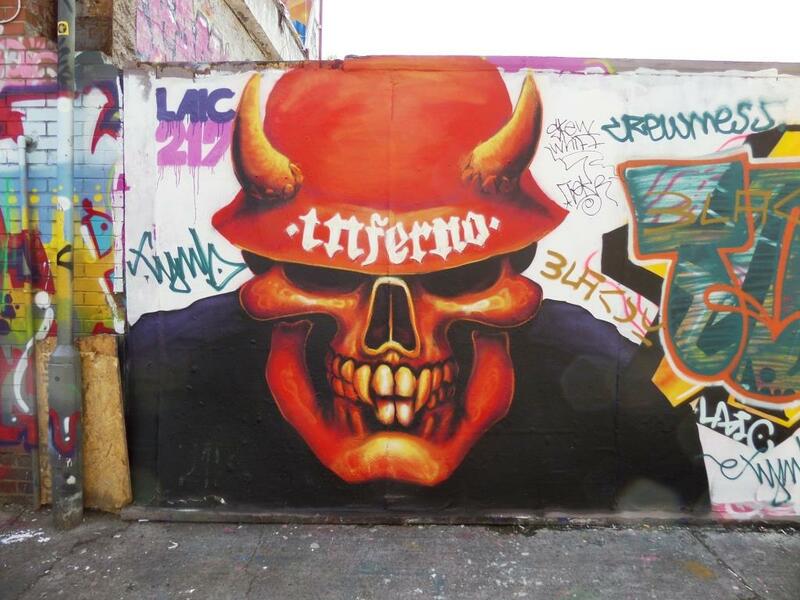 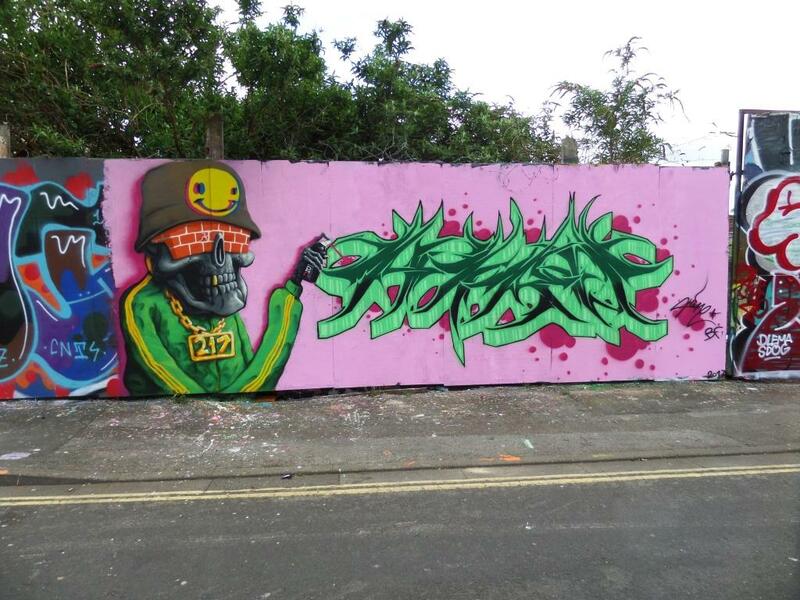 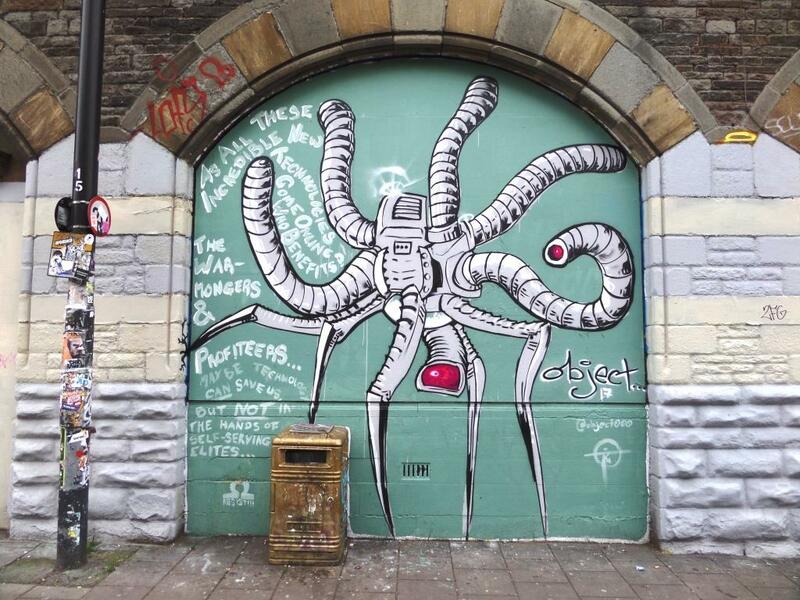 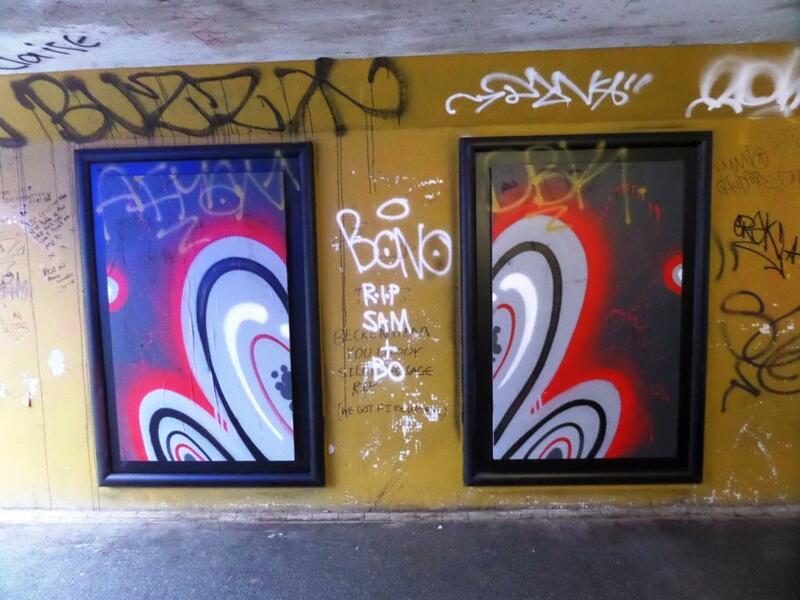 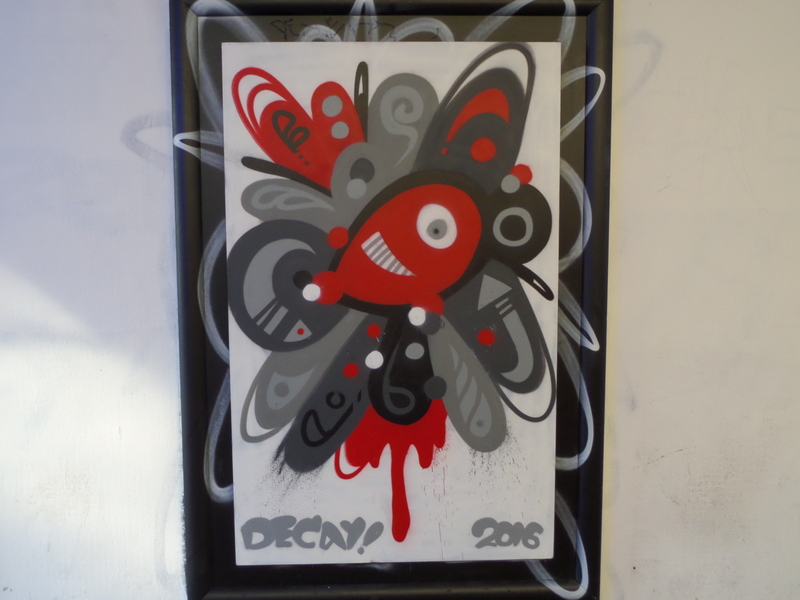 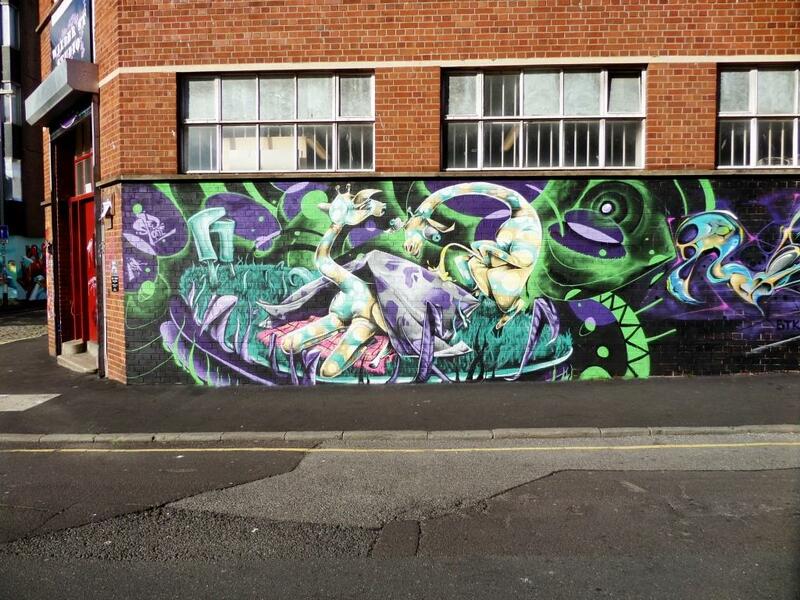 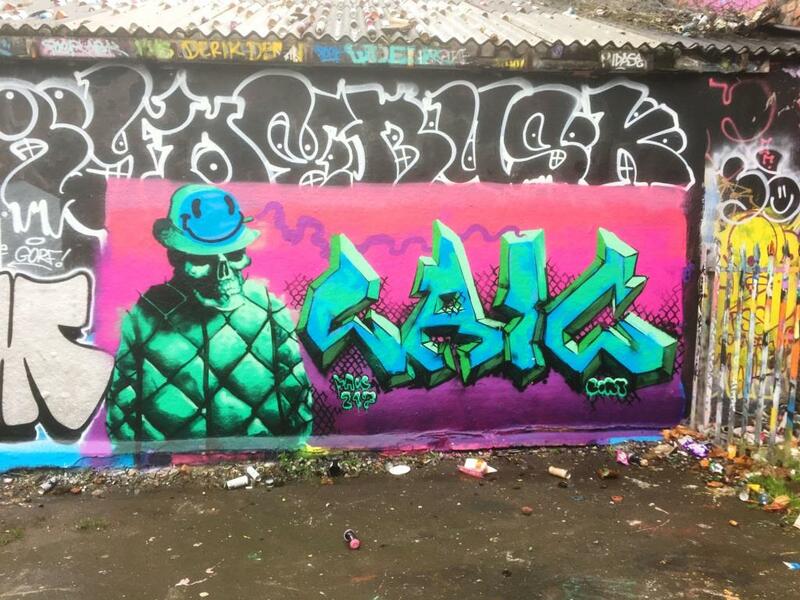 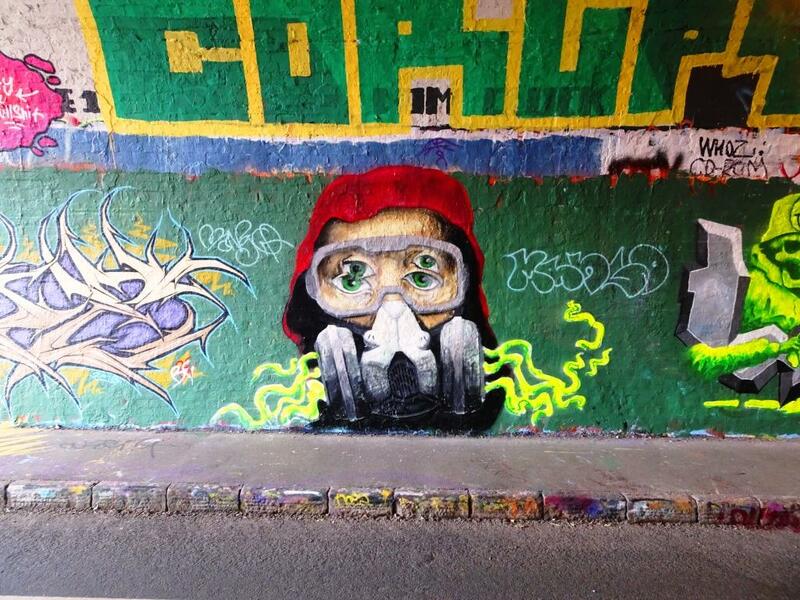 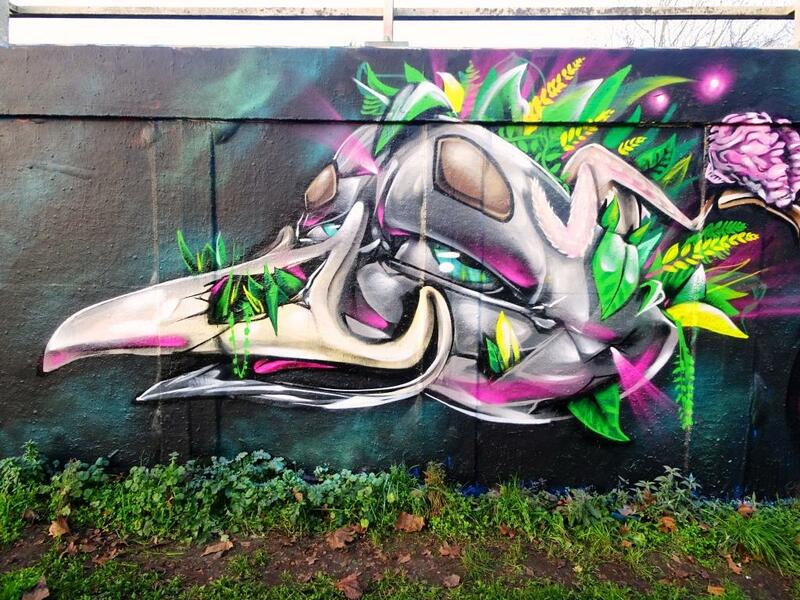 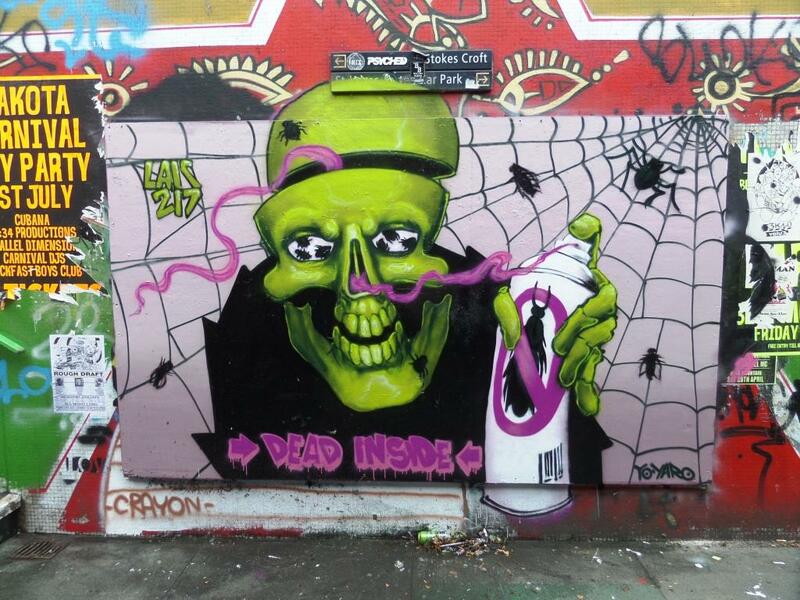 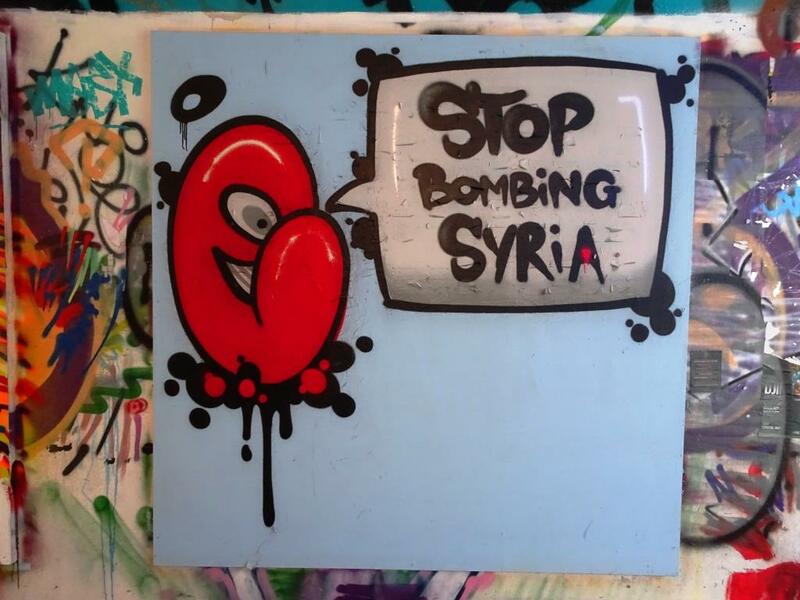 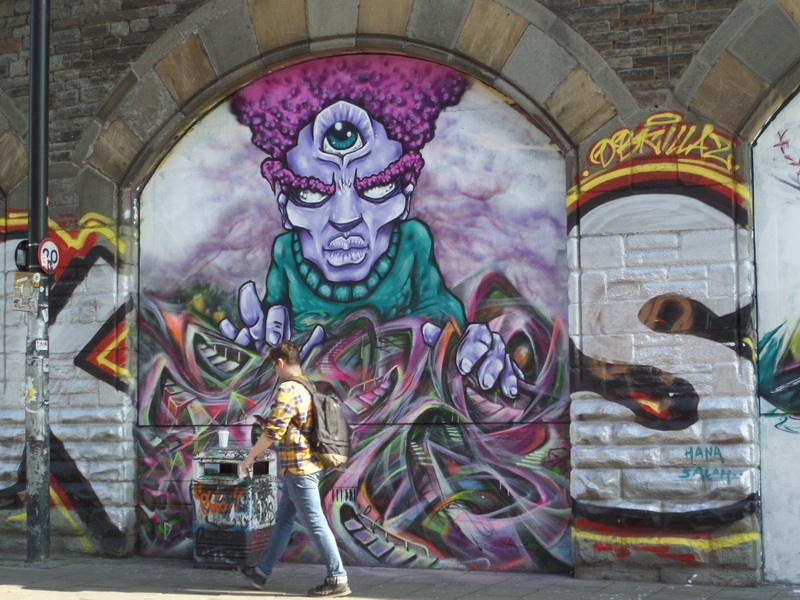 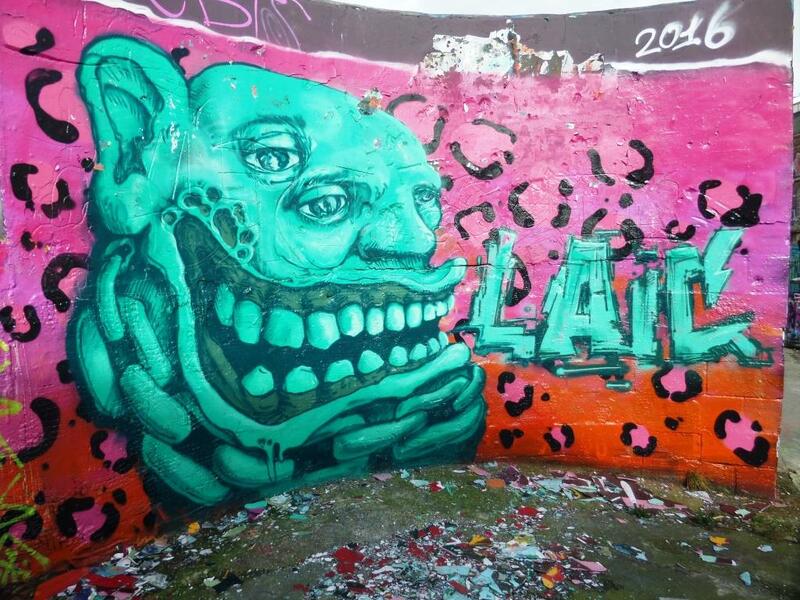 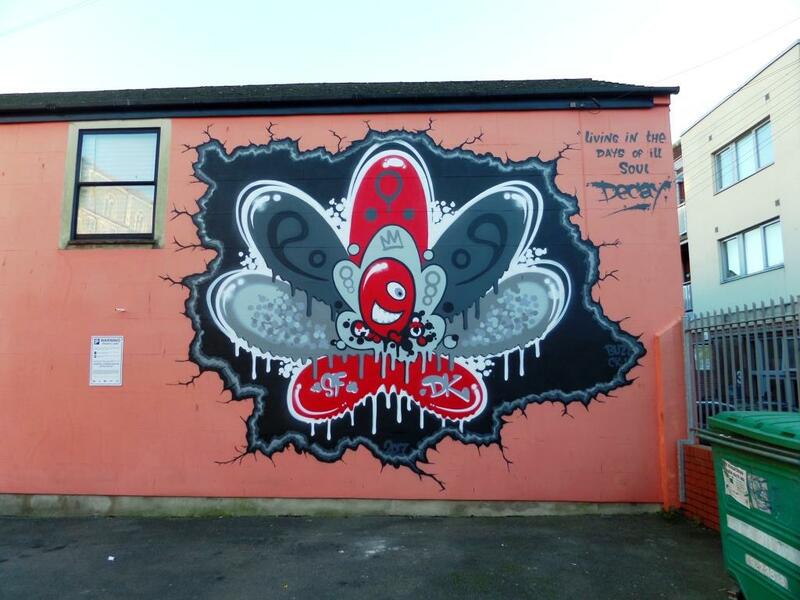 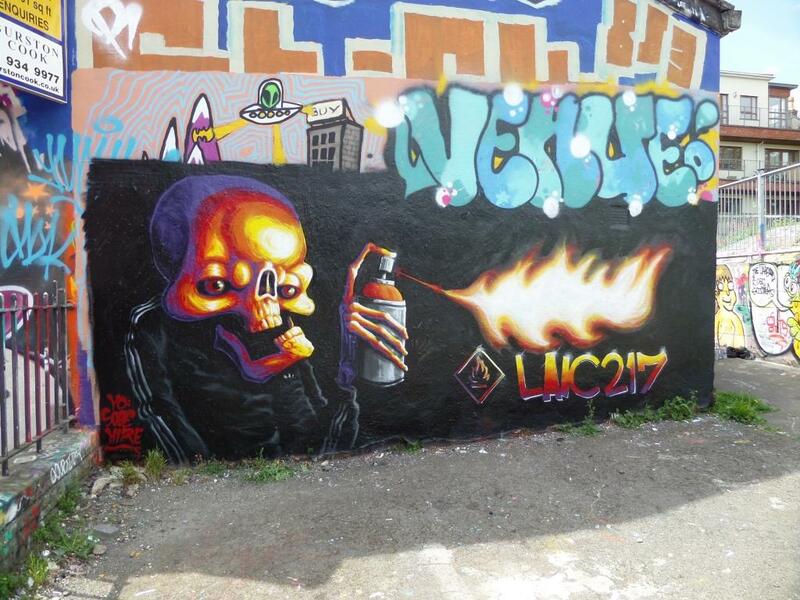 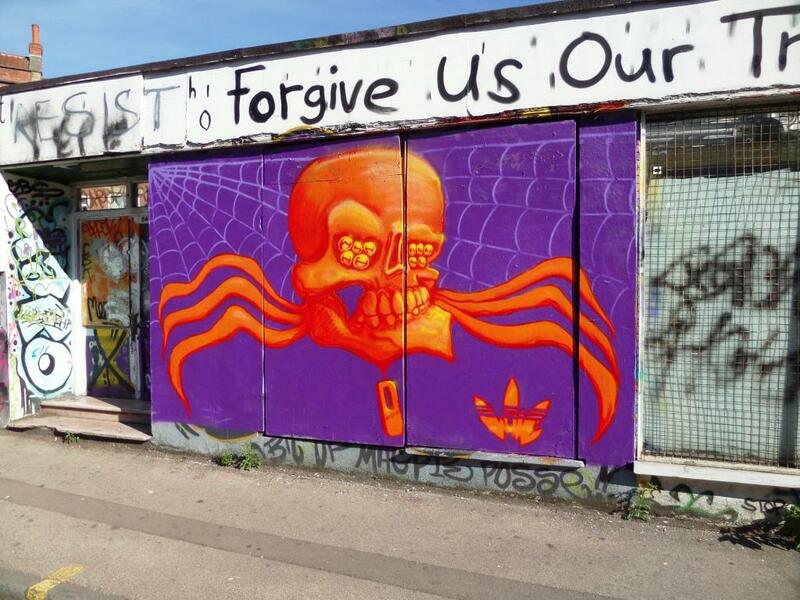 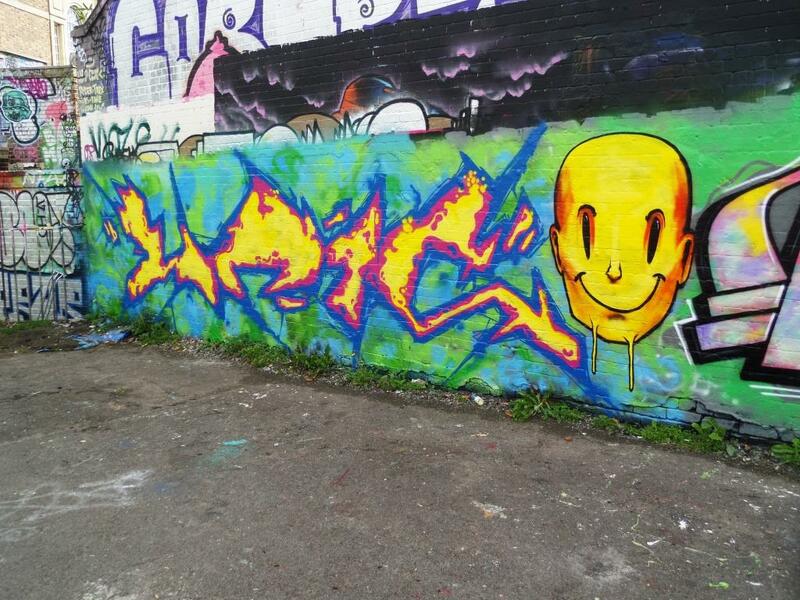 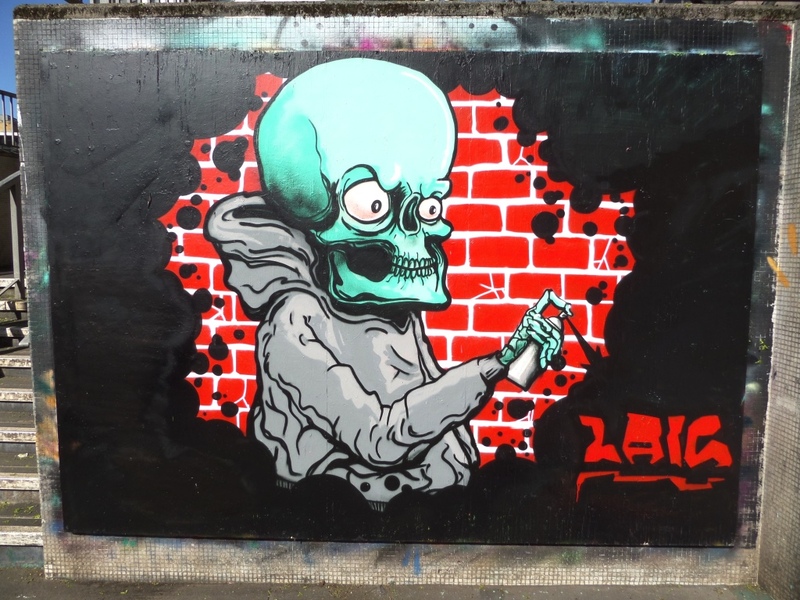 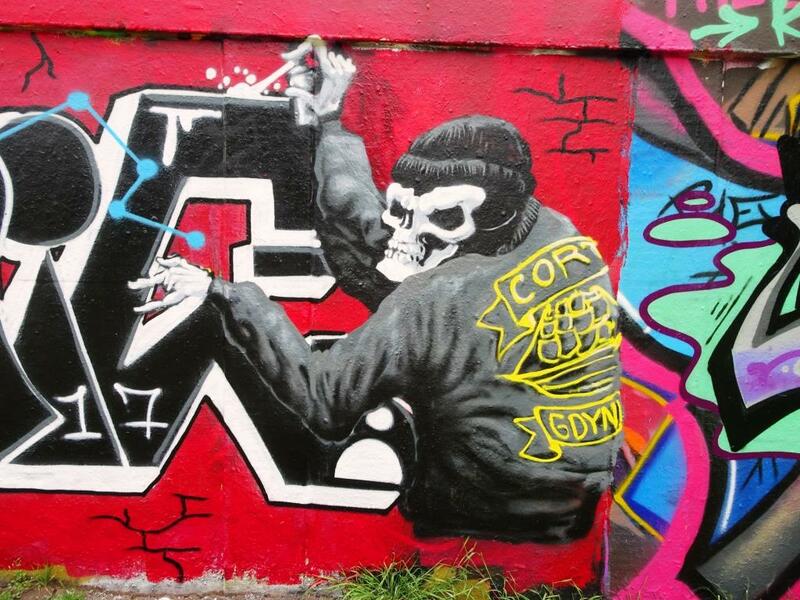 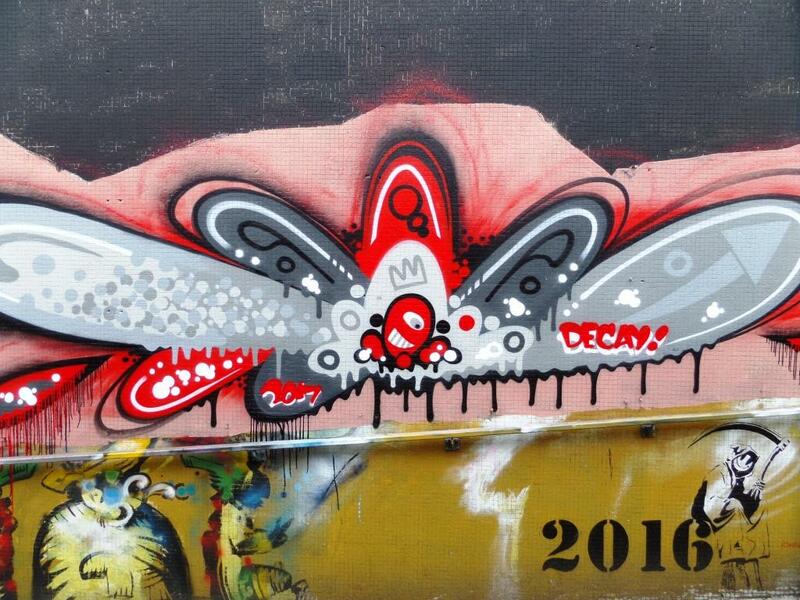 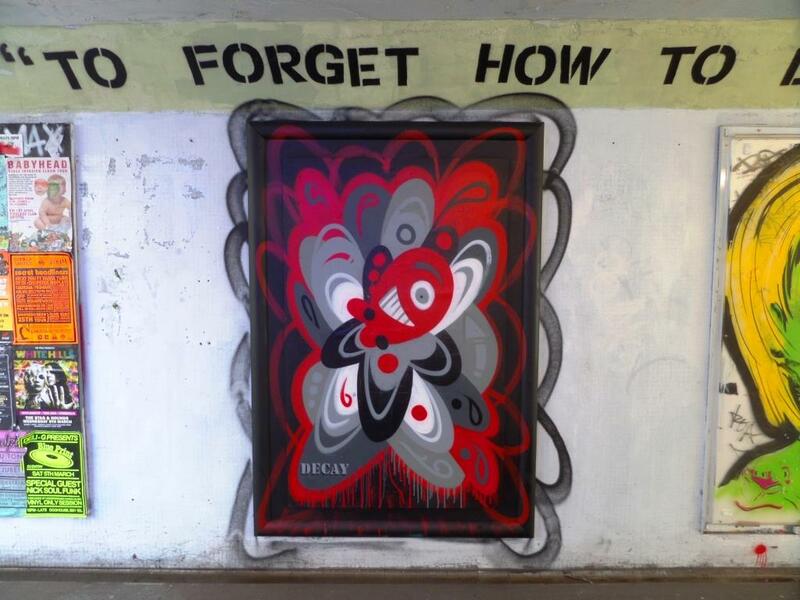 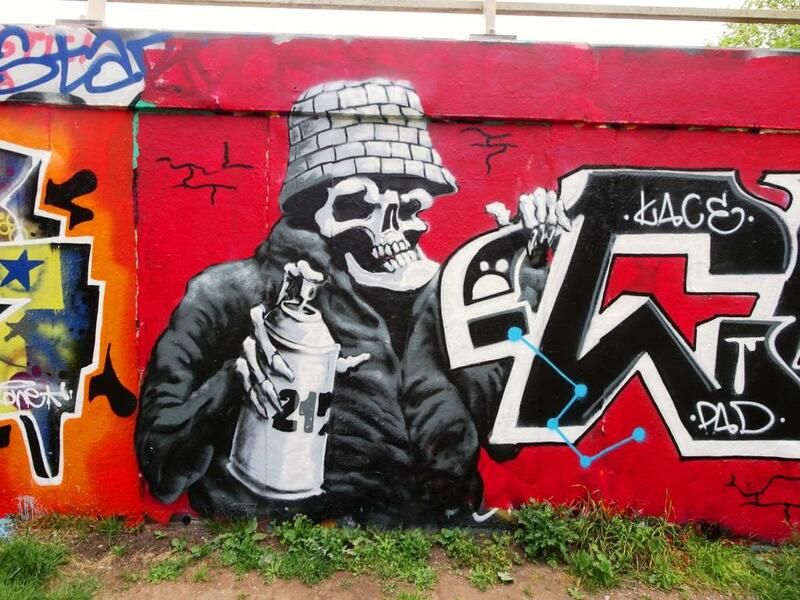 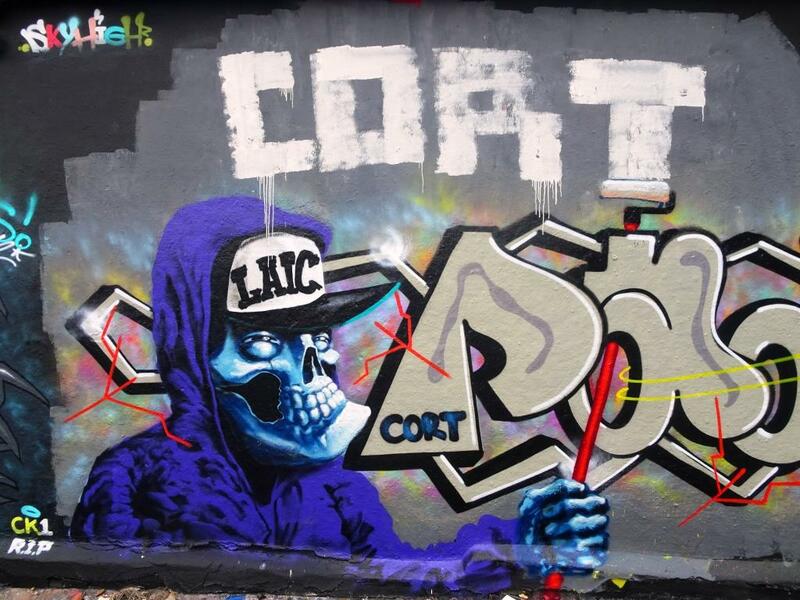 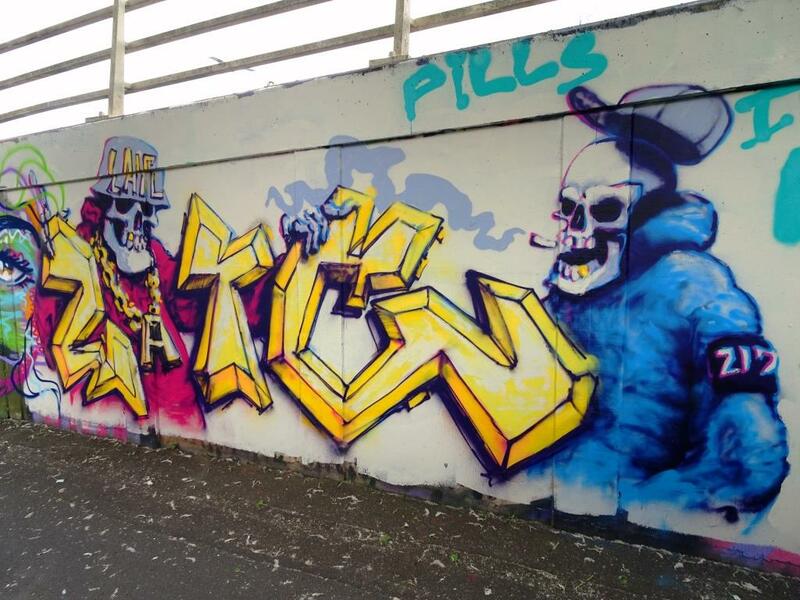 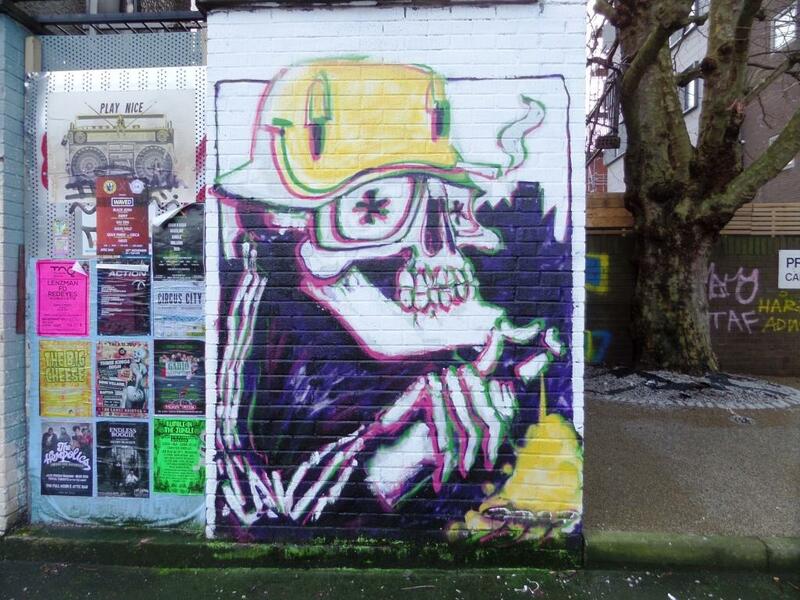 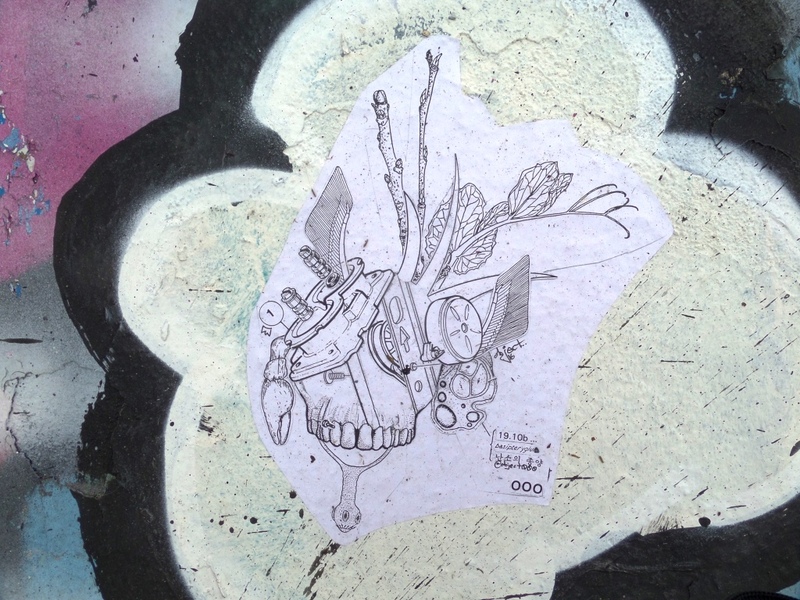 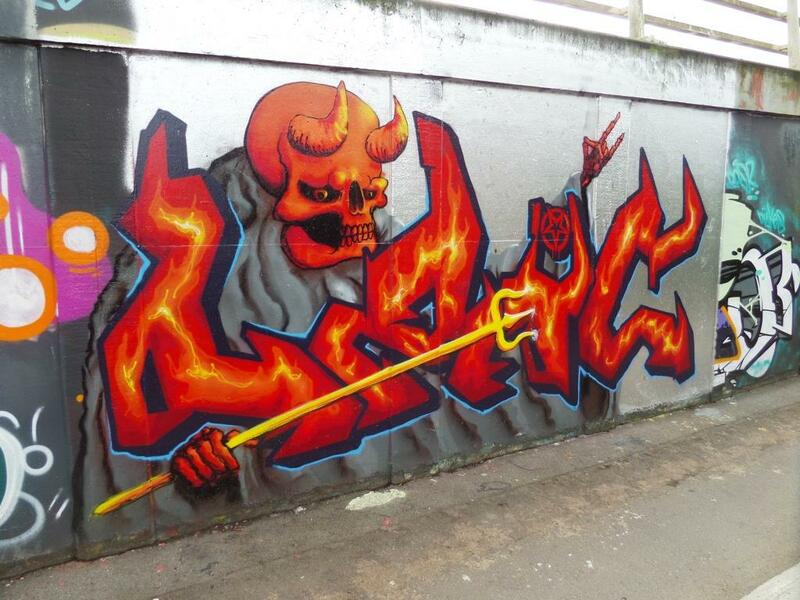 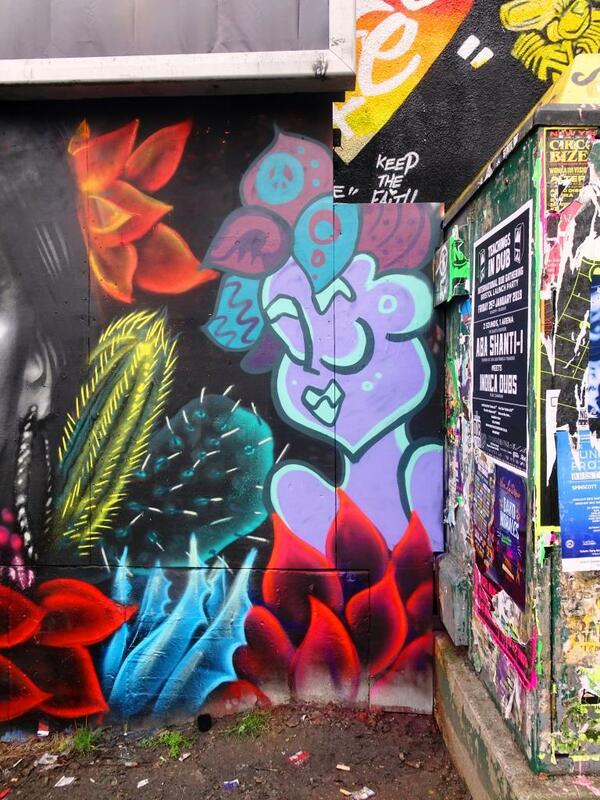 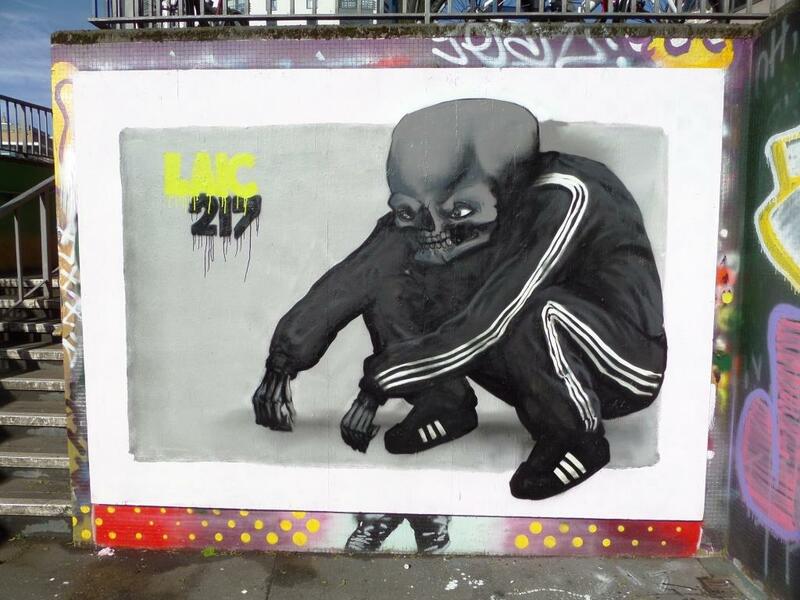 A collection of brilliant street art by Bristol artist Laic217 – quite a few skulls here!